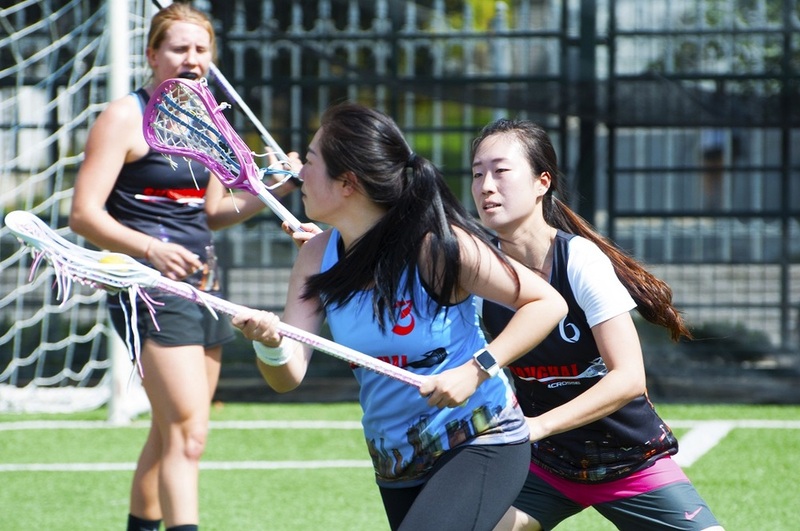 Spring is in the air, and so are our balls. 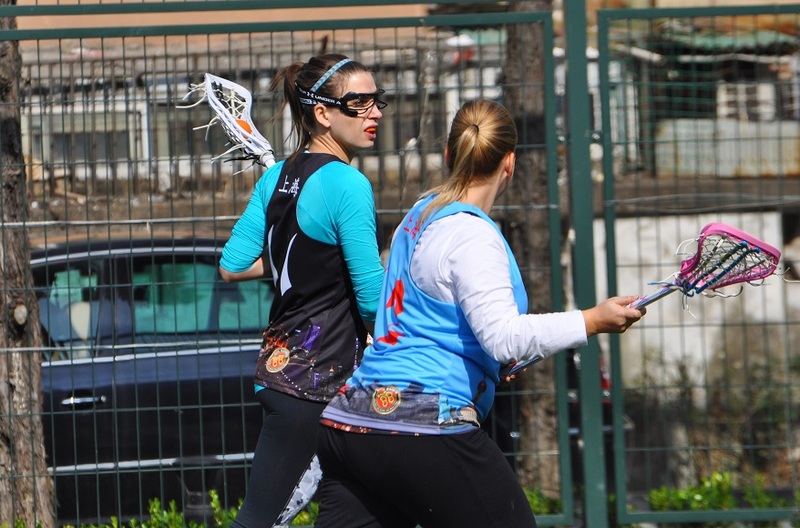 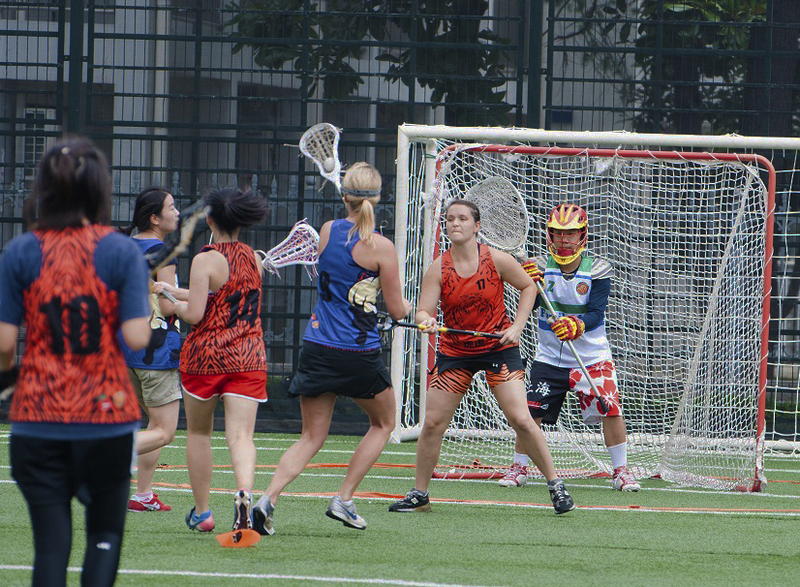 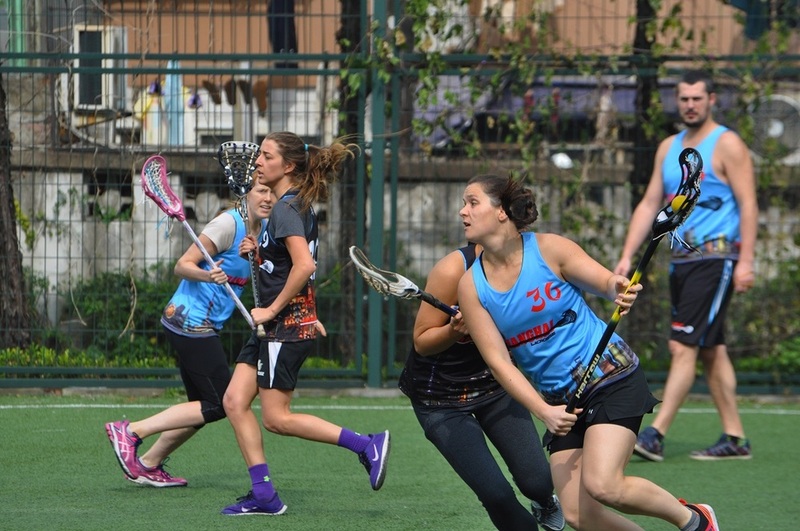 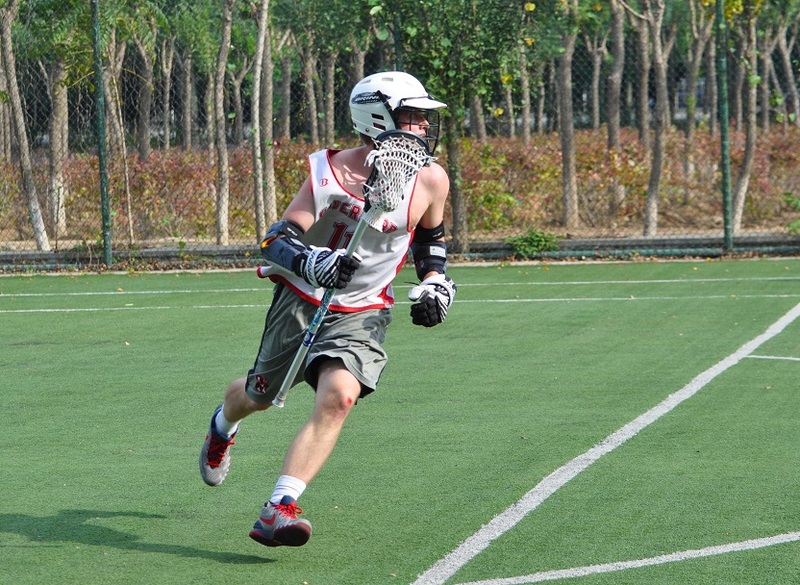 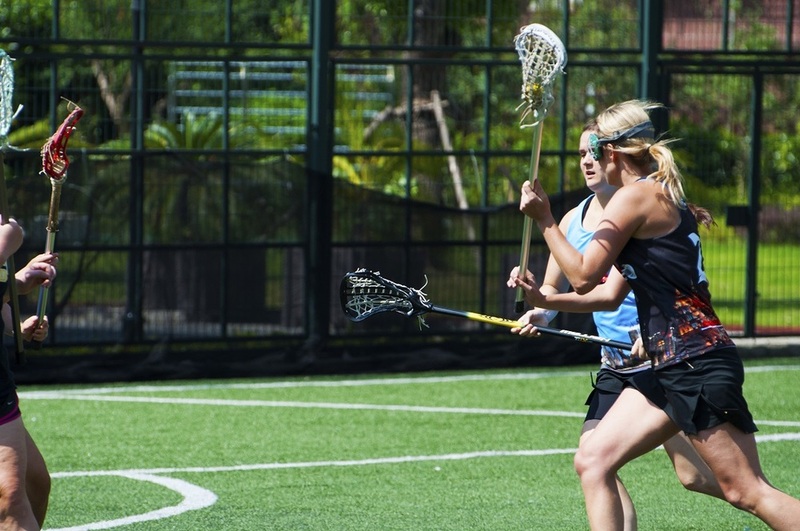 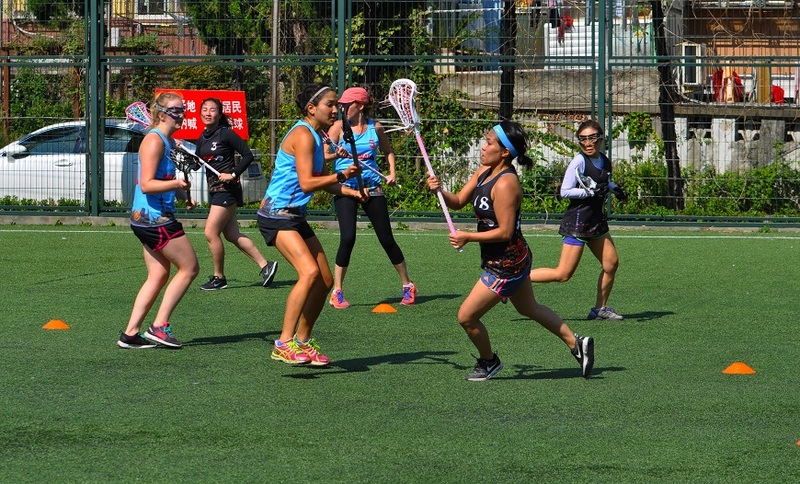 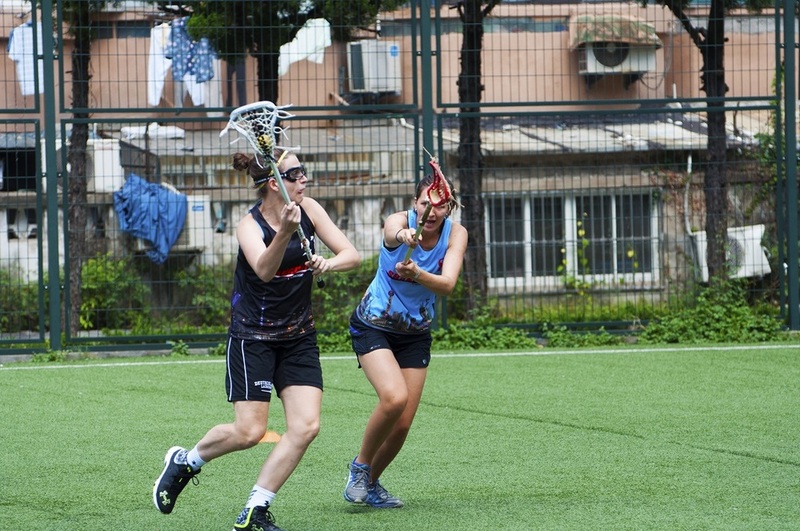 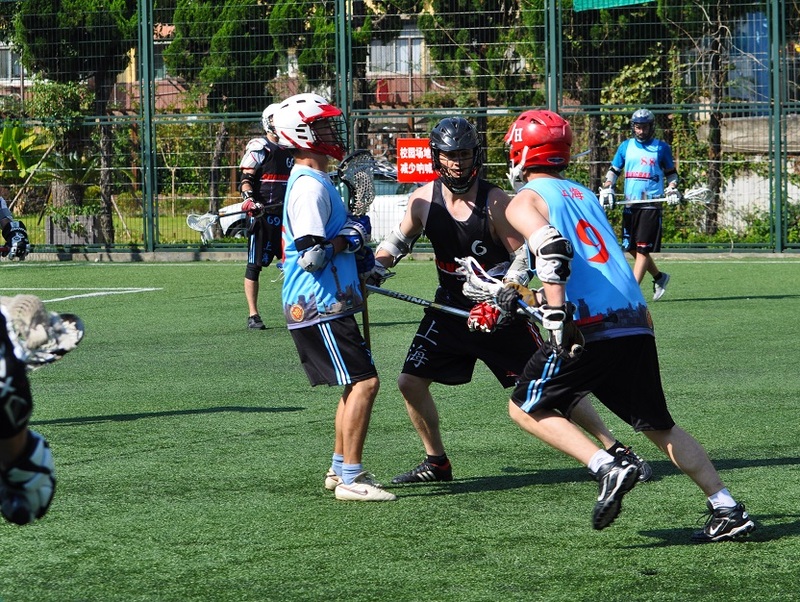 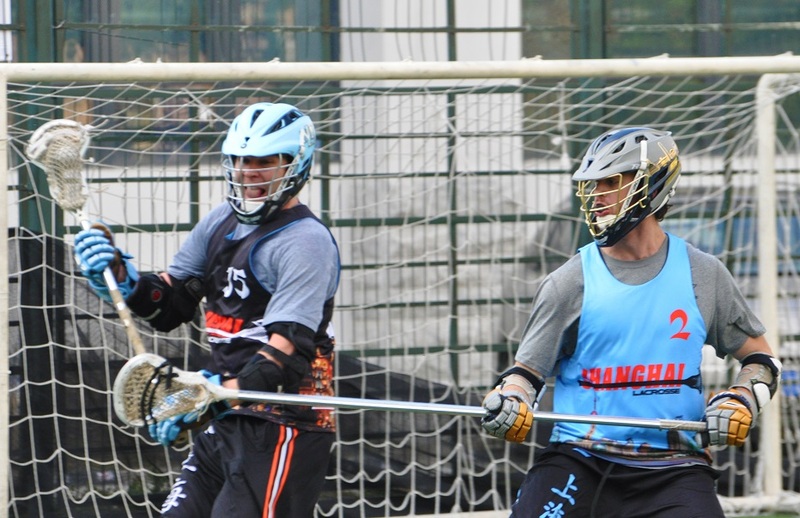 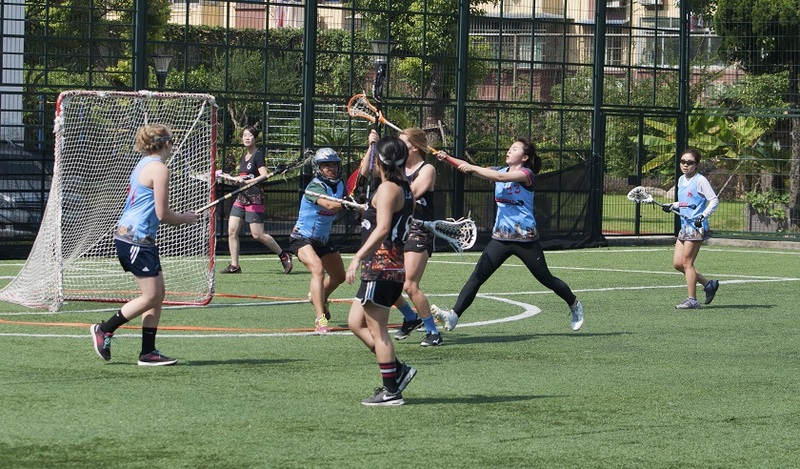 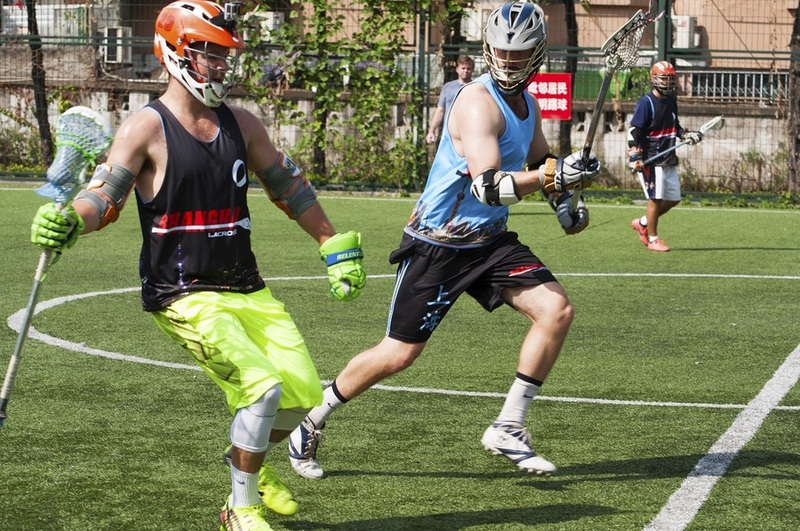 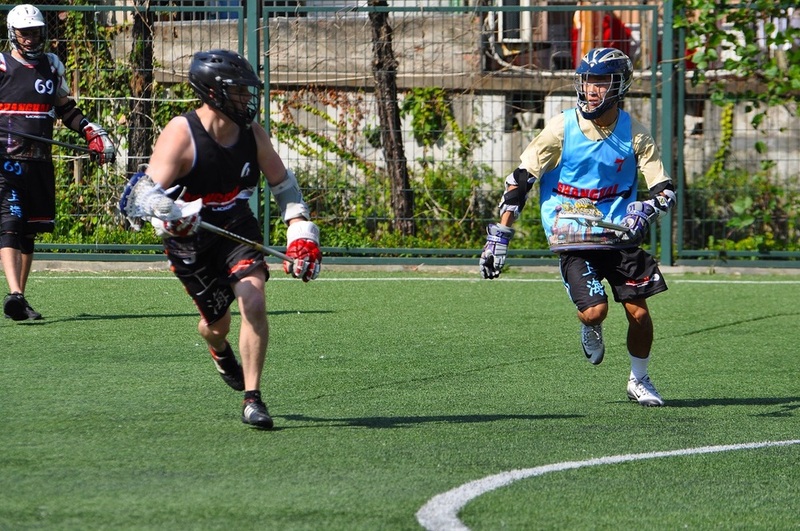 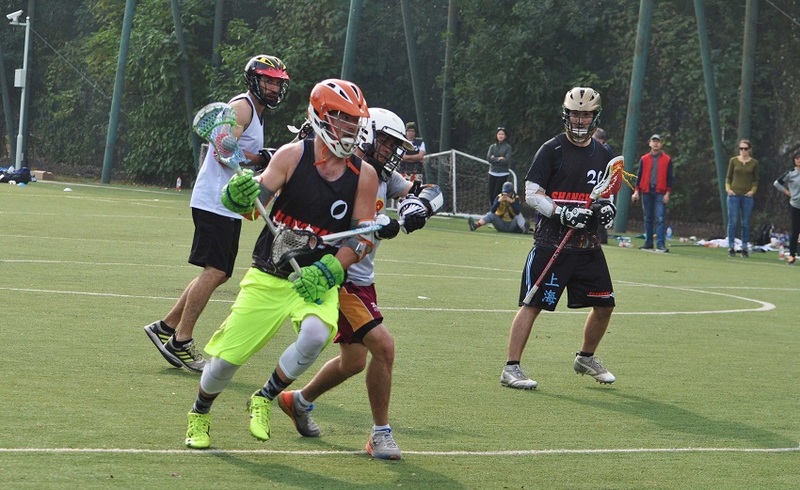 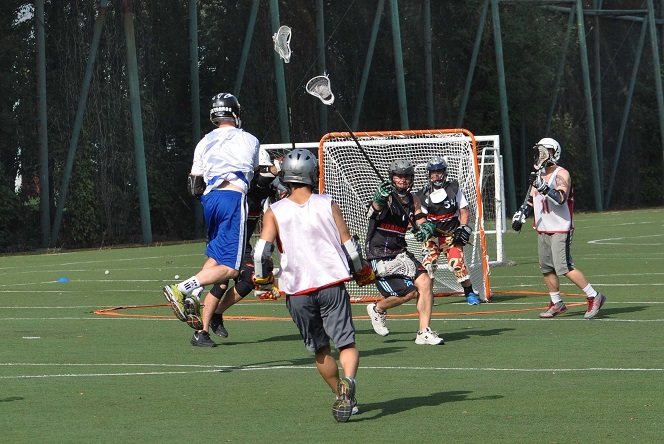 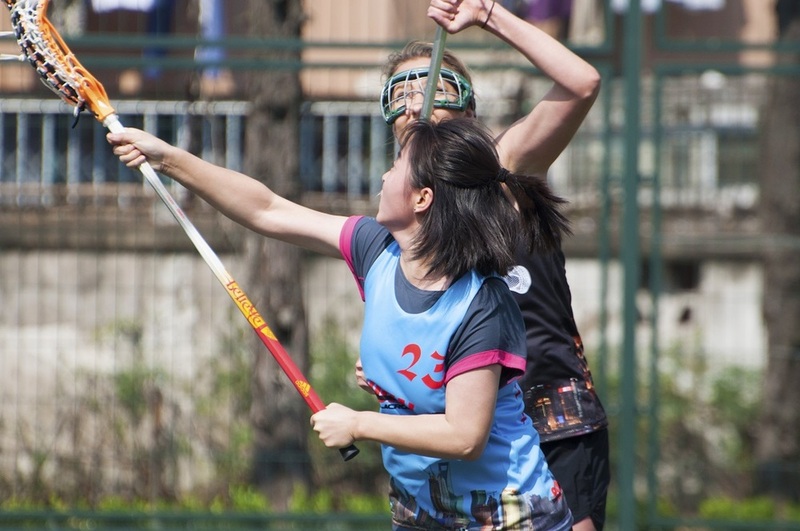 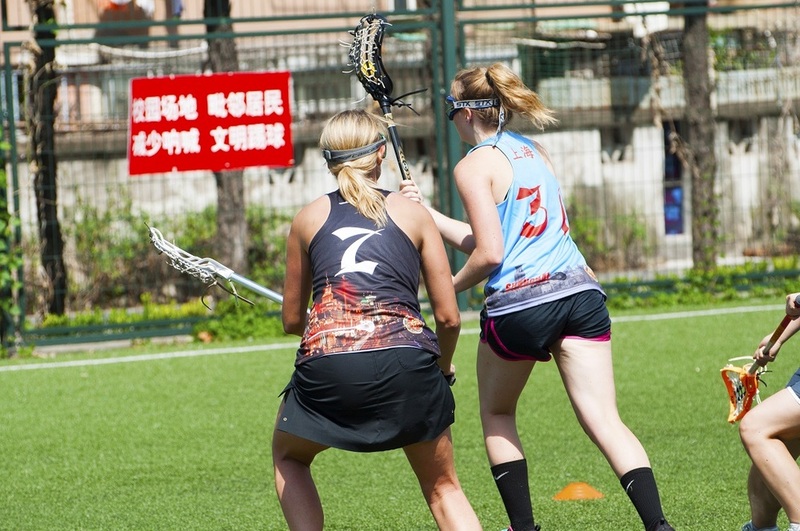 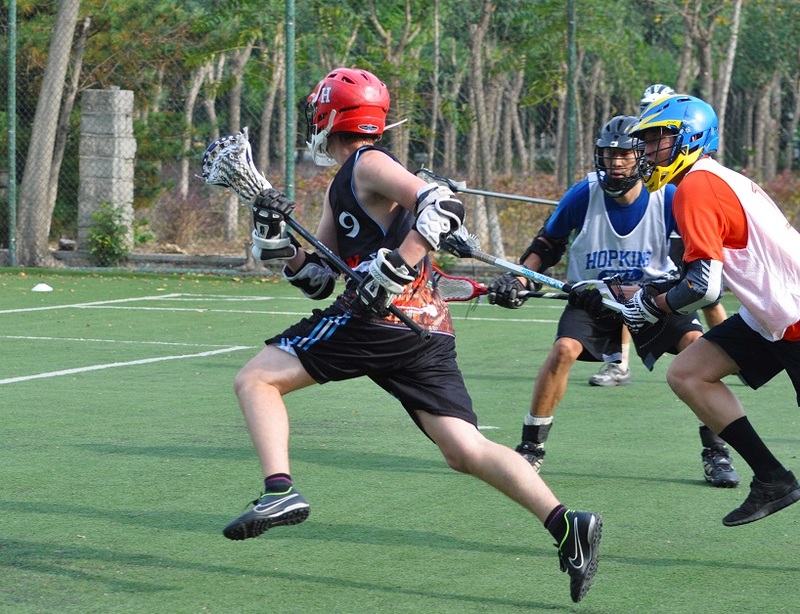 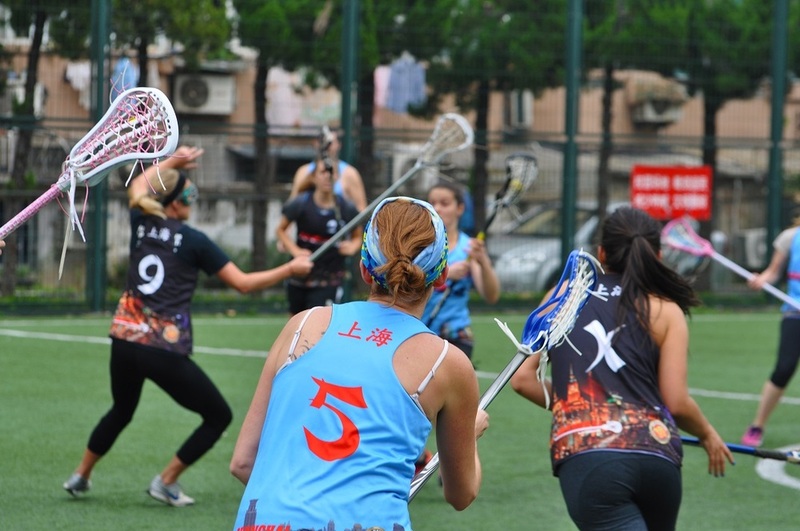 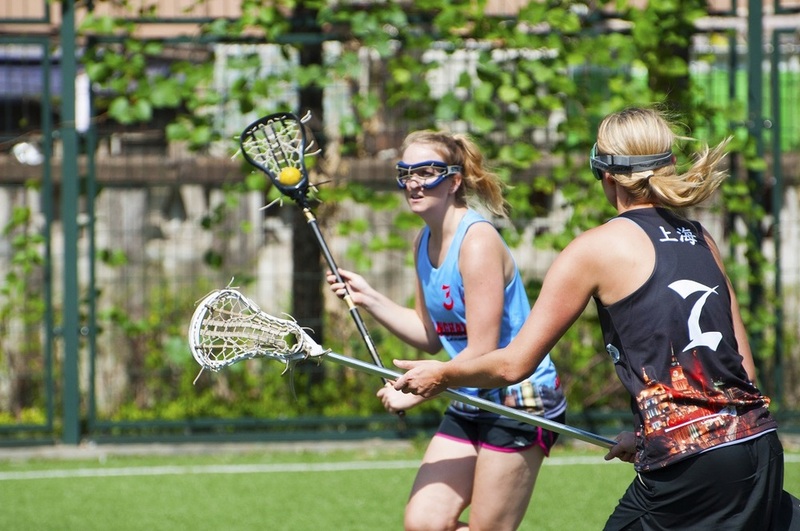 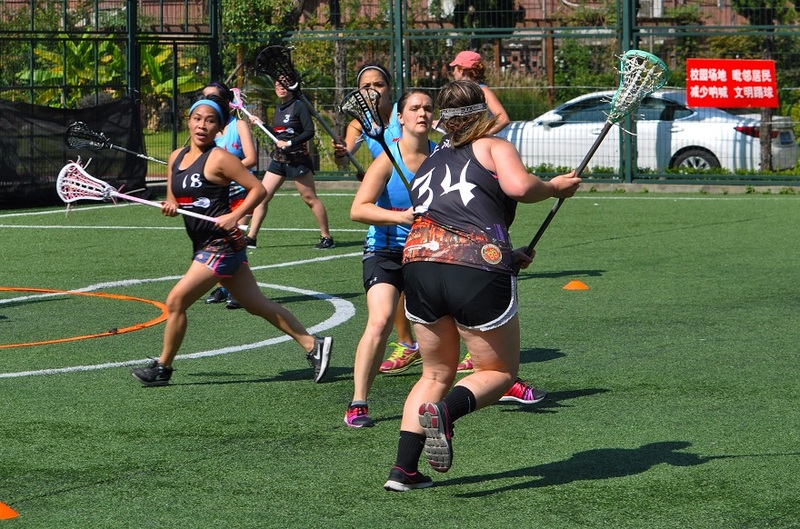 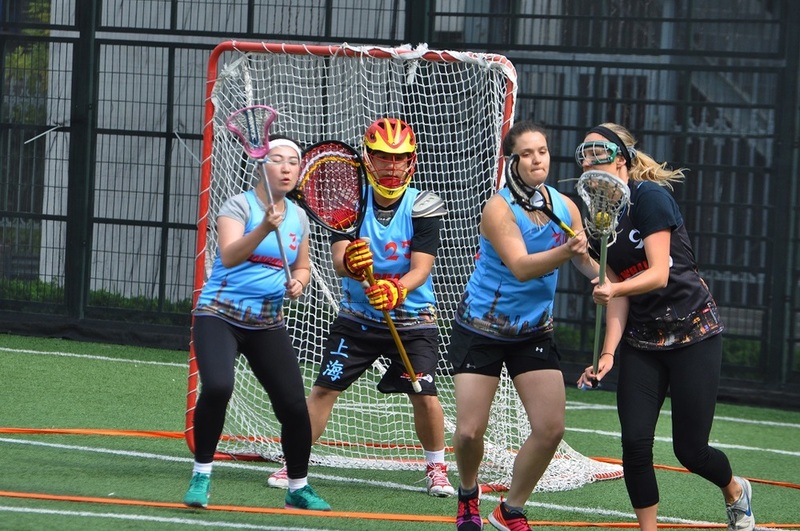 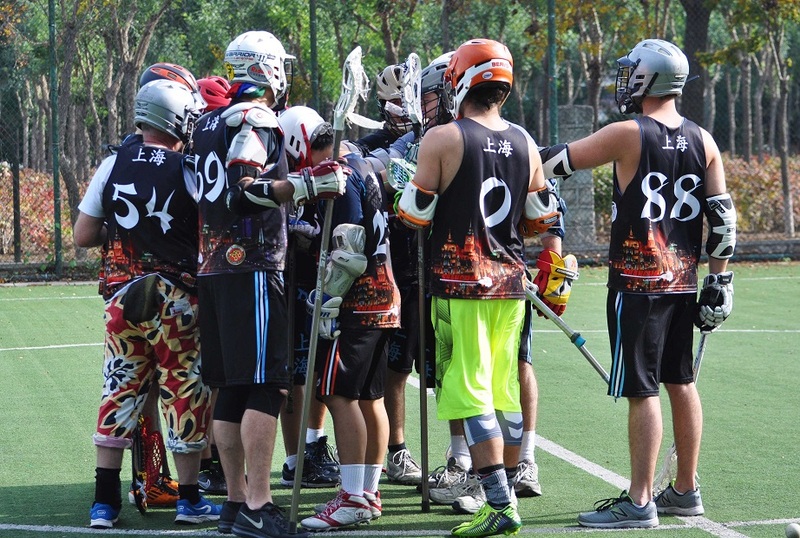 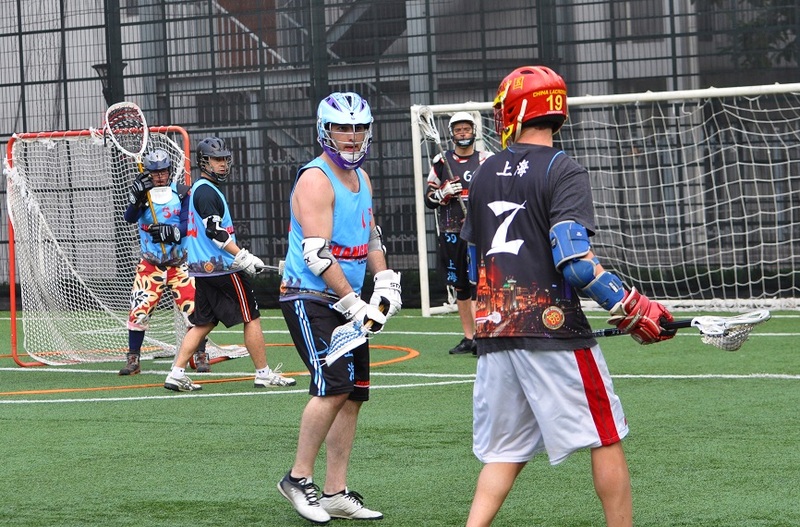 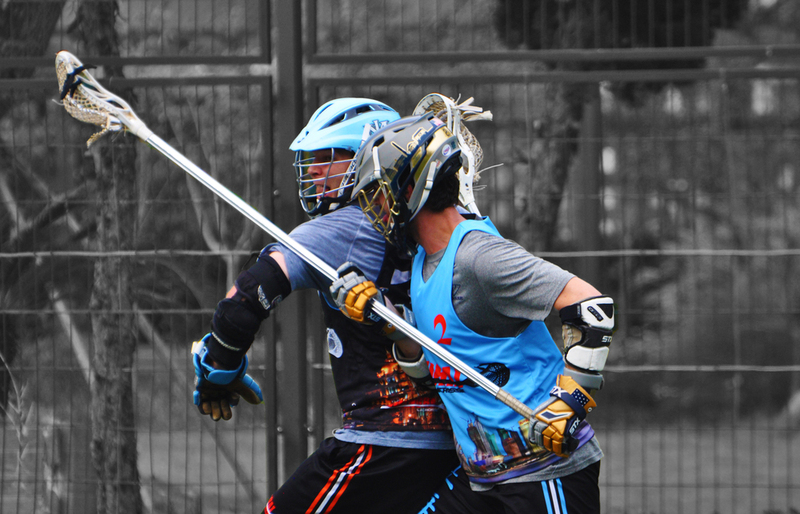 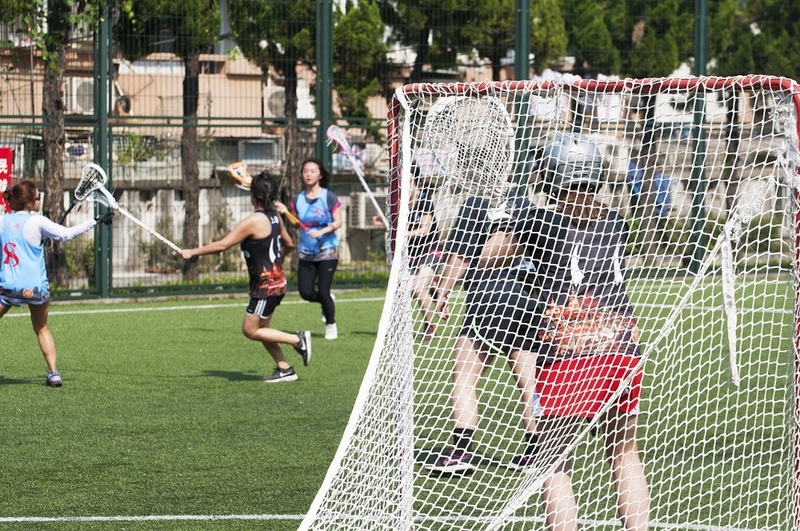 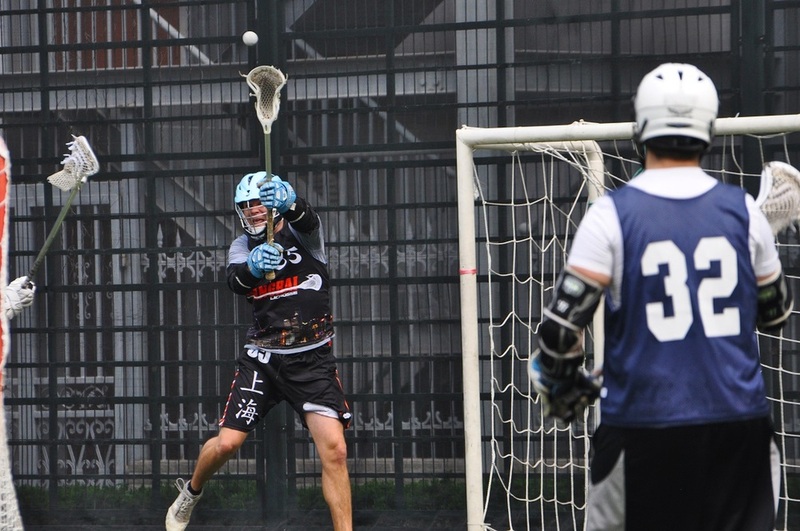 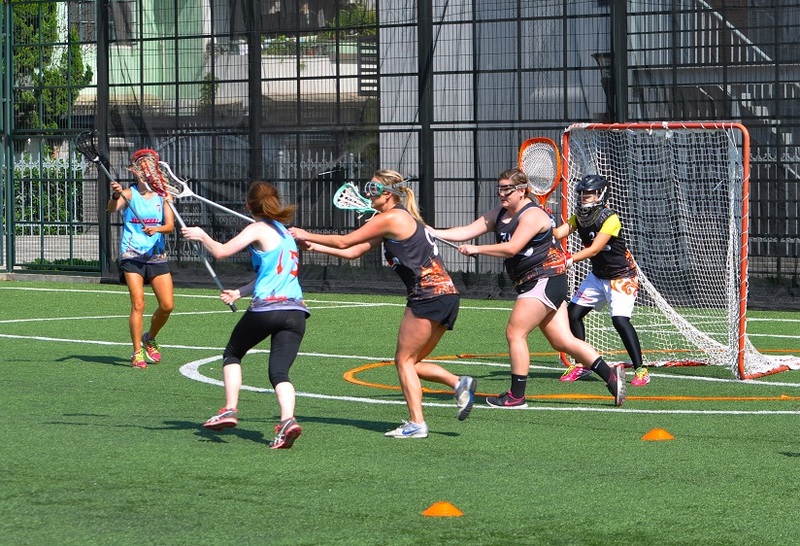 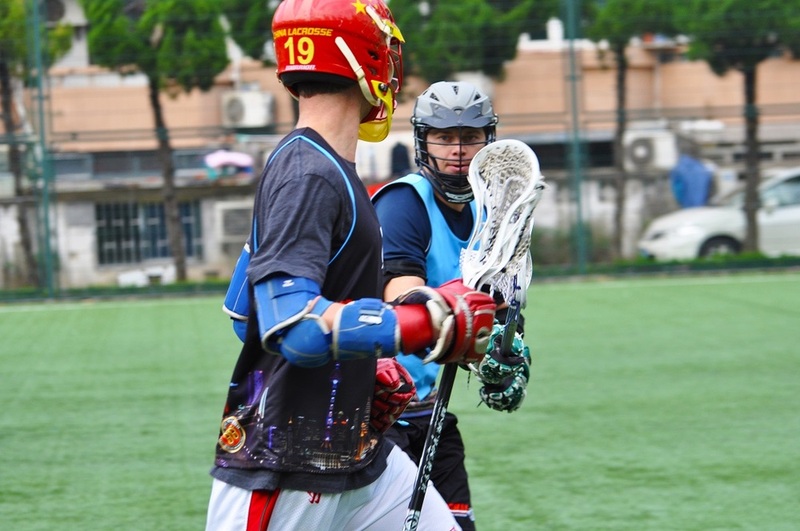 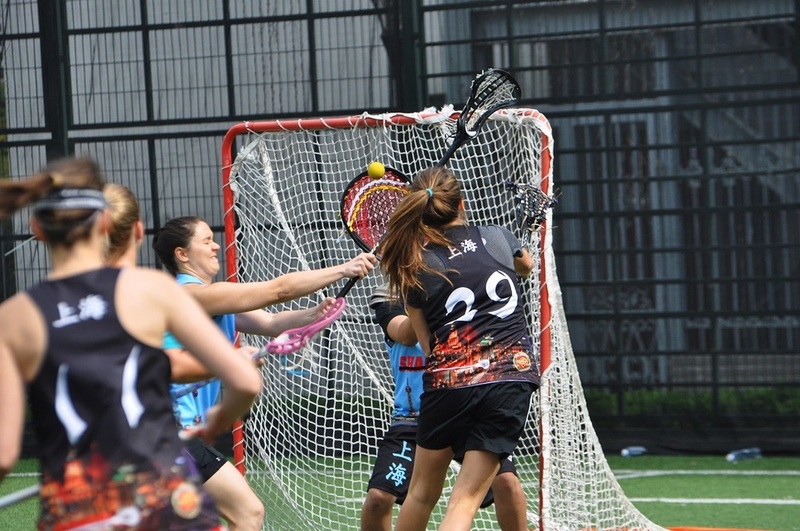 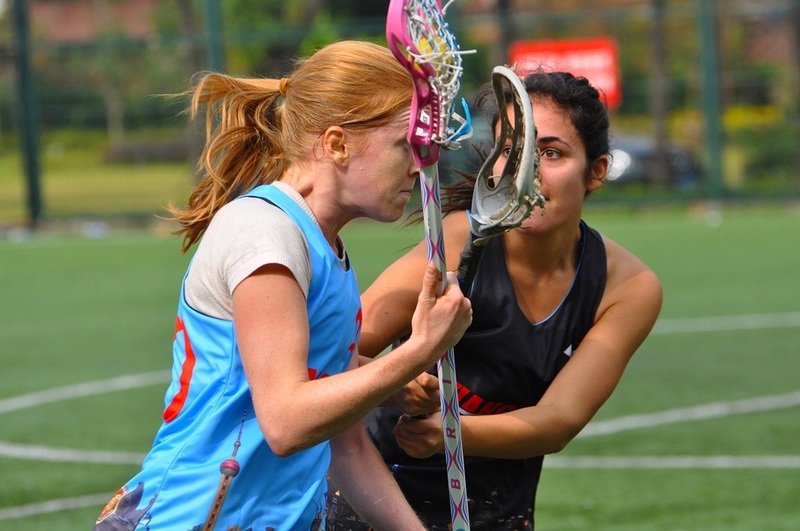 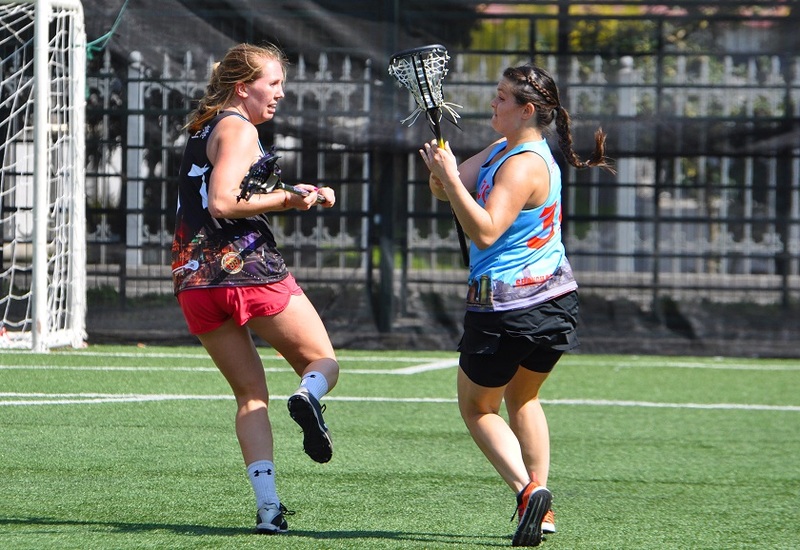 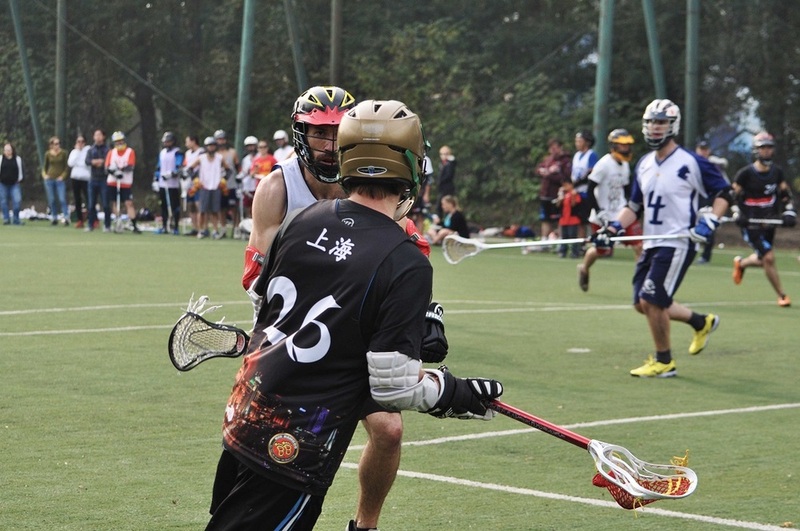 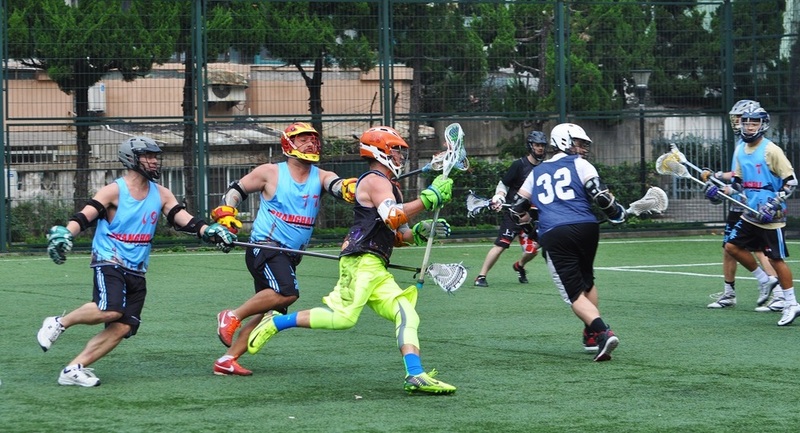 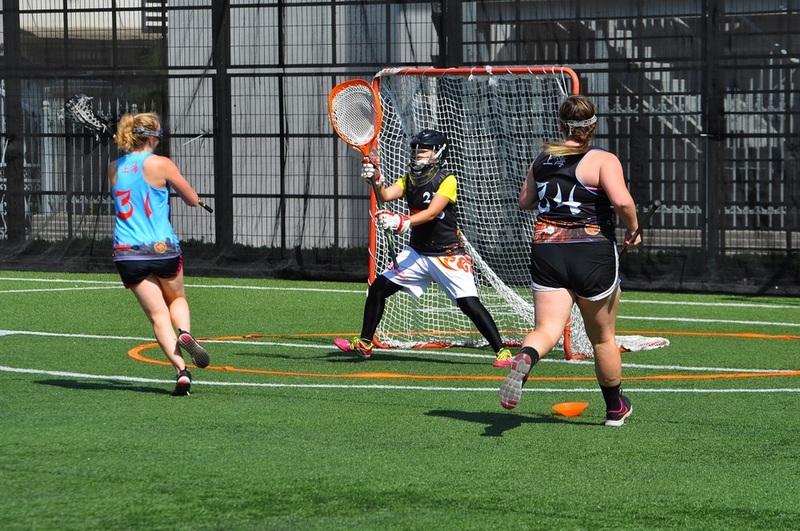 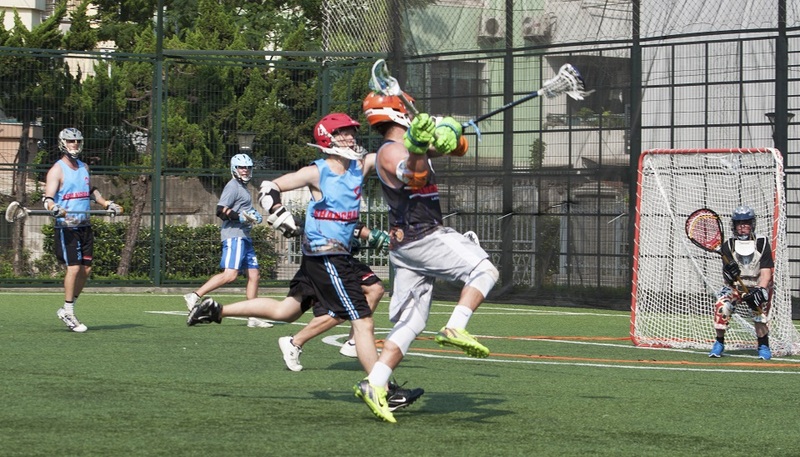 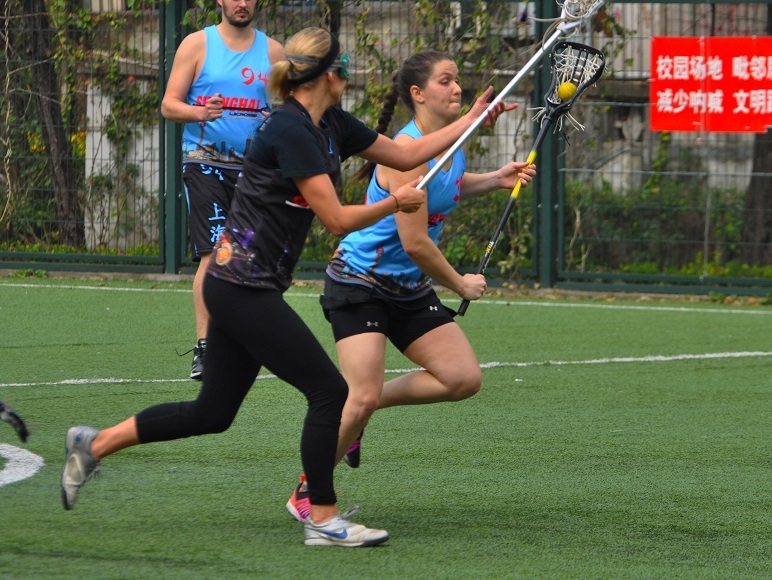 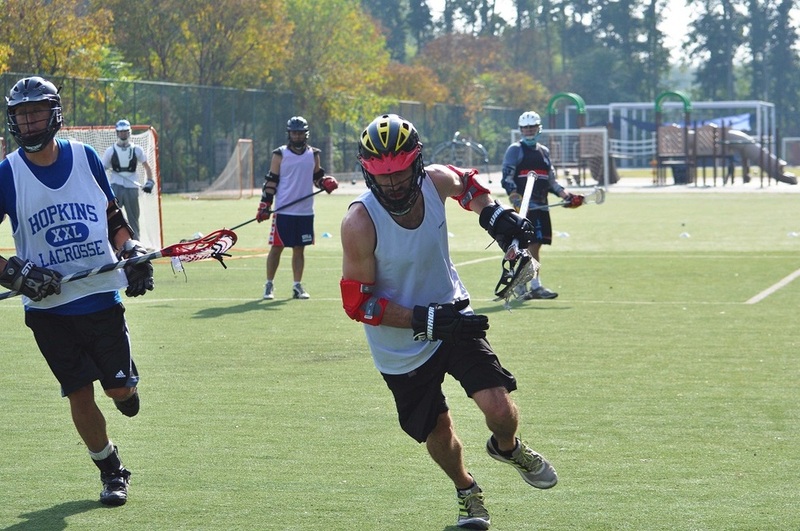 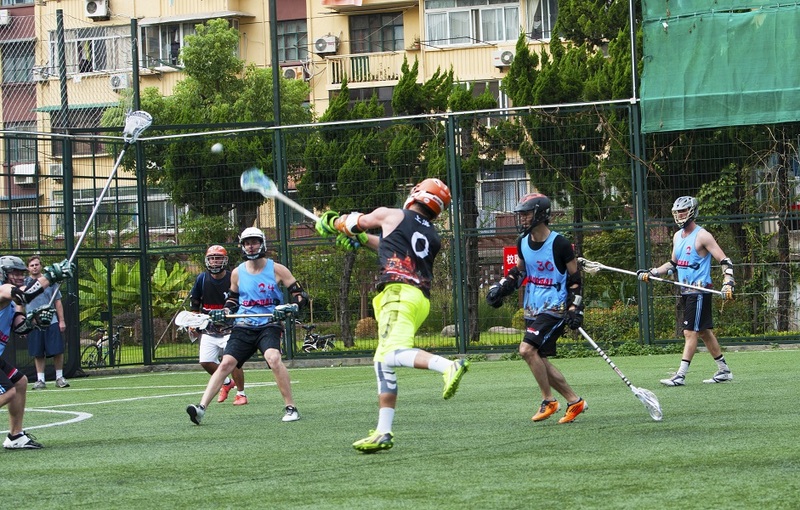 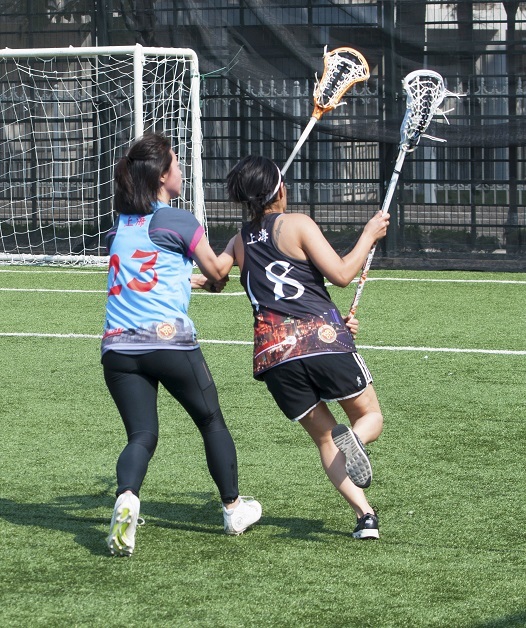 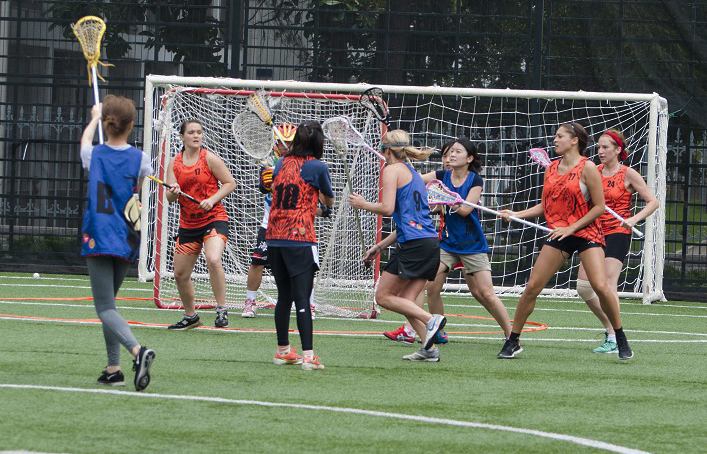 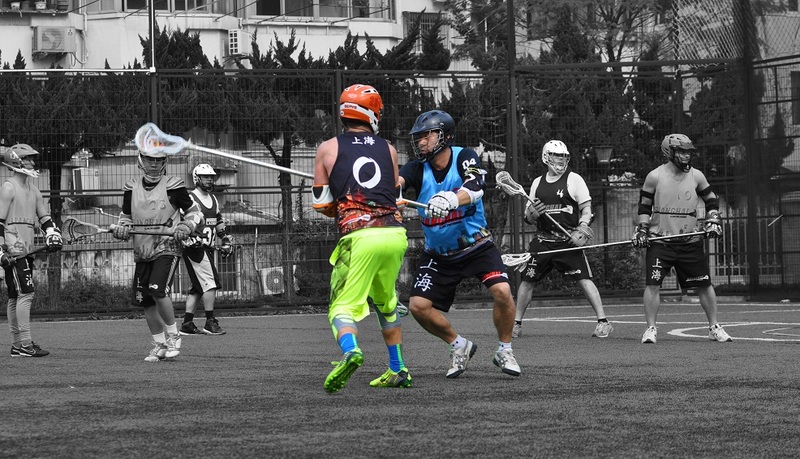 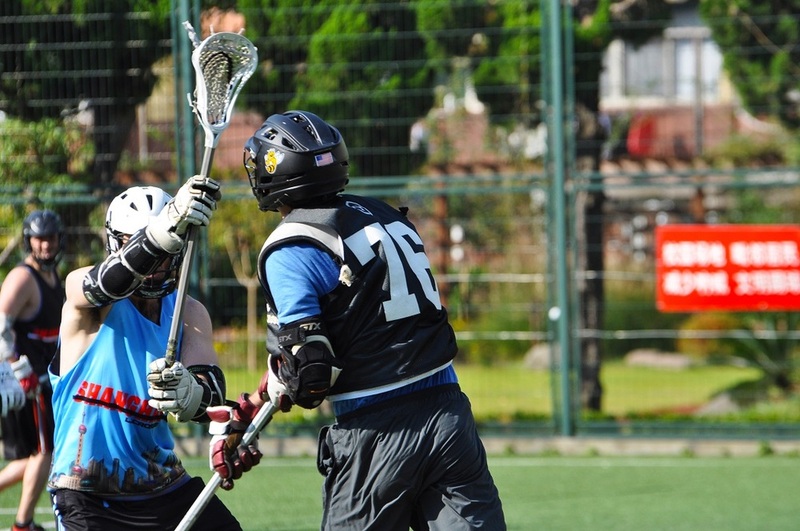 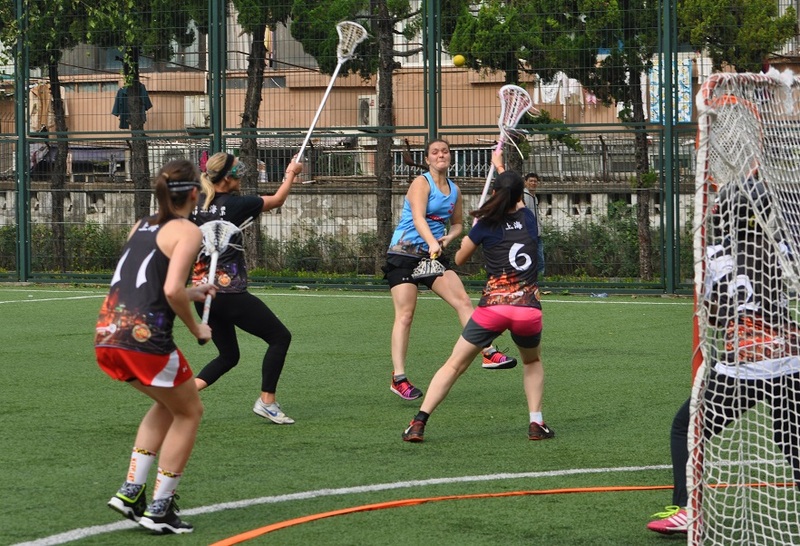 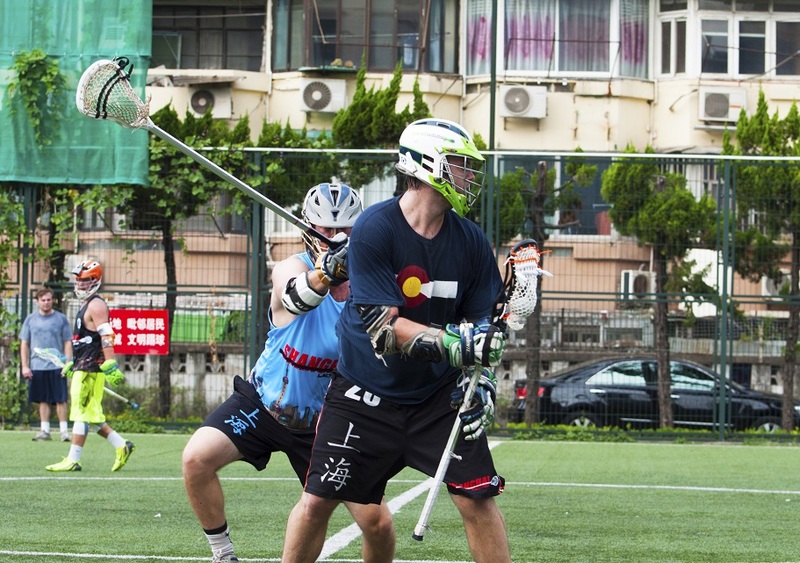 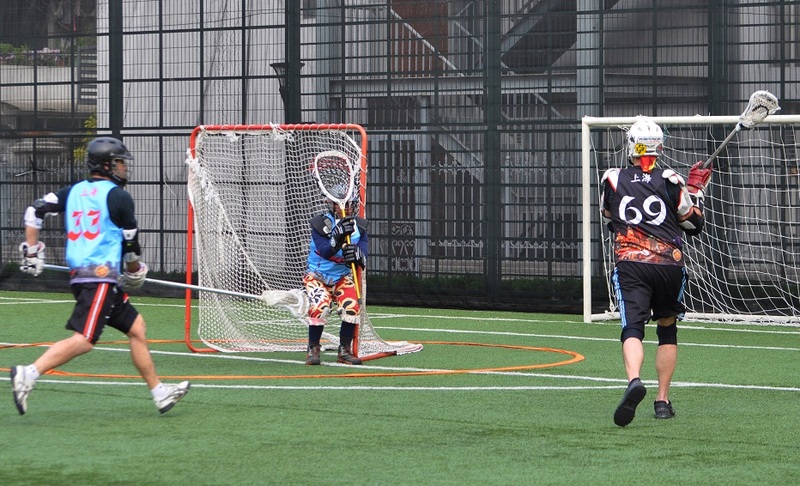 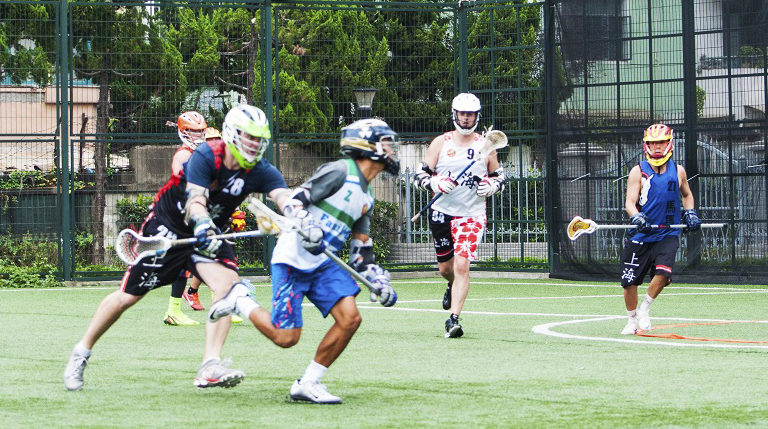 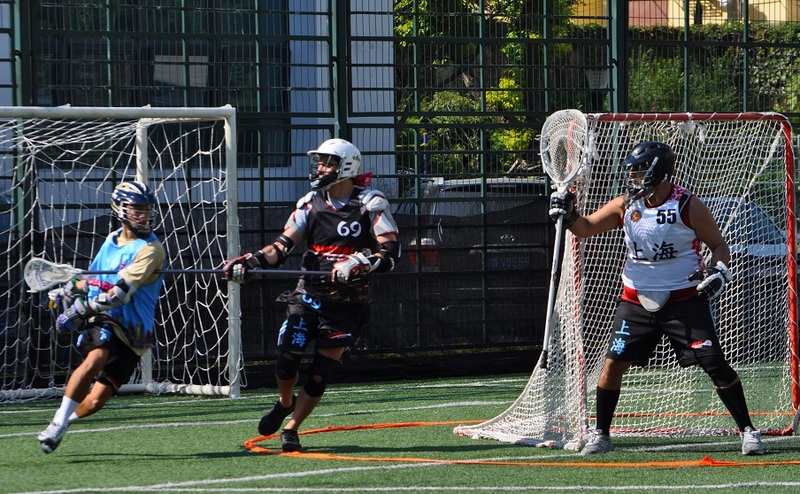 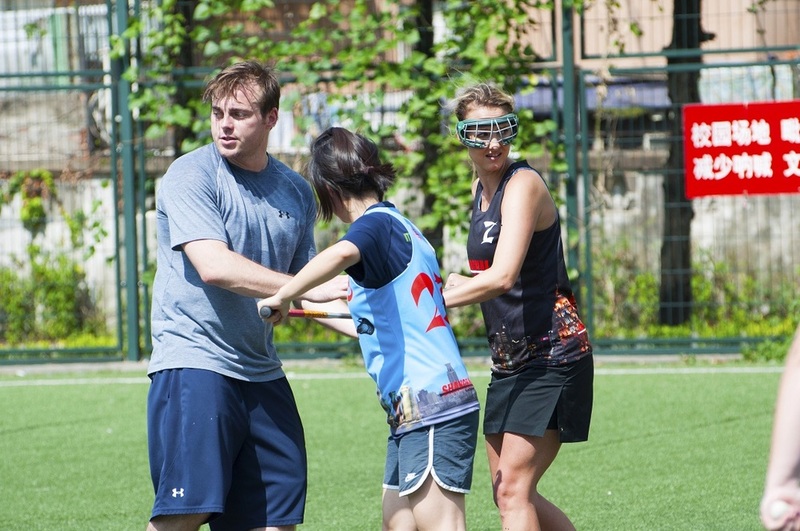 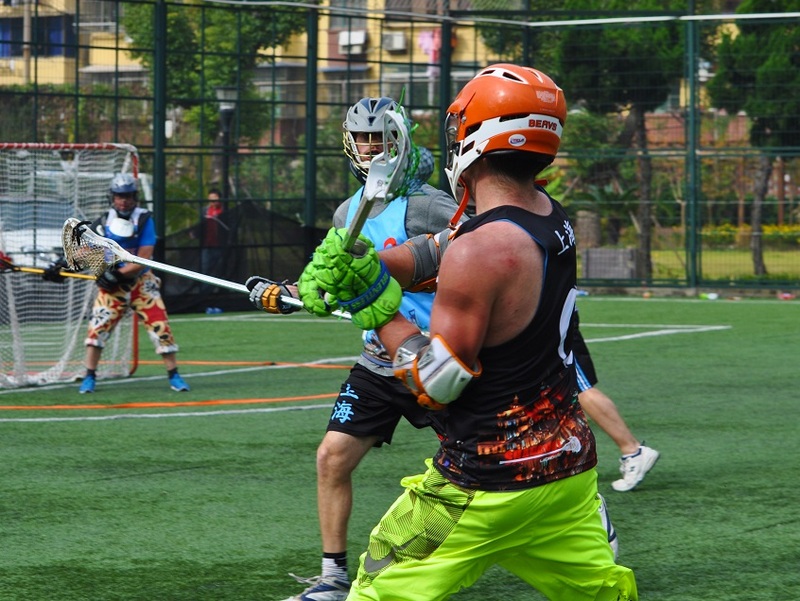 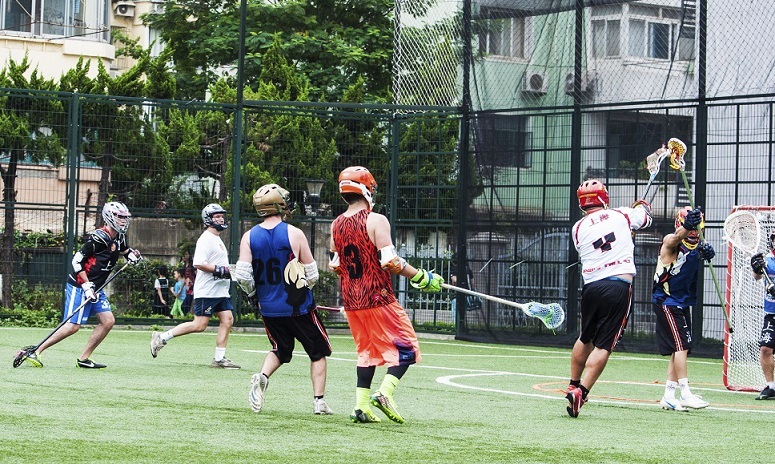 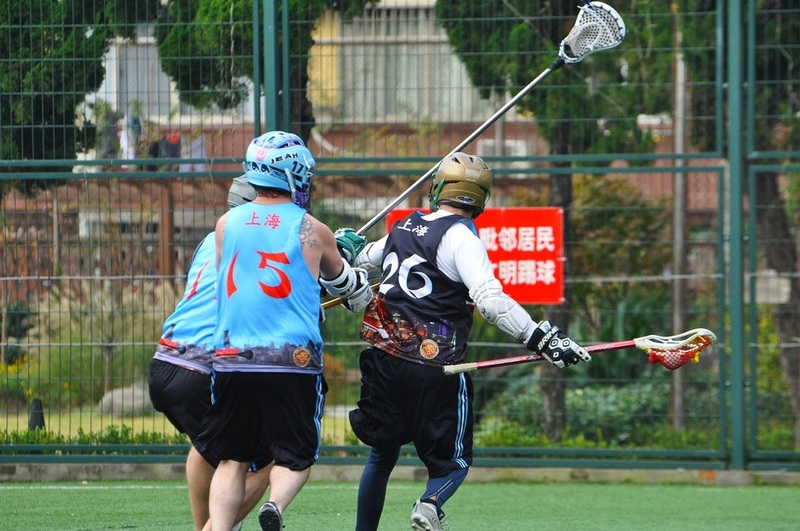 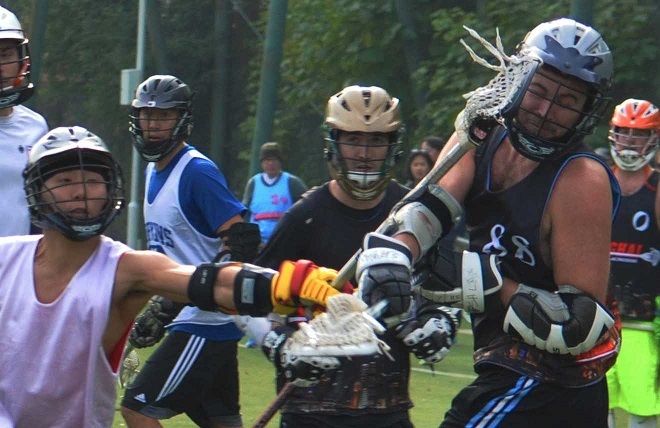 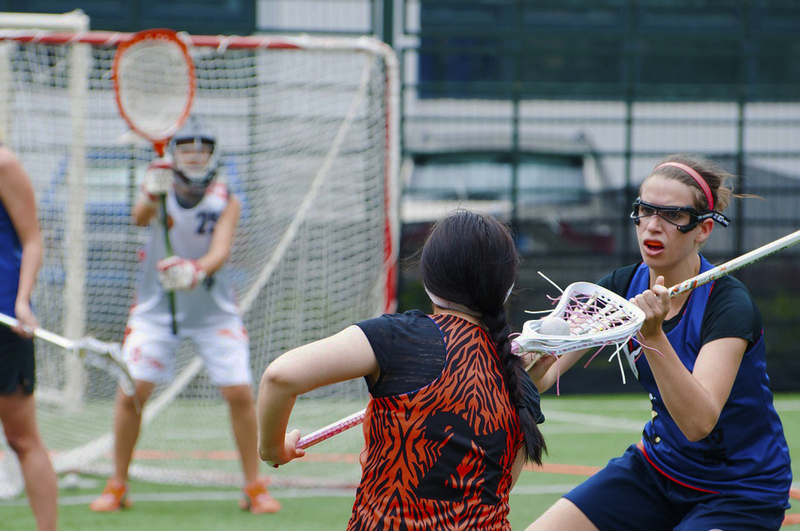 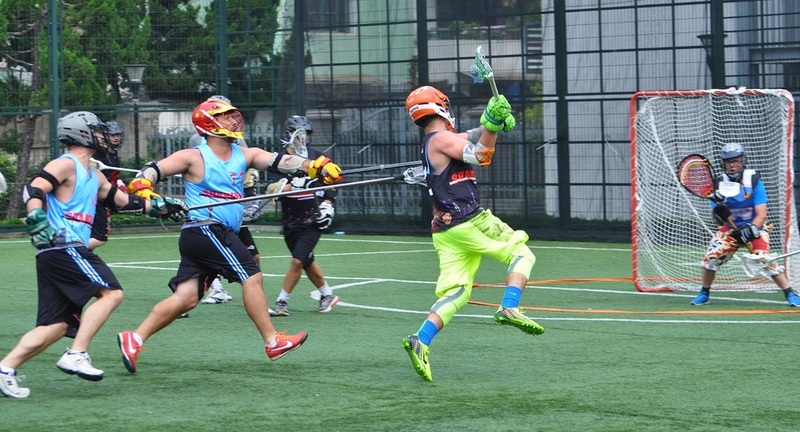 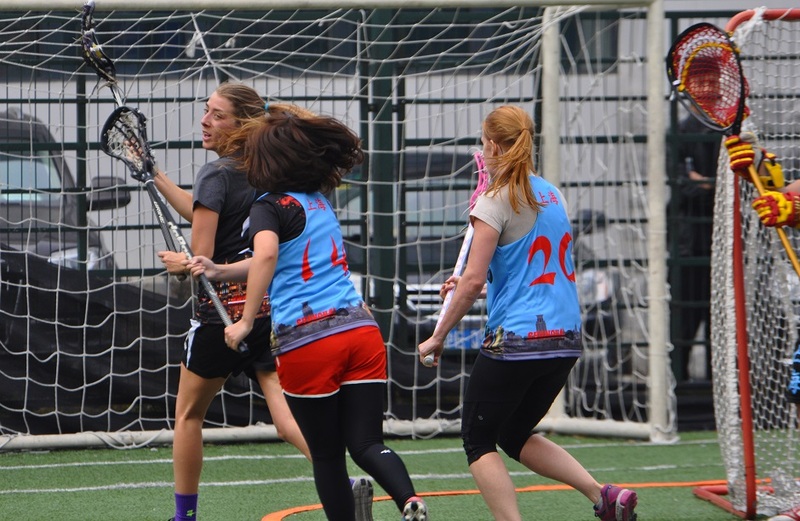 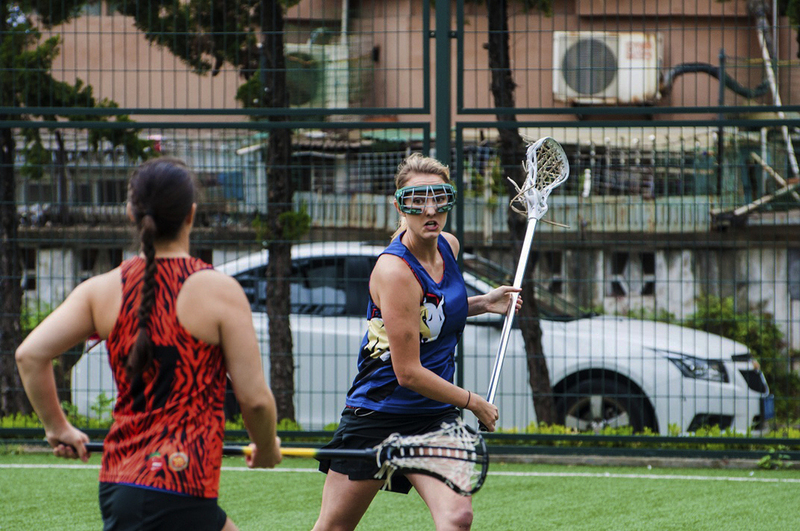 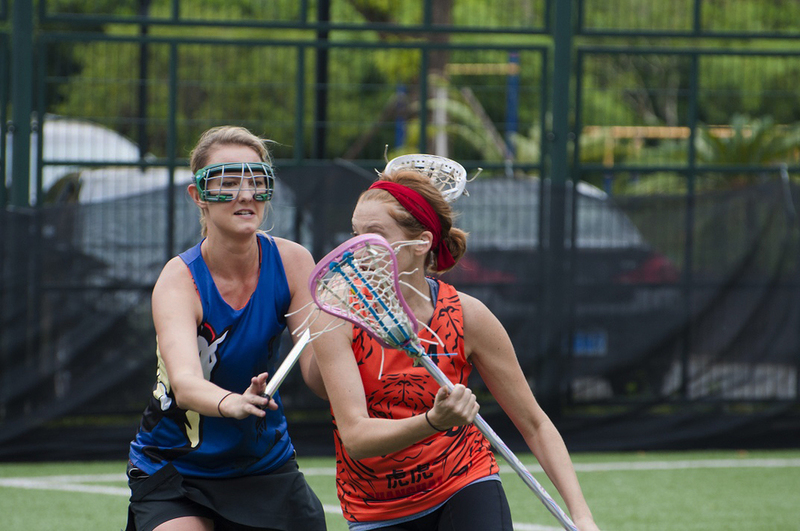 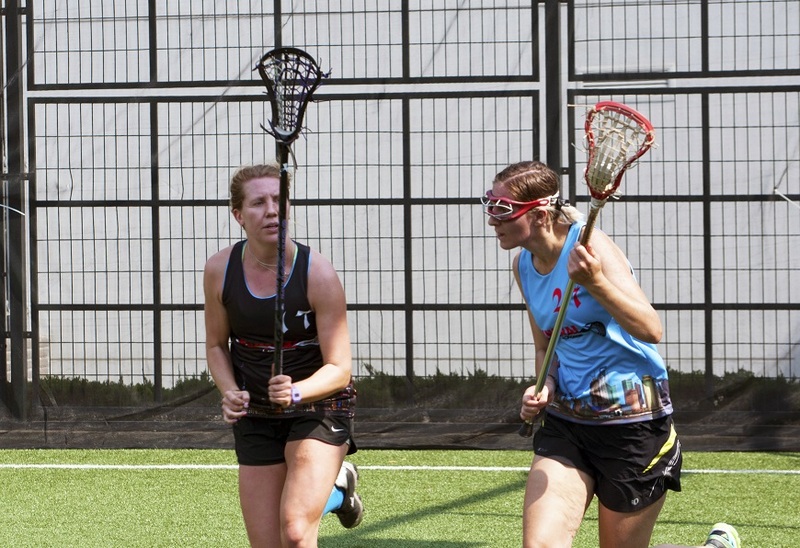 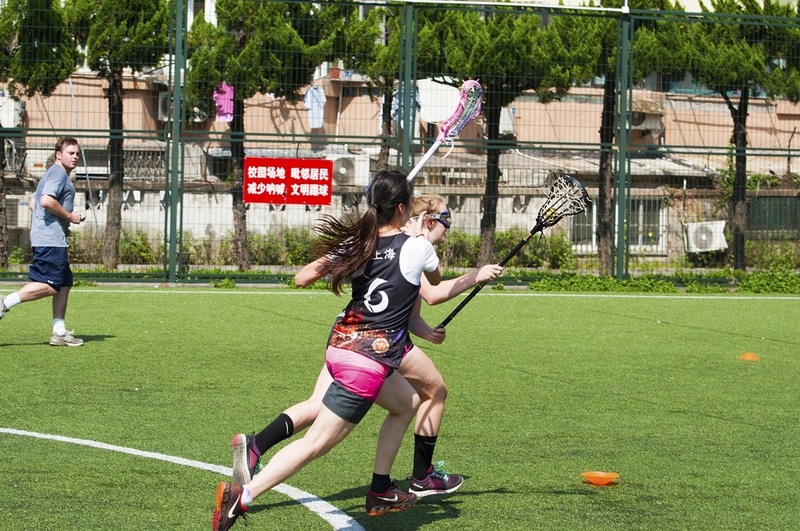 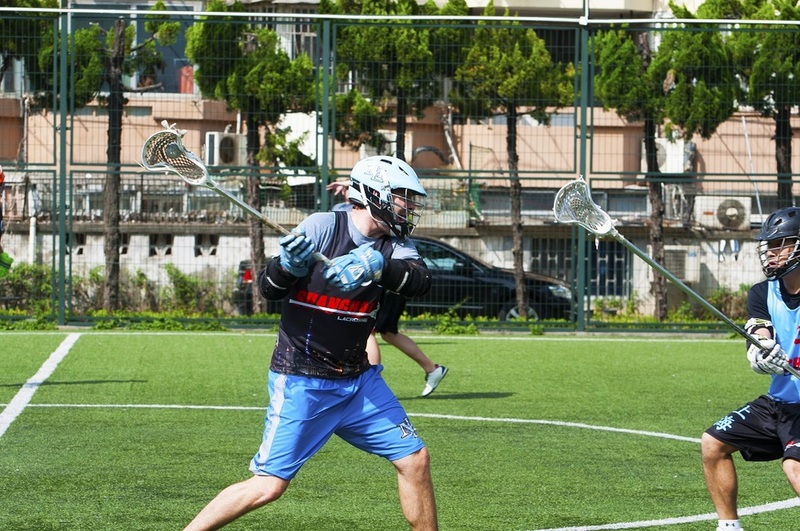 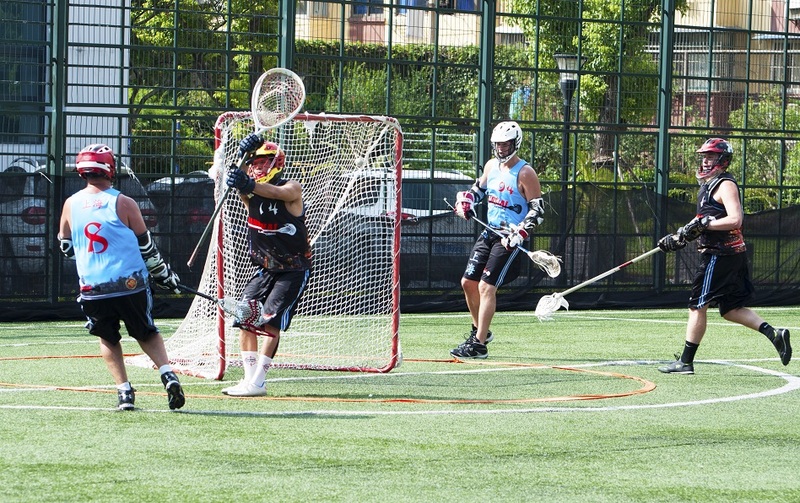 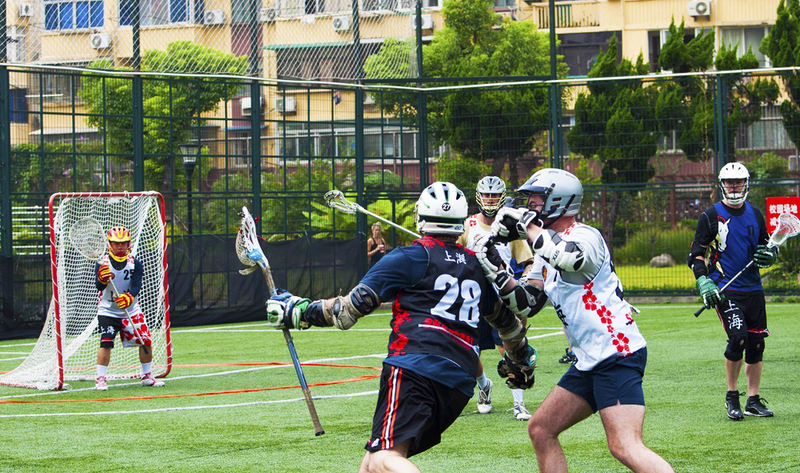 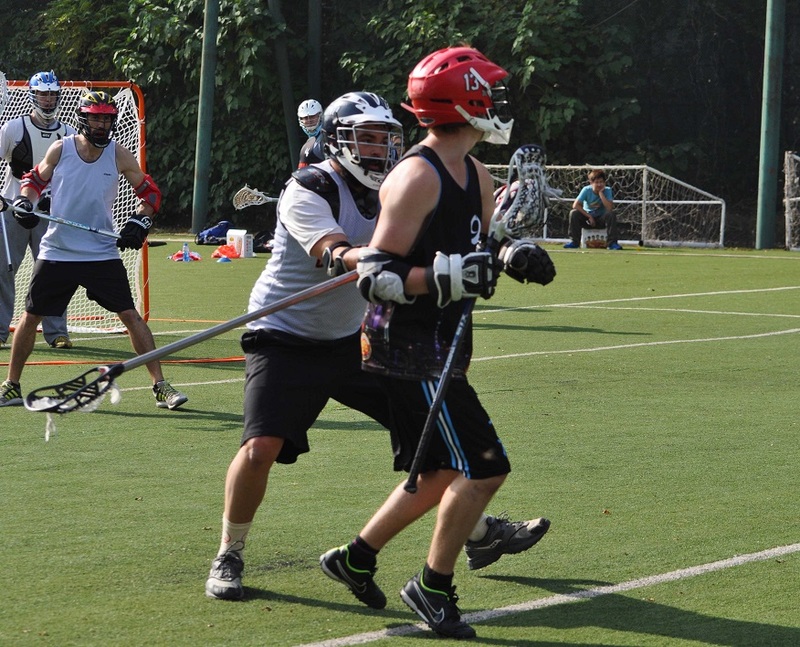 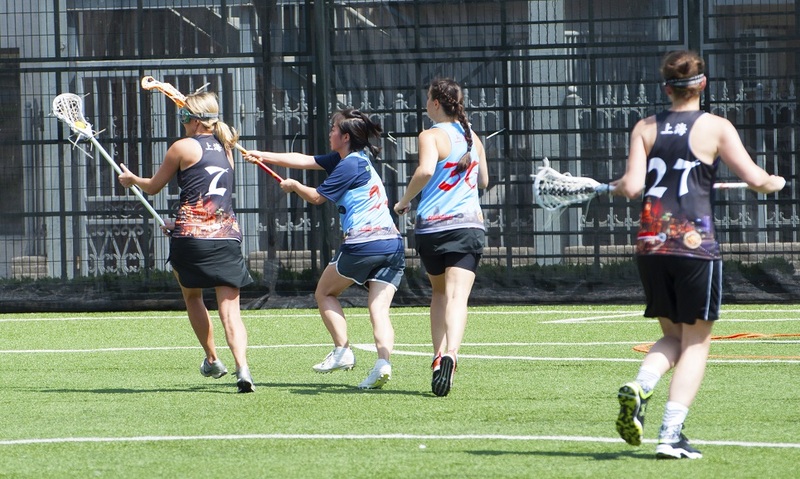 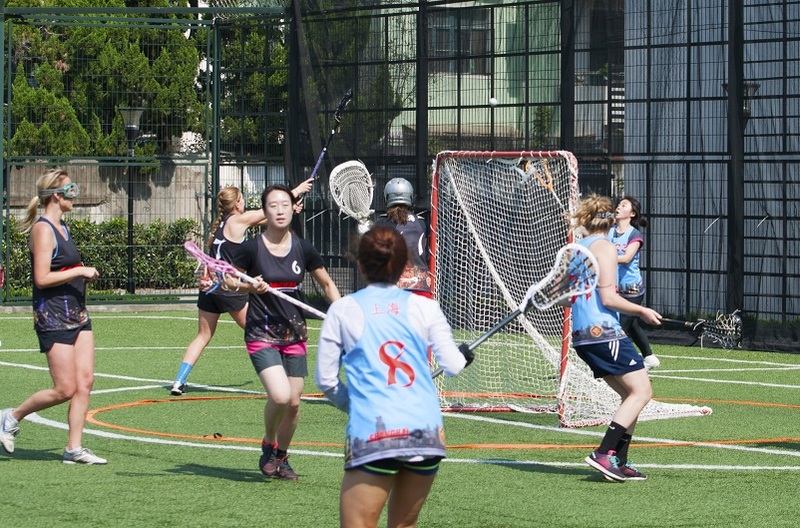 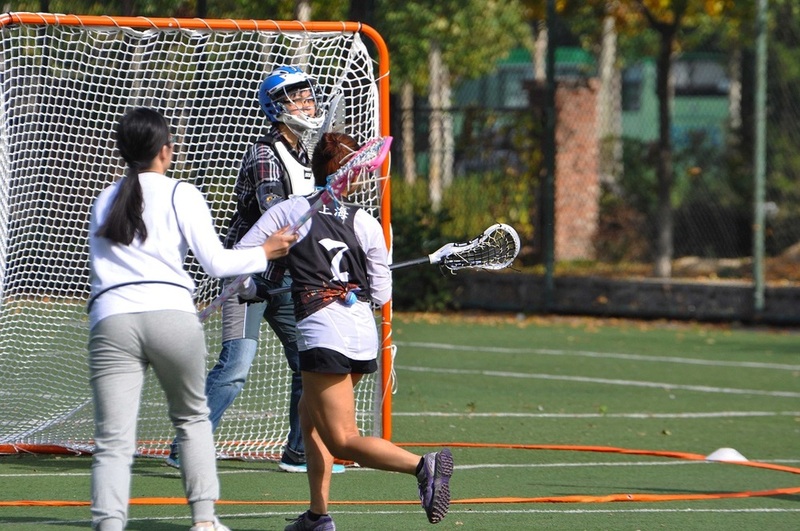 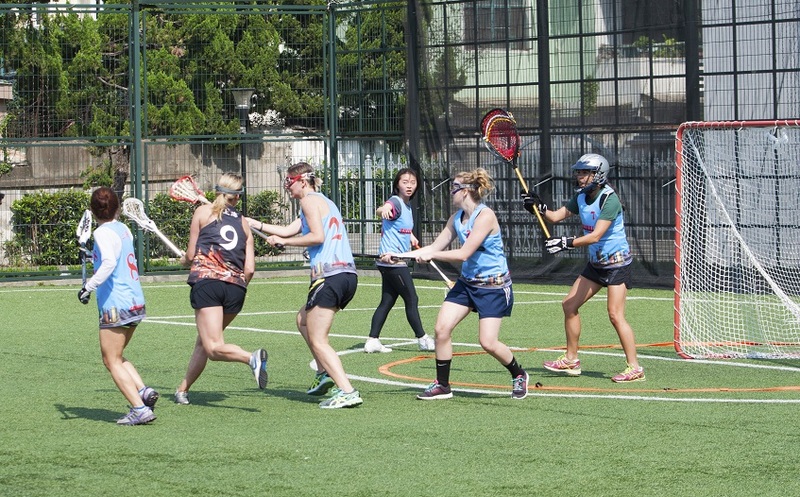 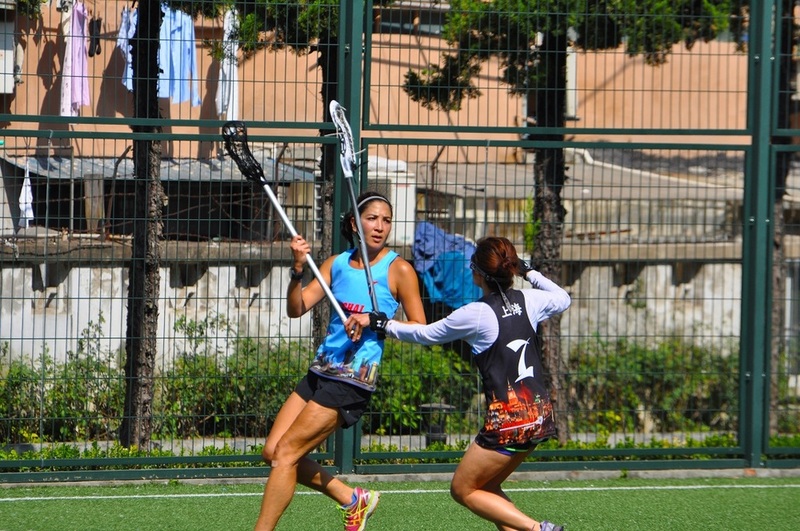 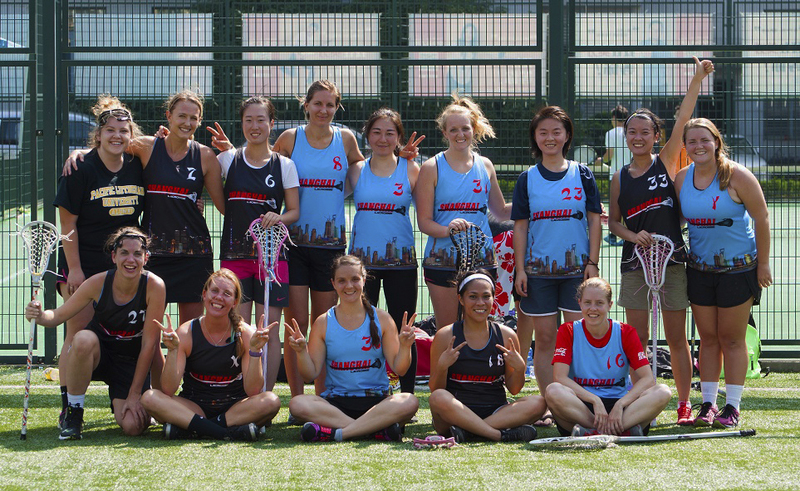 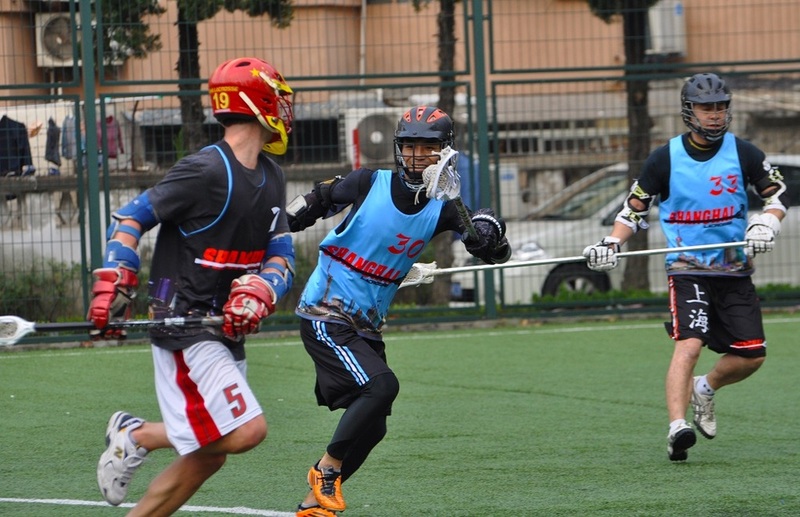 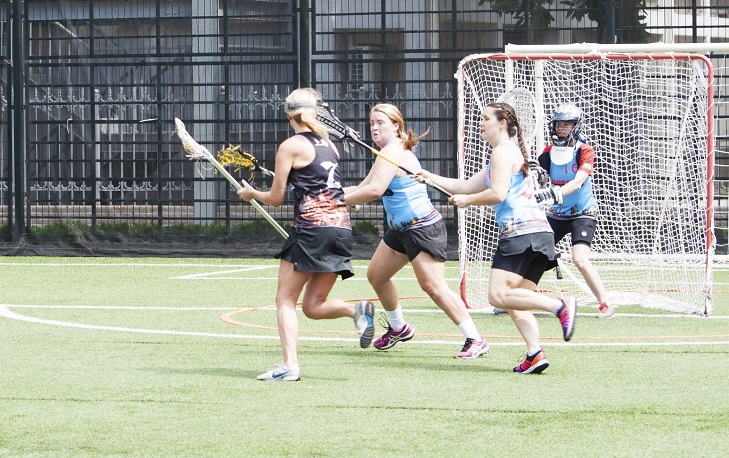 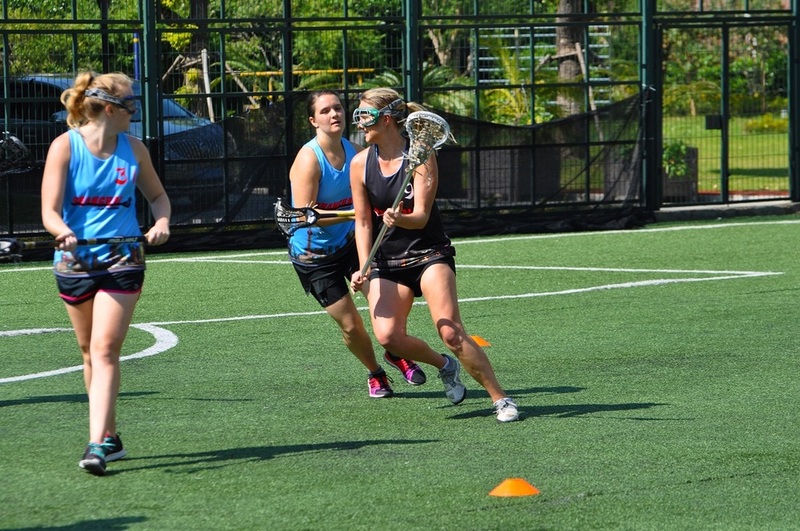 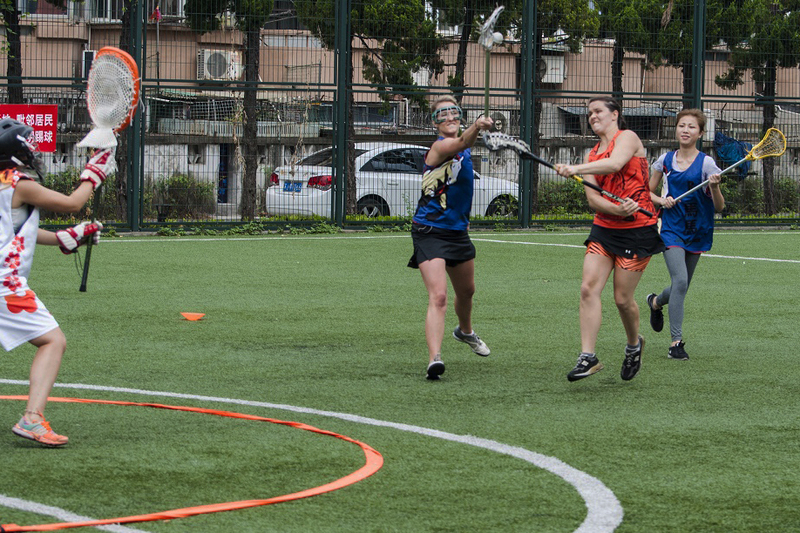 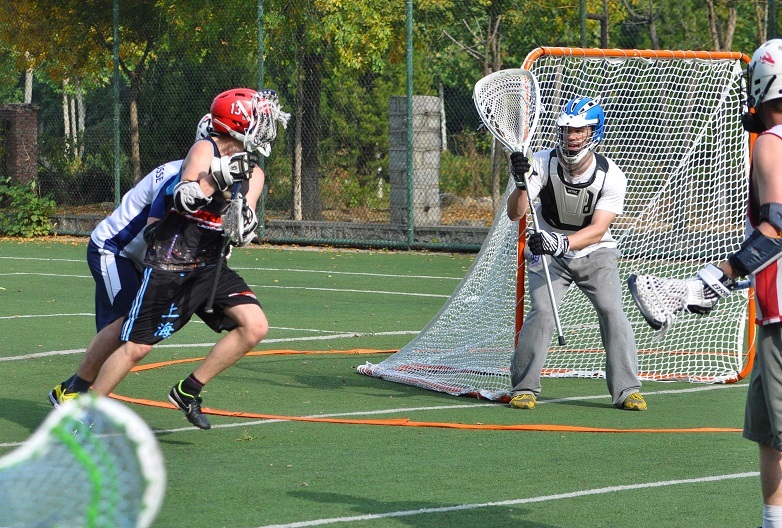 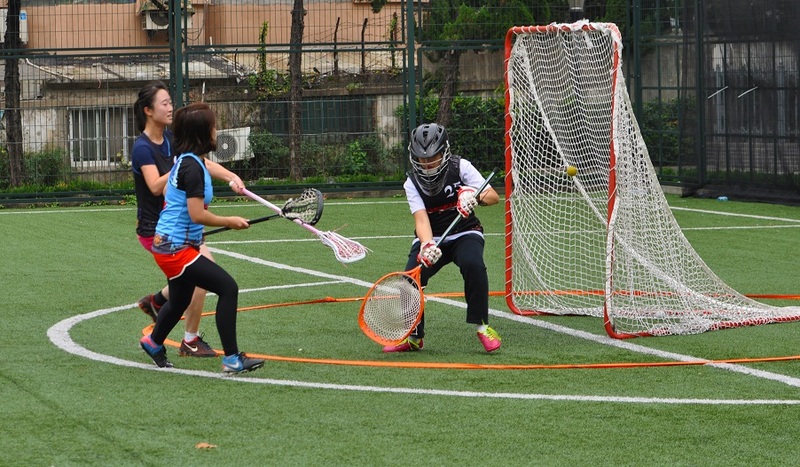 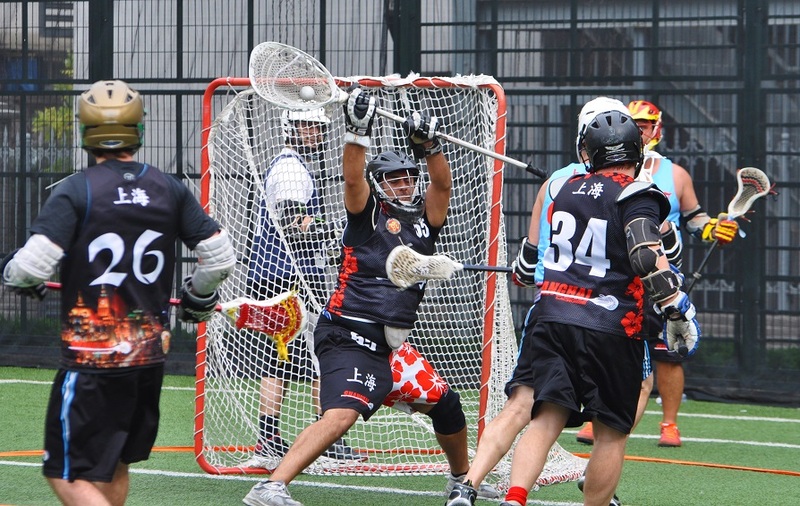 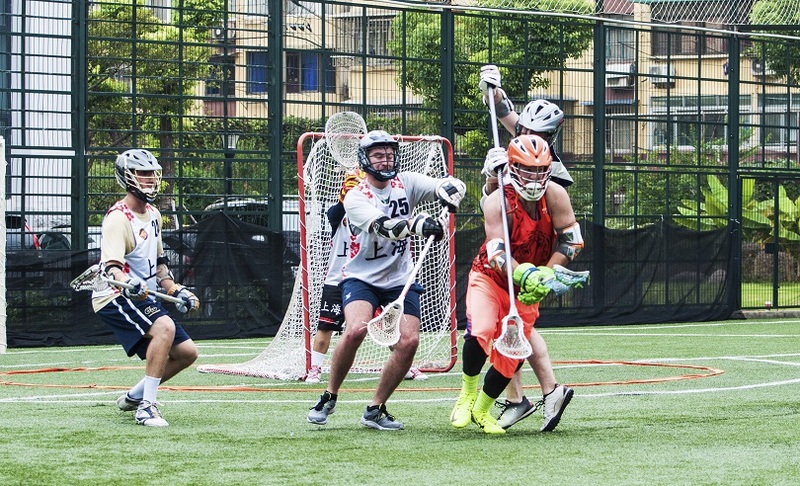 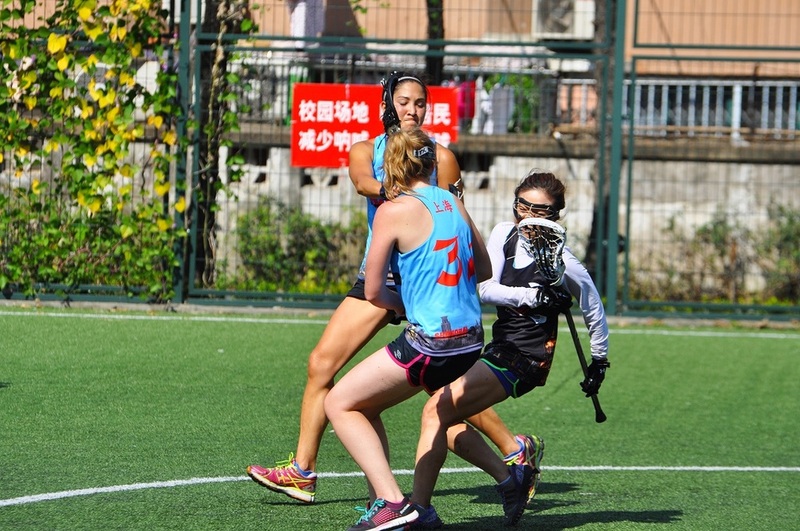 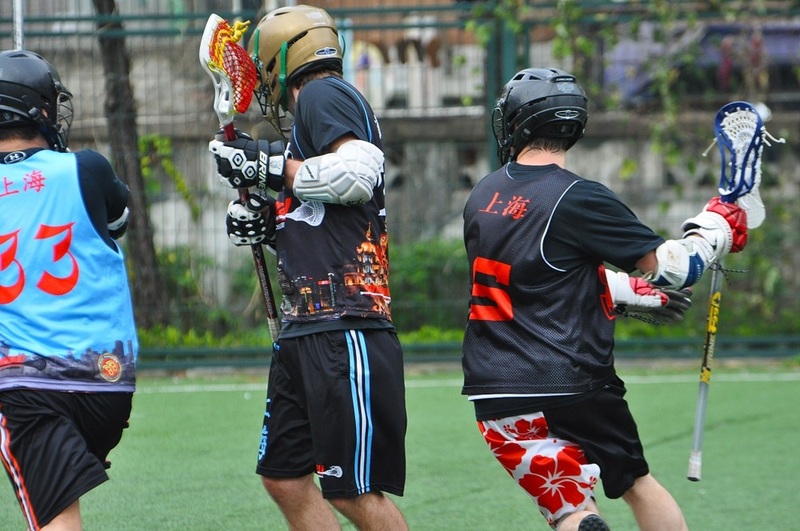 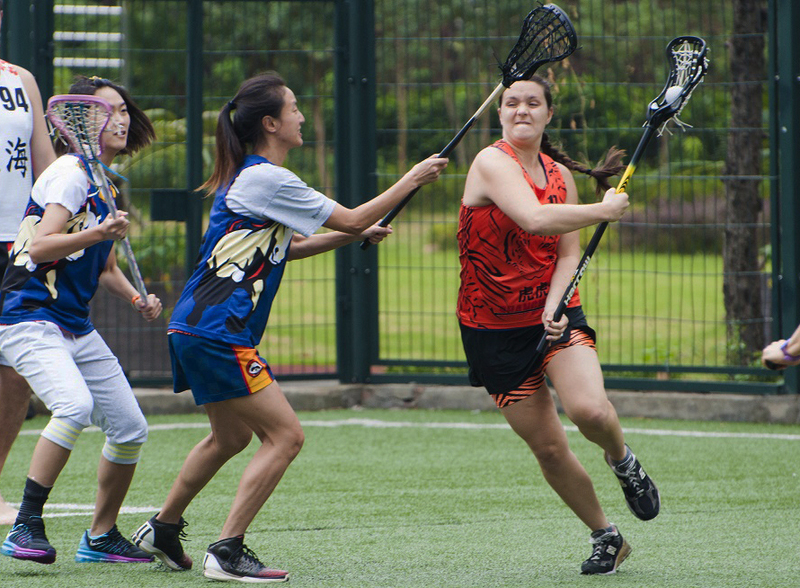 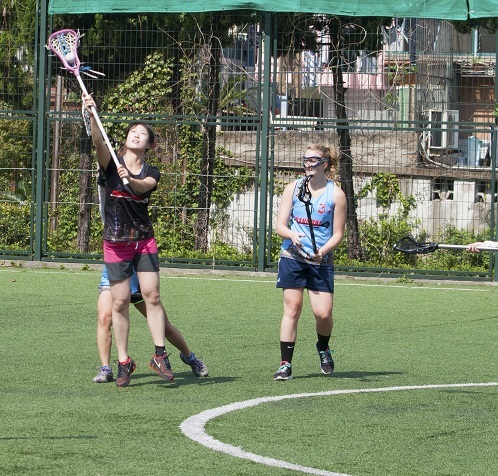 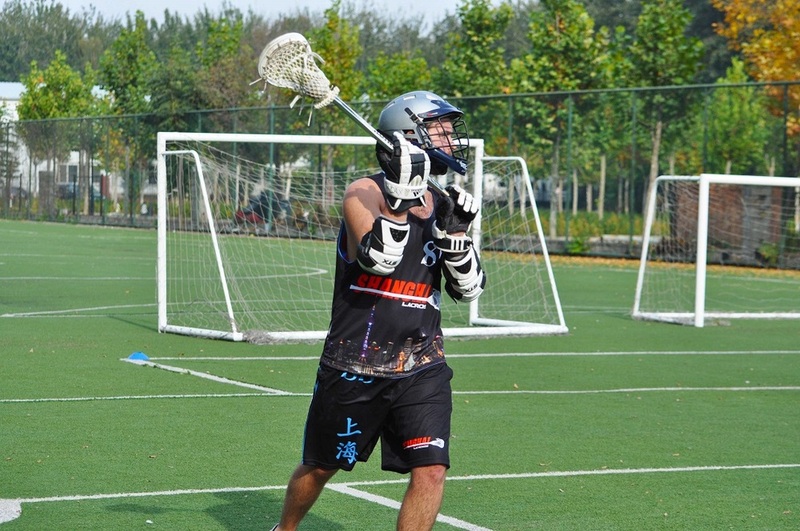 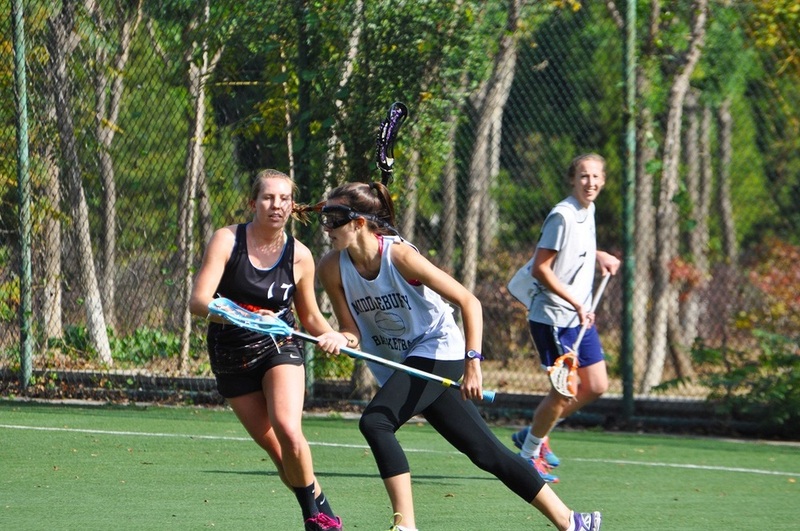 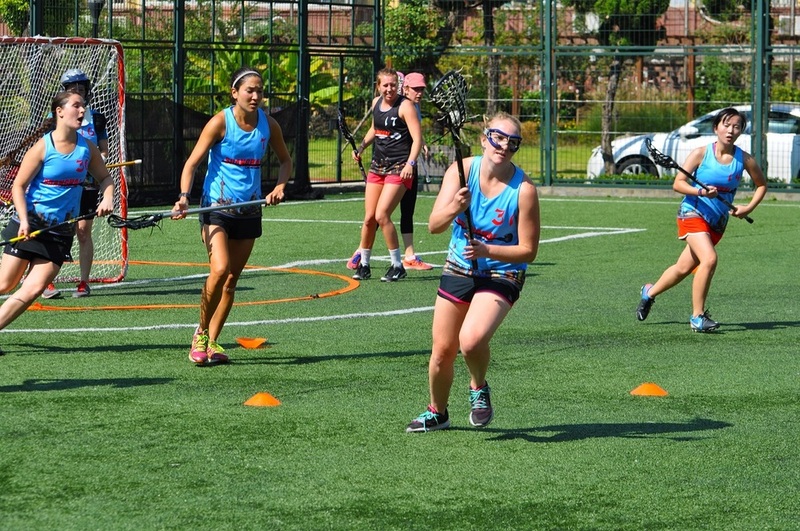 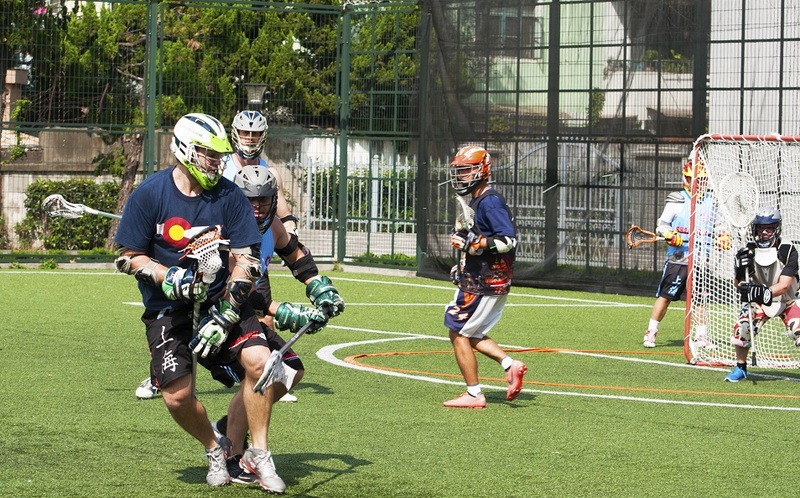 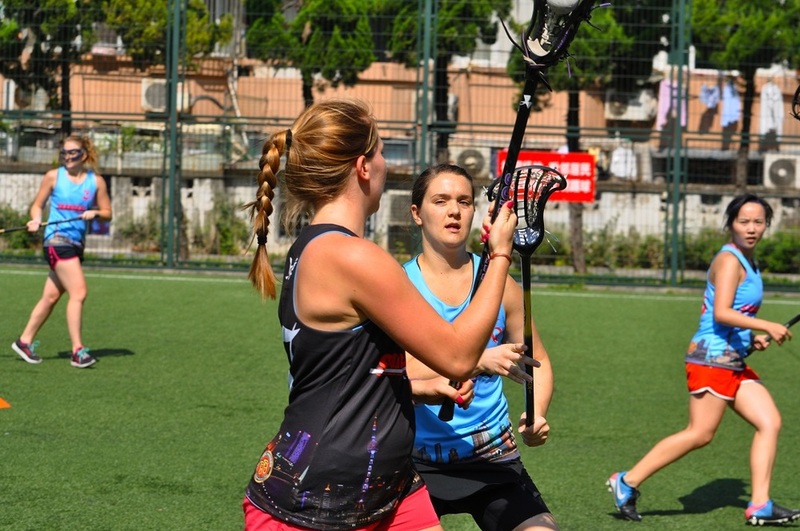 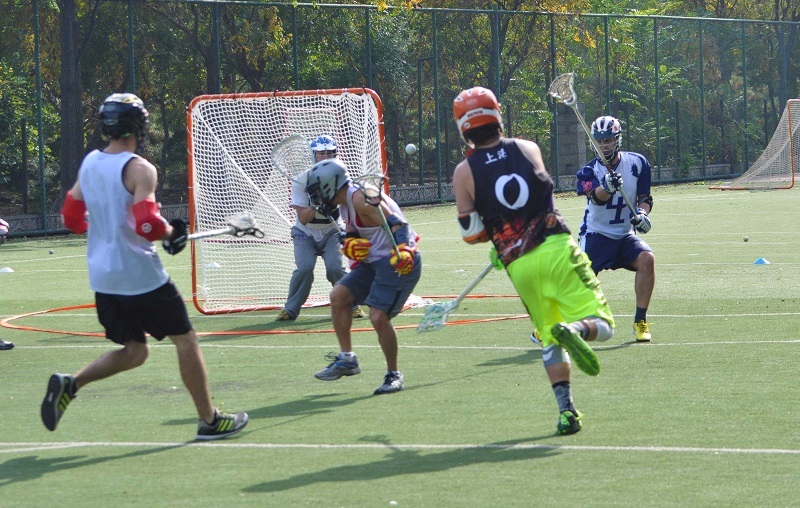 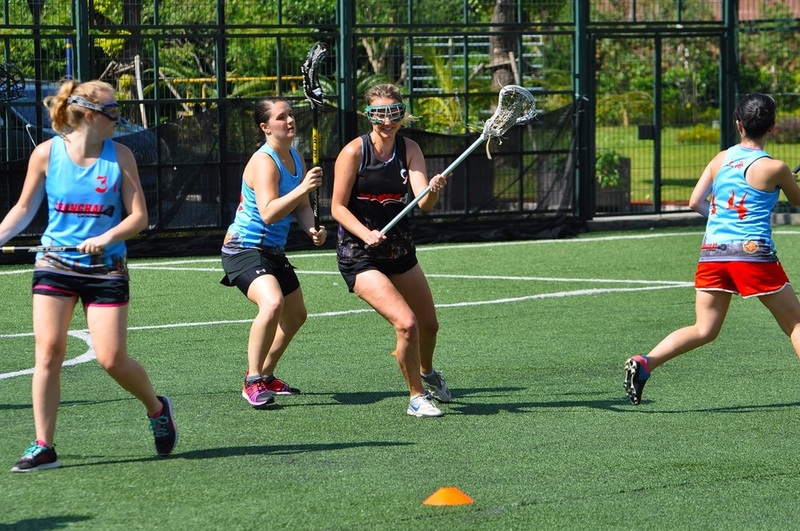 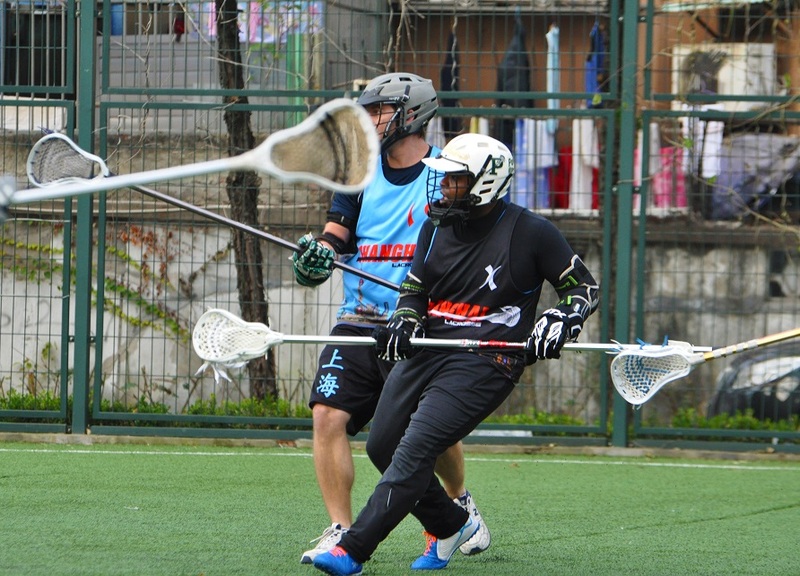 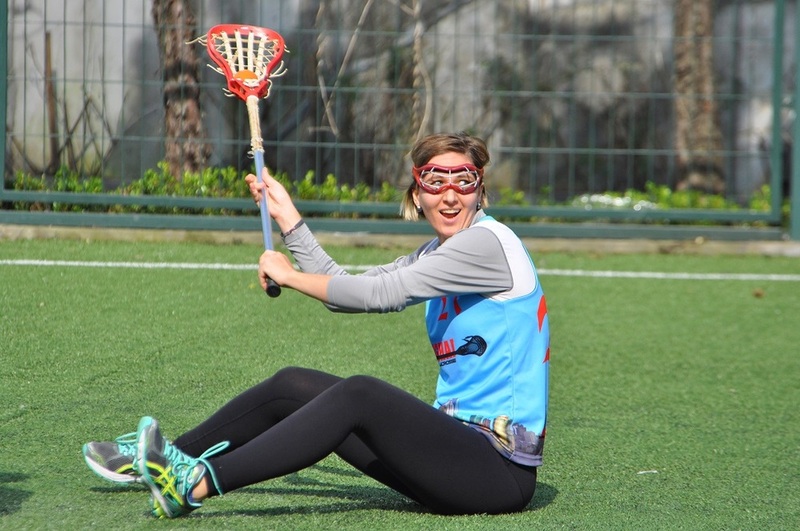 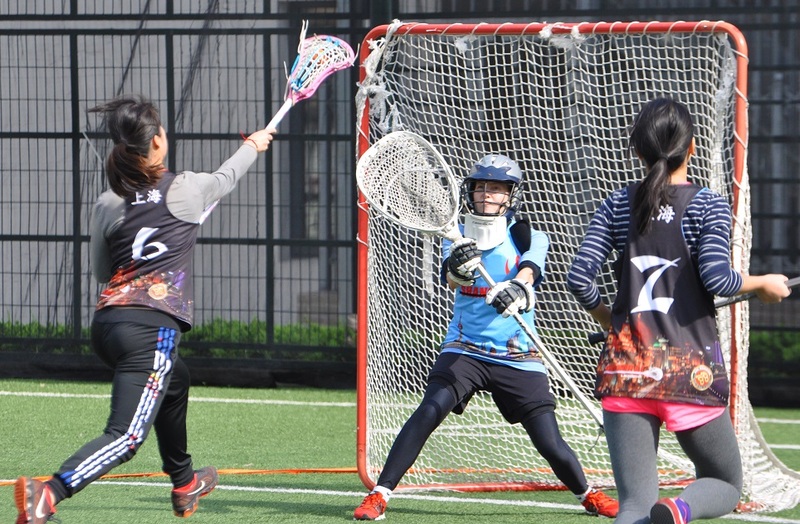 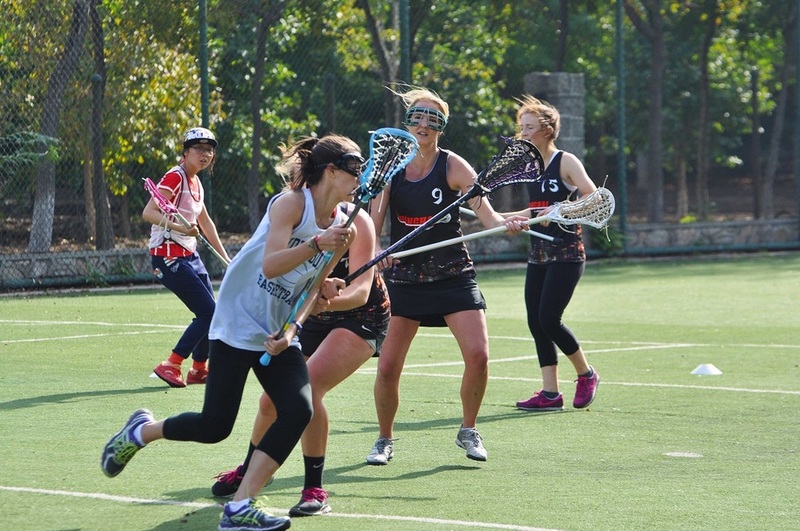 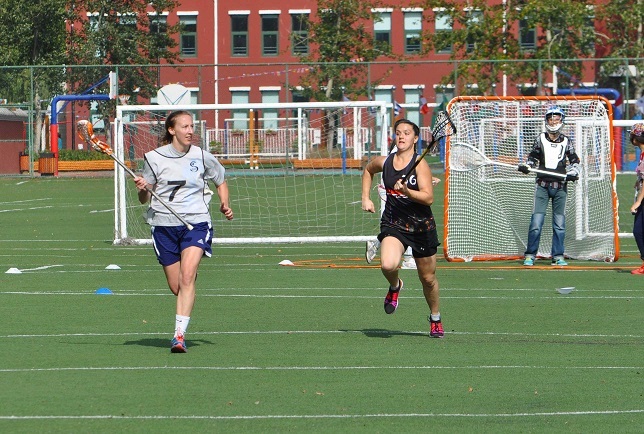 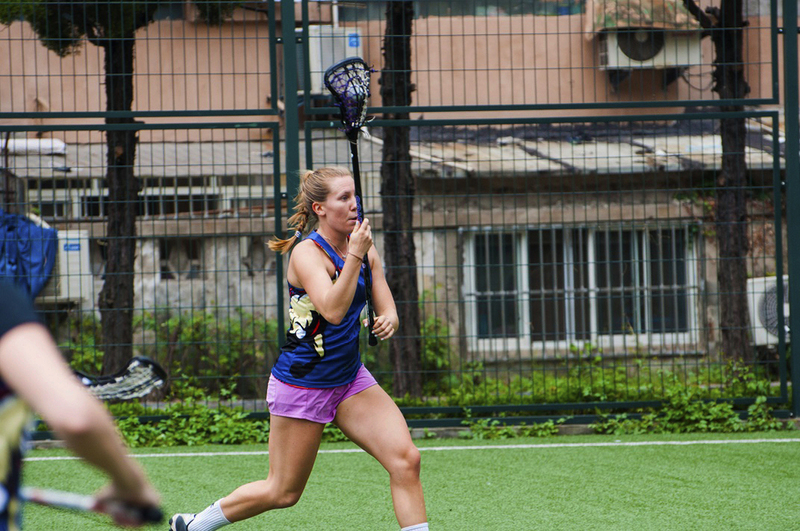 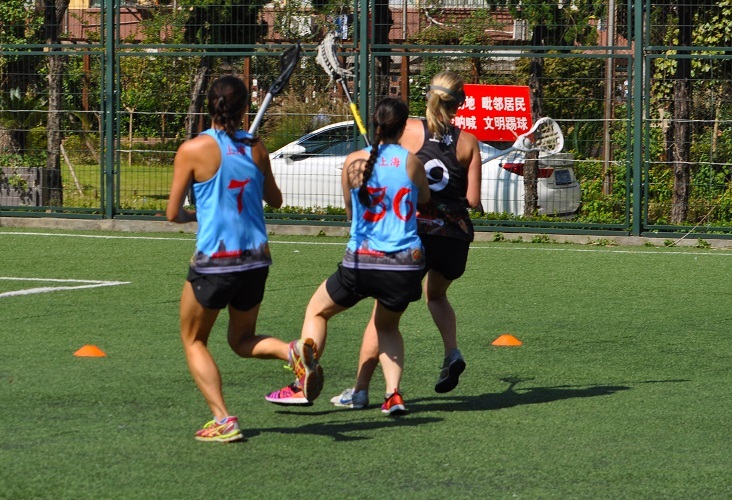 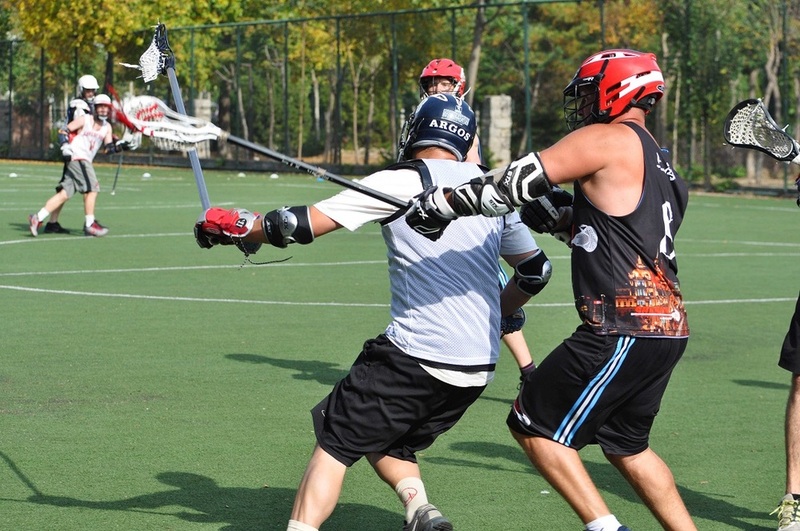 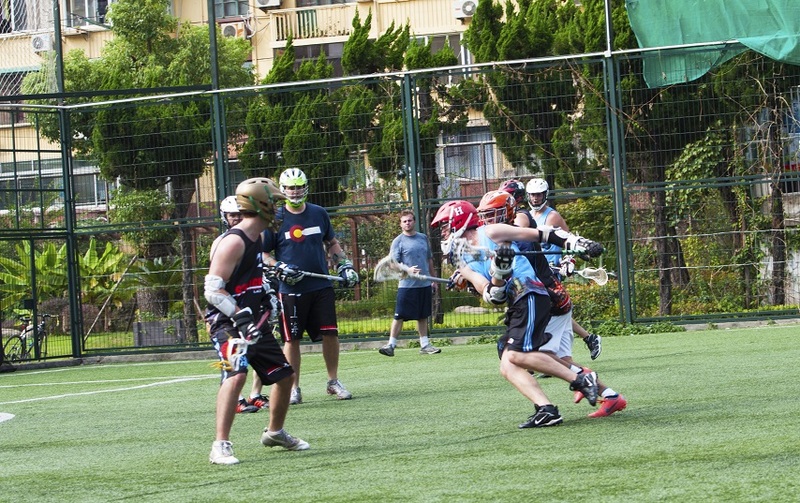 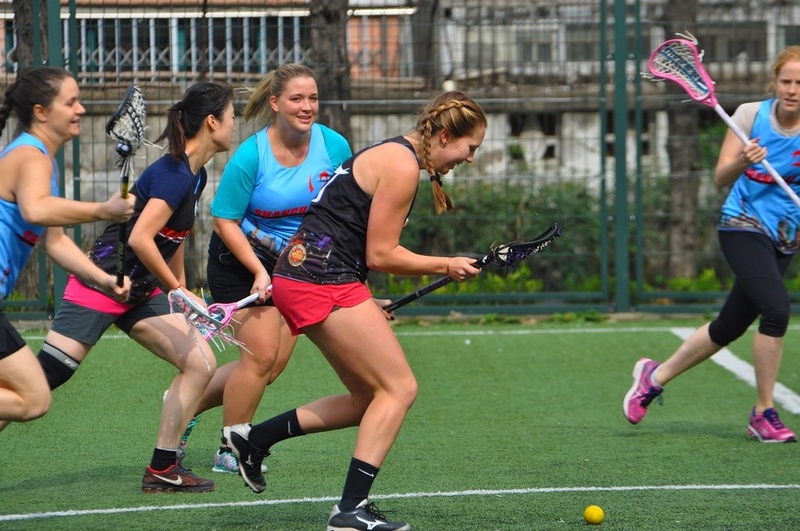 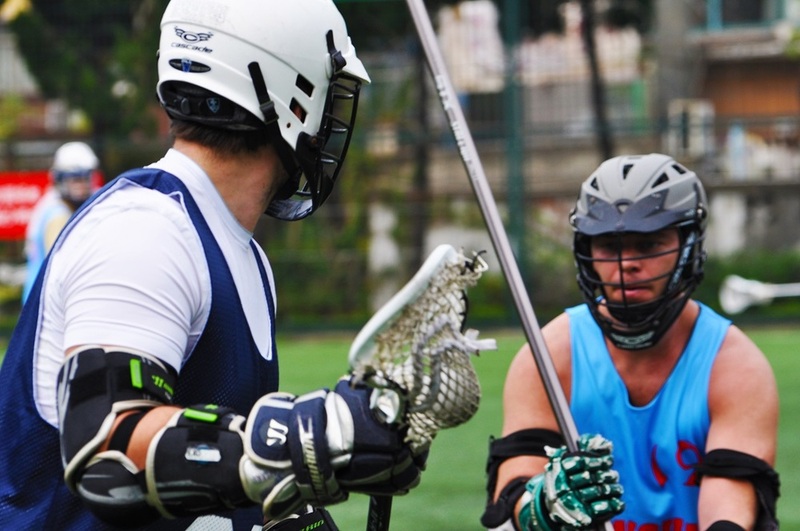 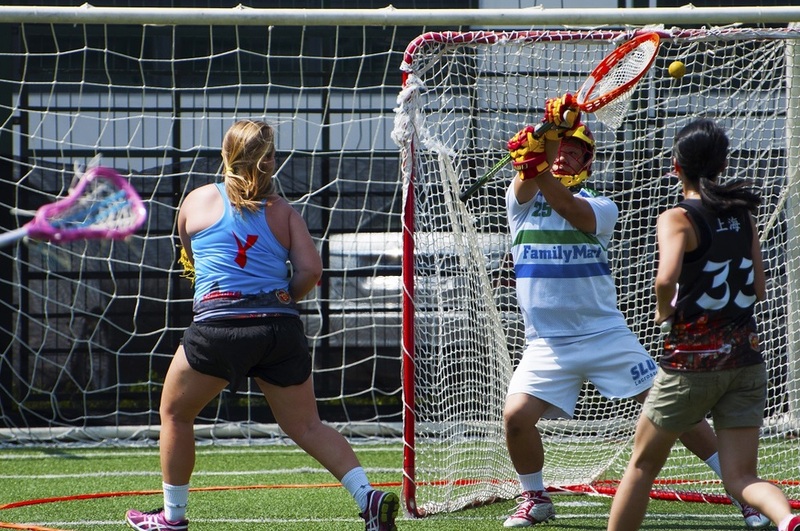 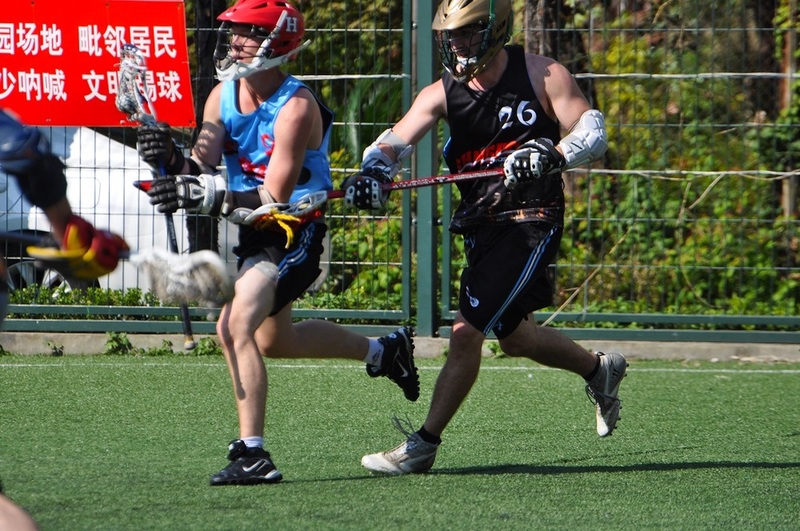 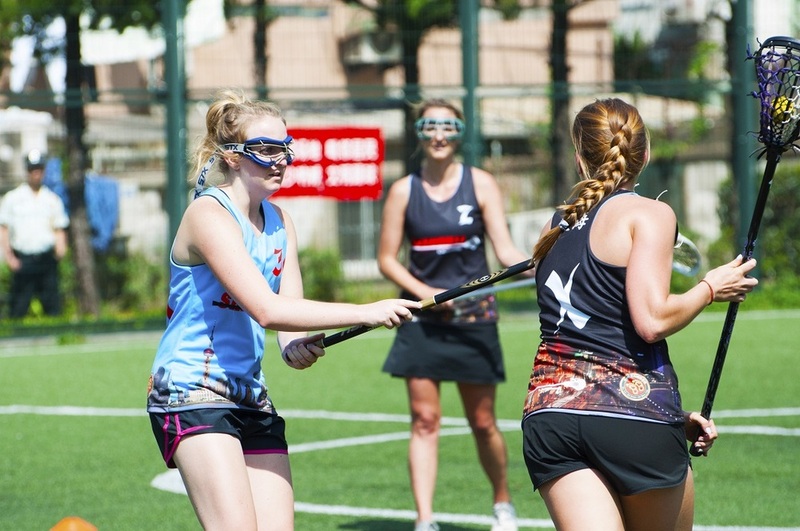 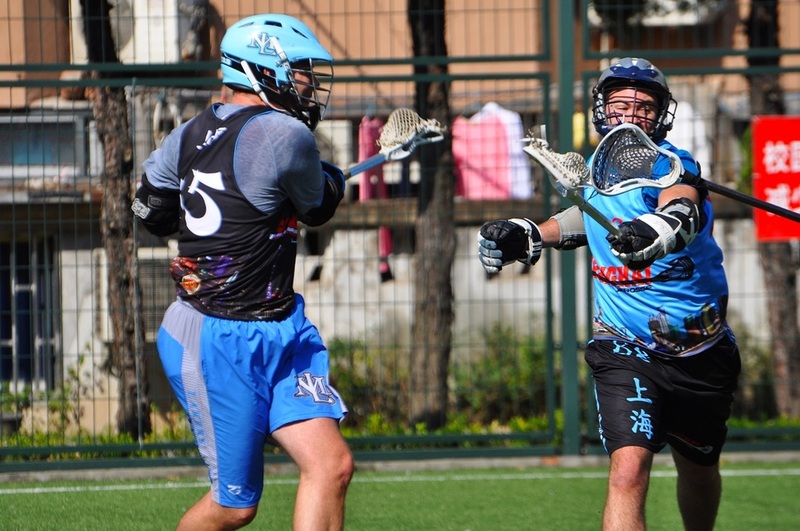 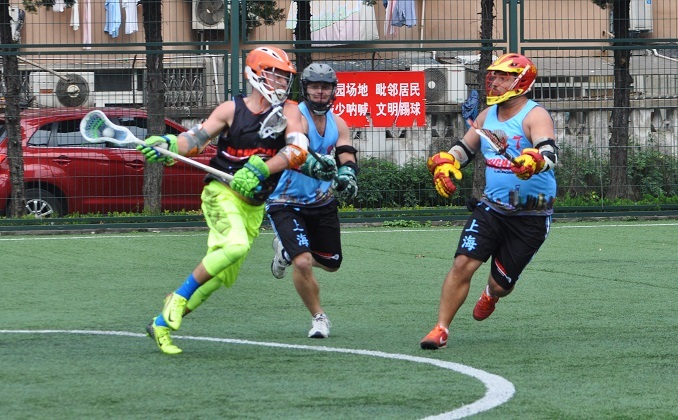 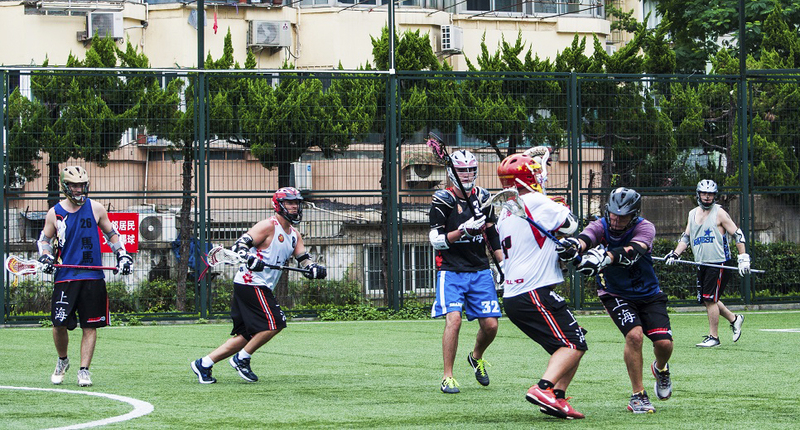 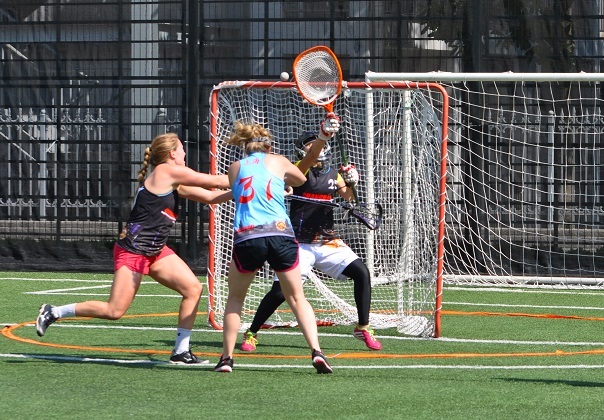 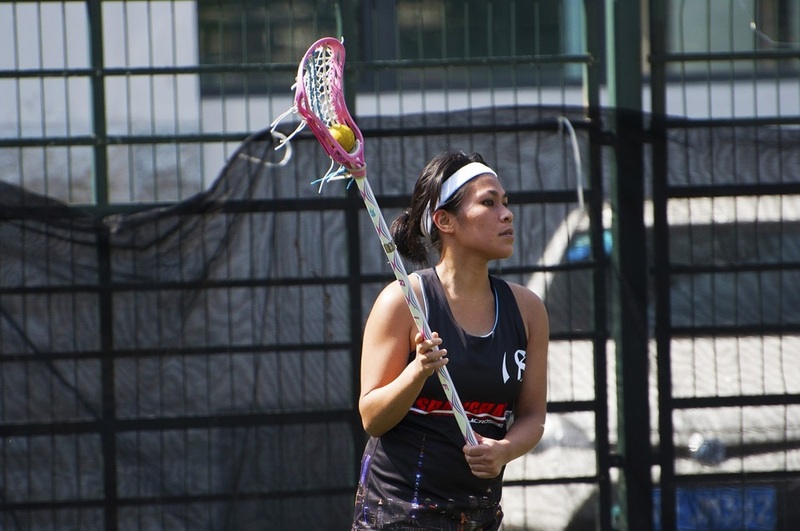 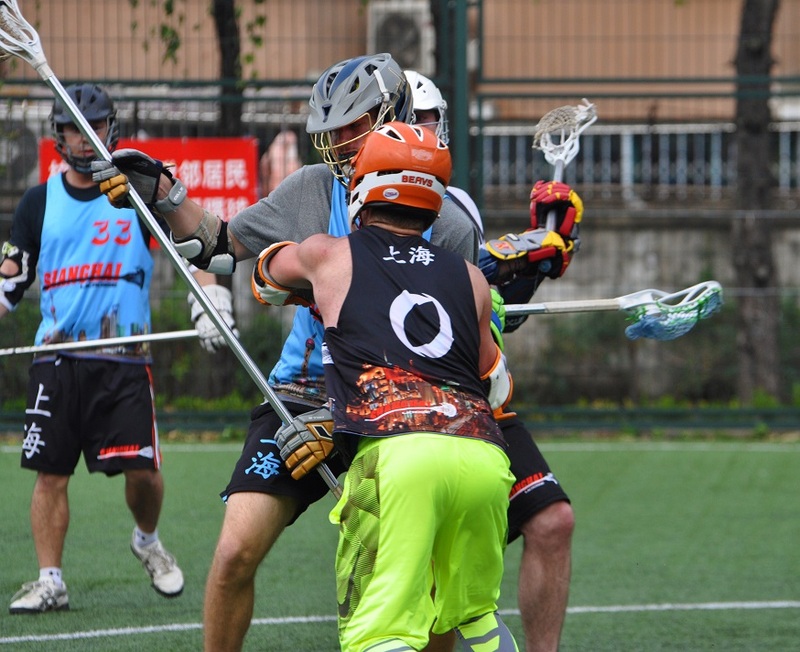 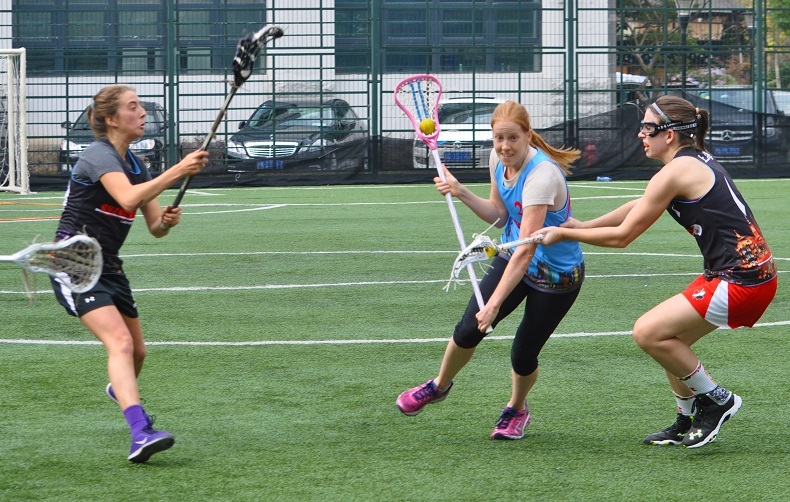 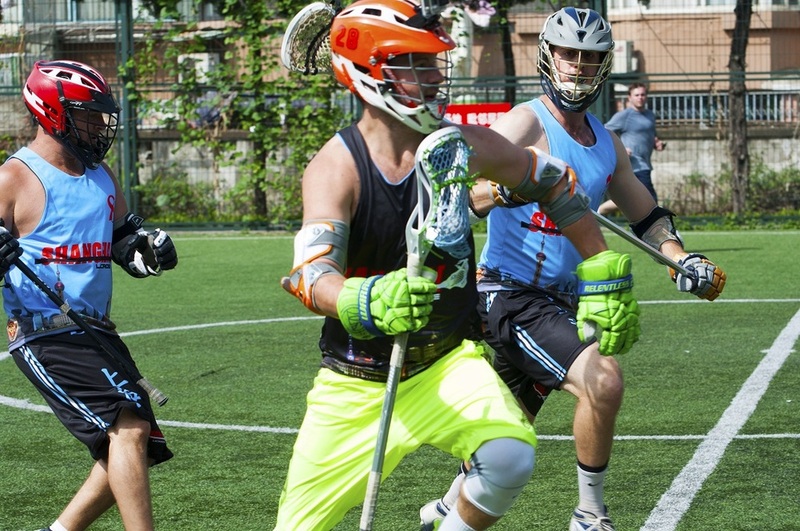 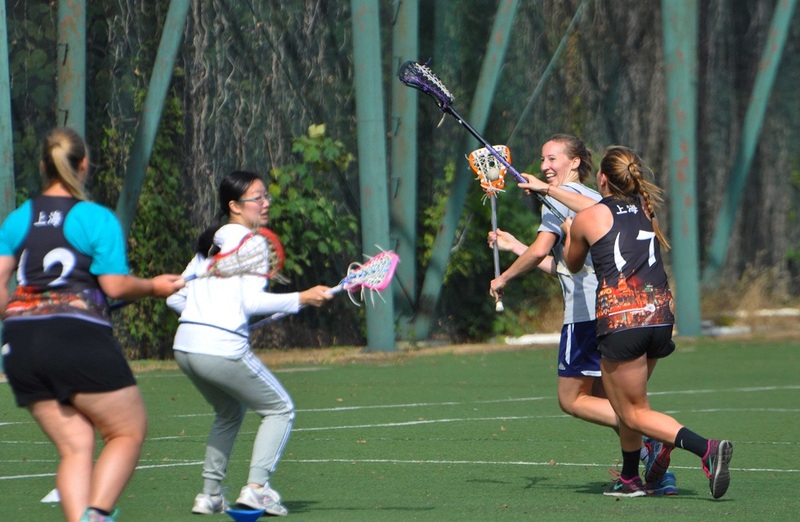 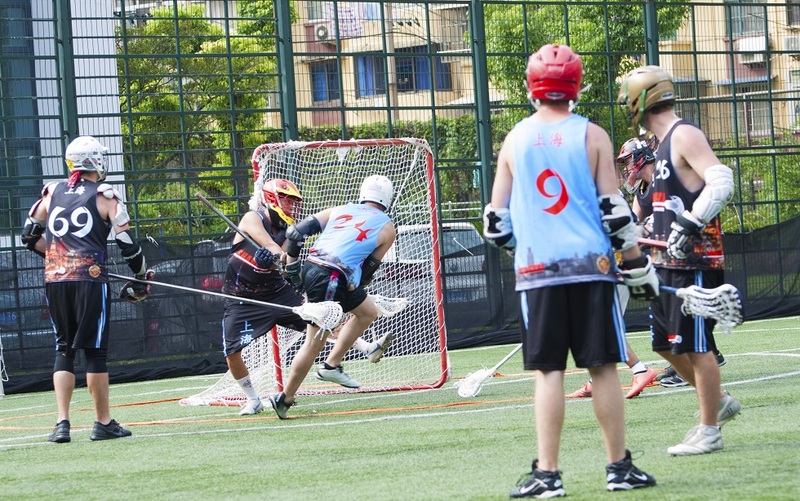 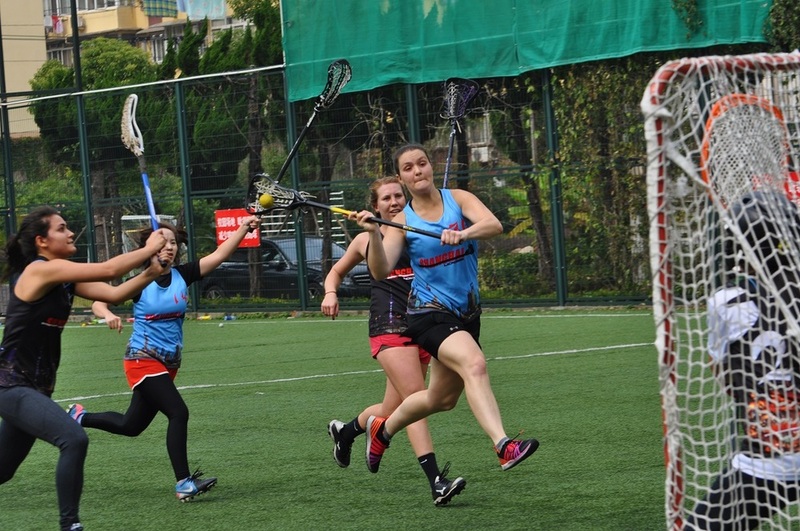 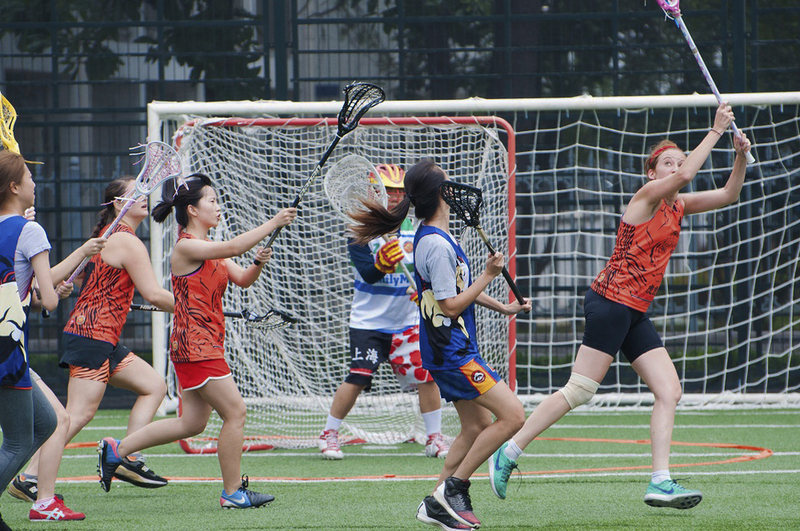 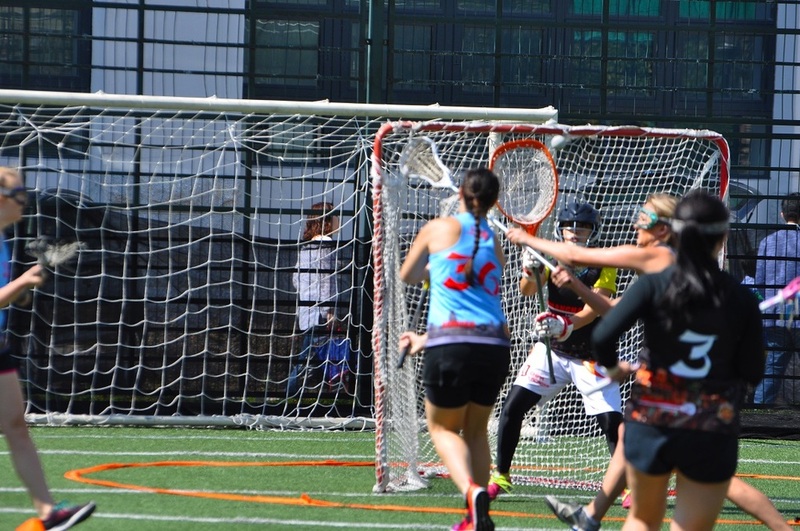 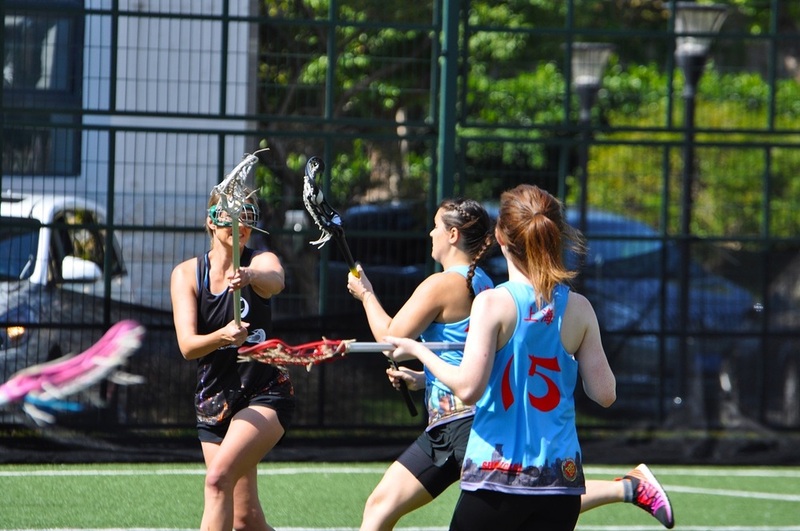 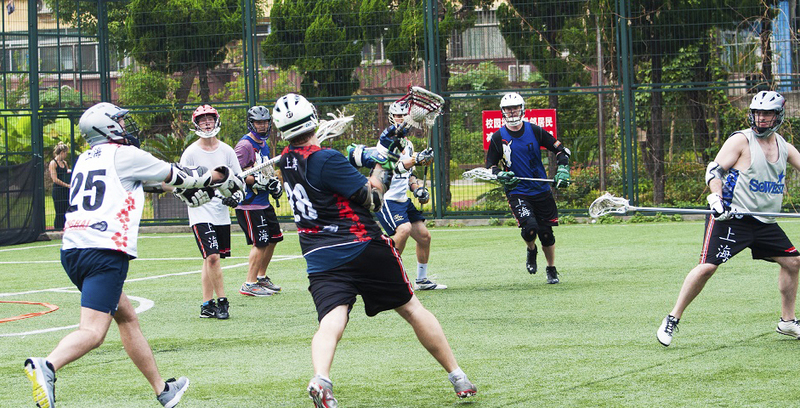 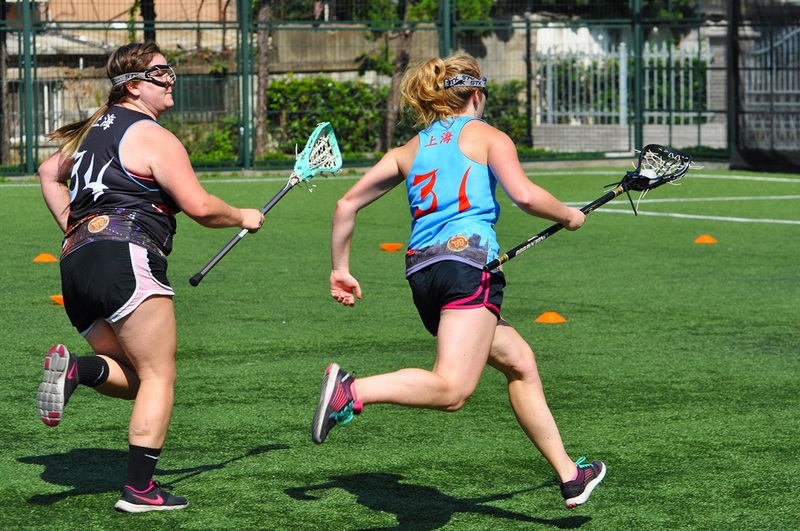 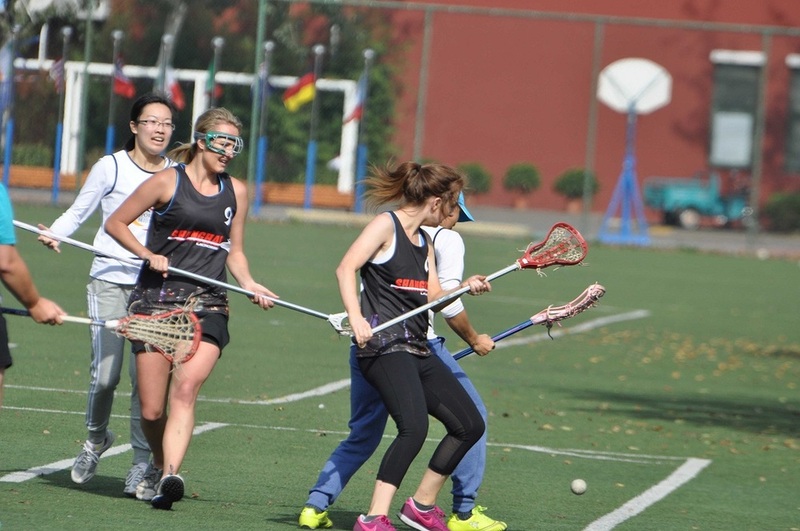 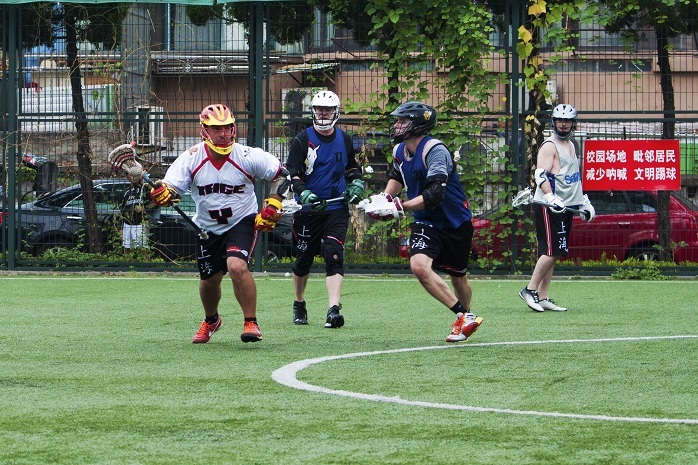 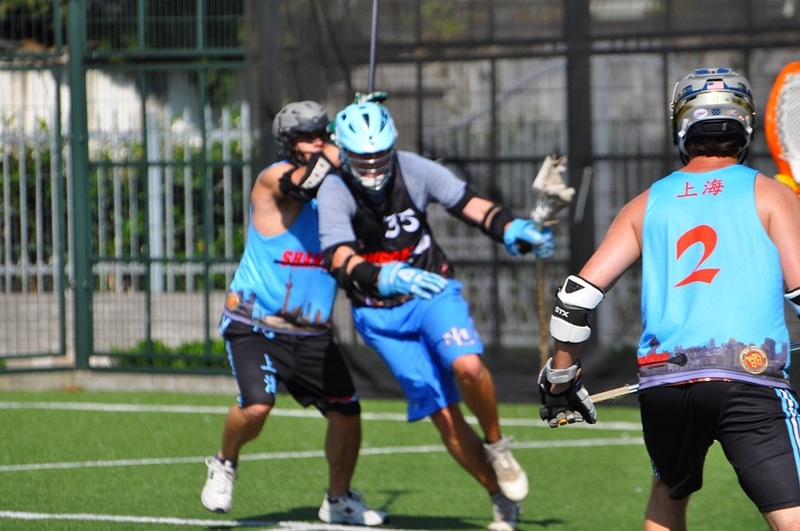 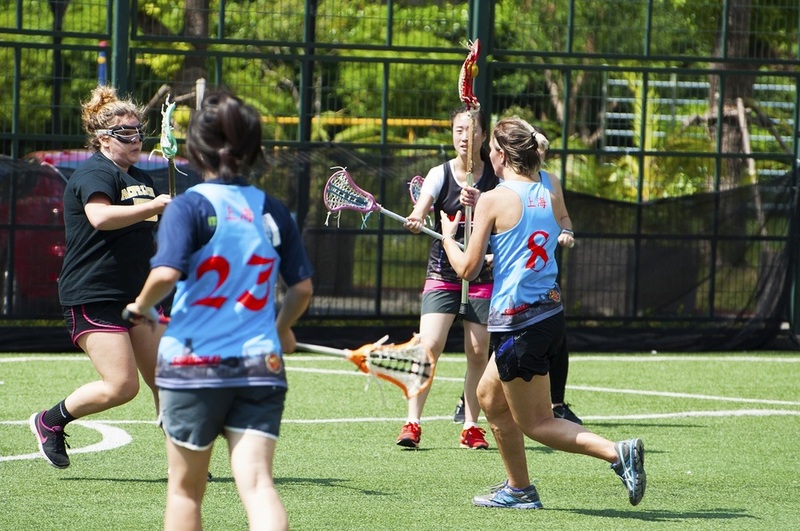 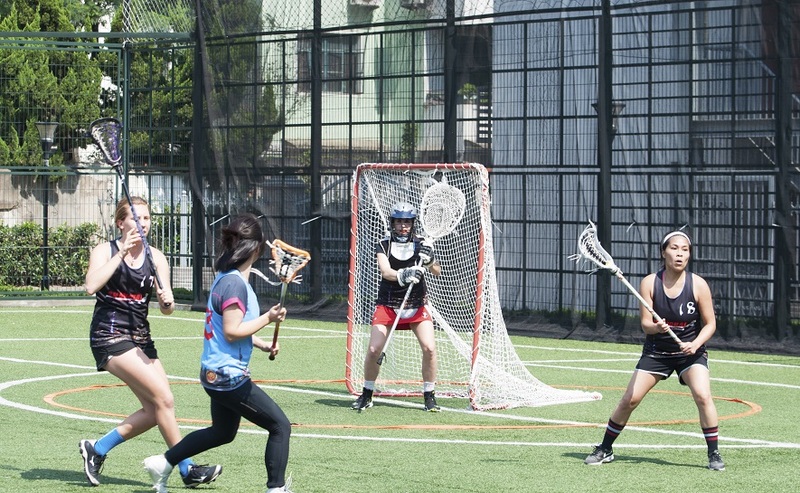 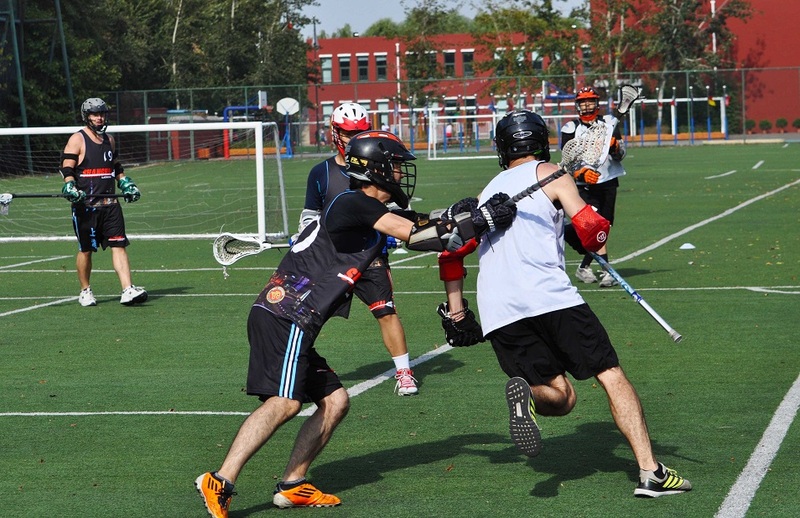 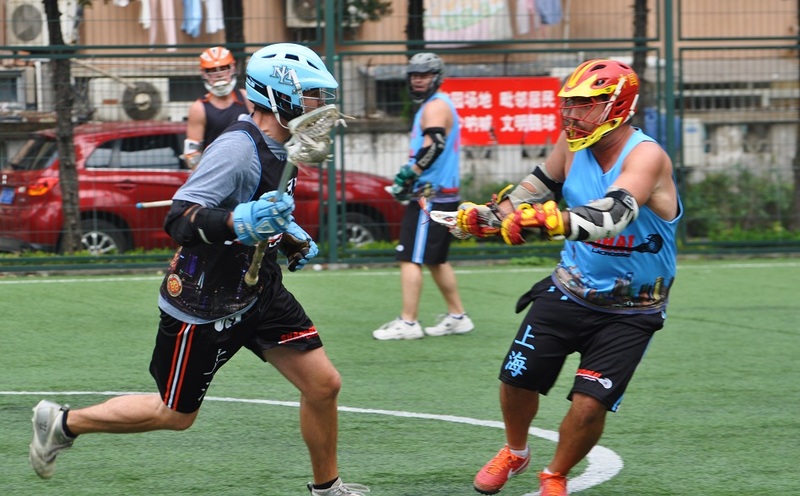 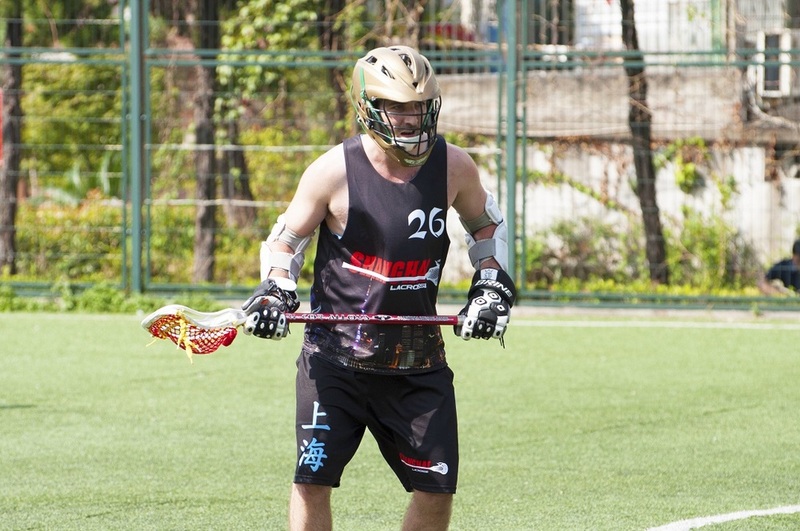 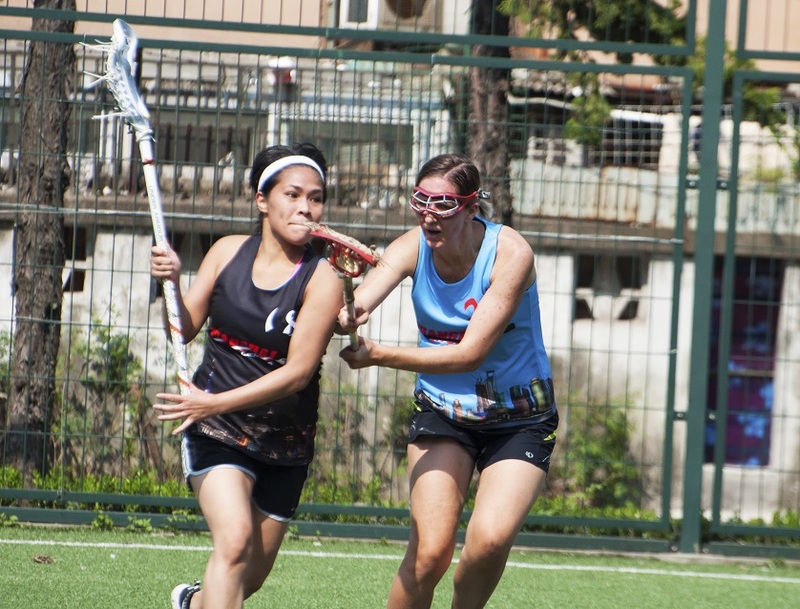 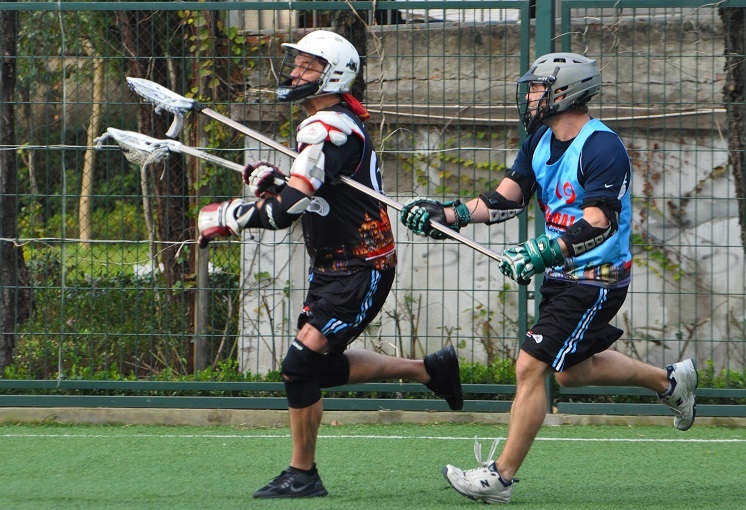 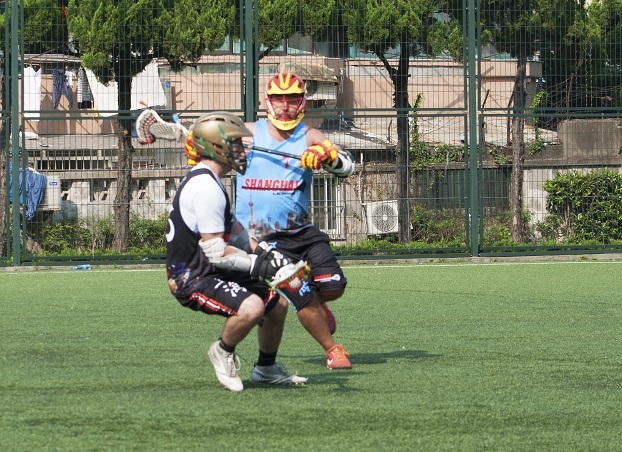 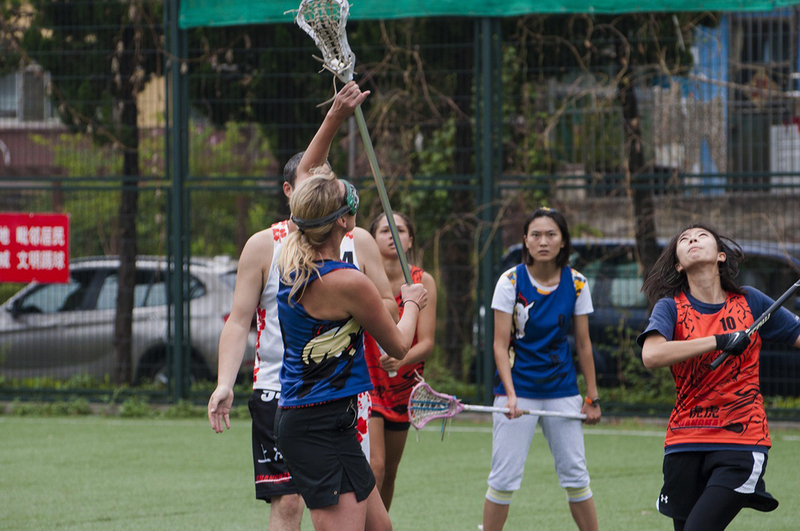 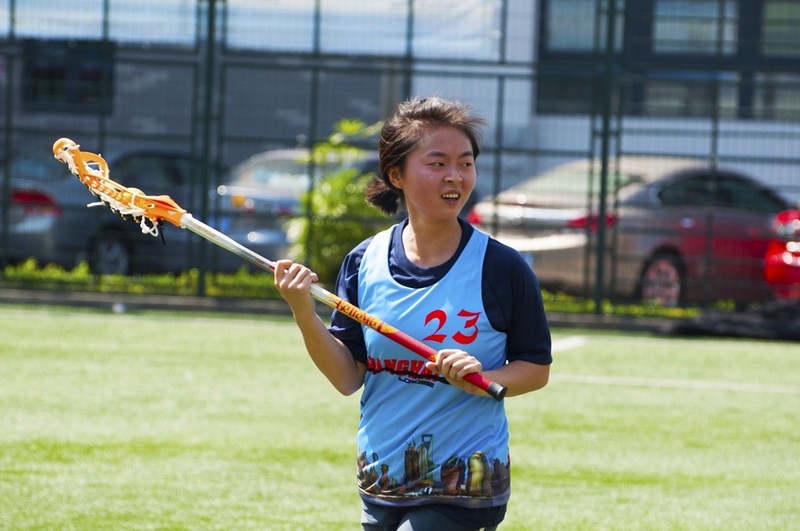 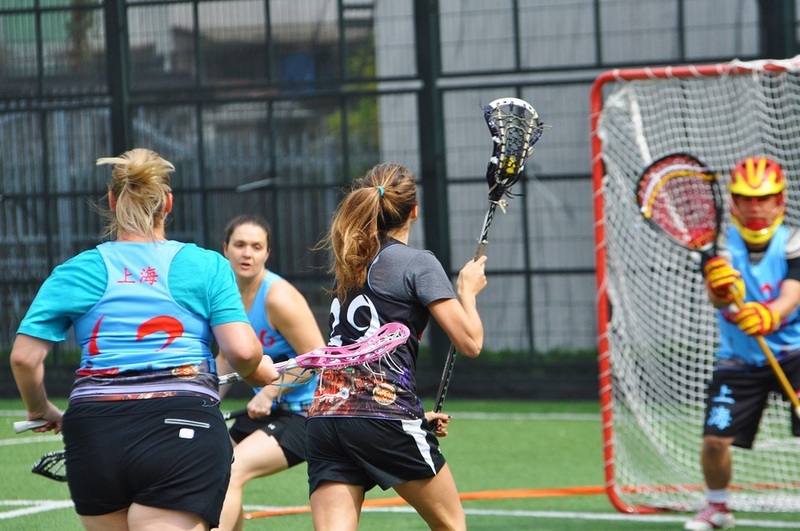 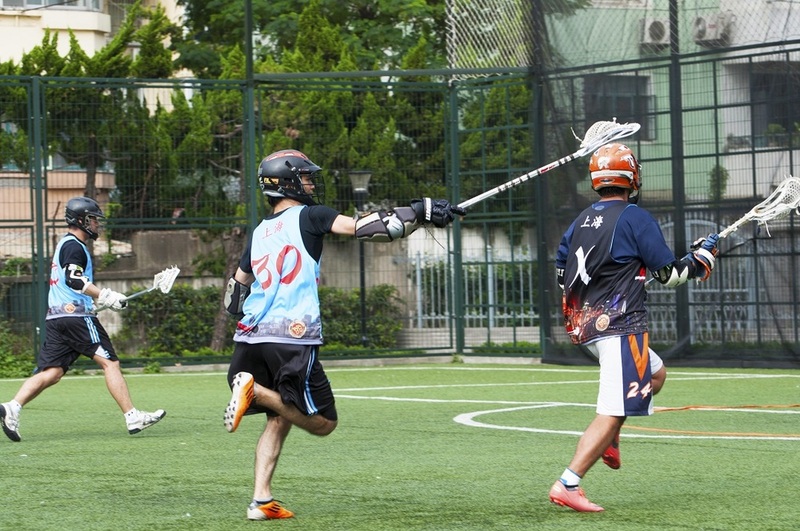 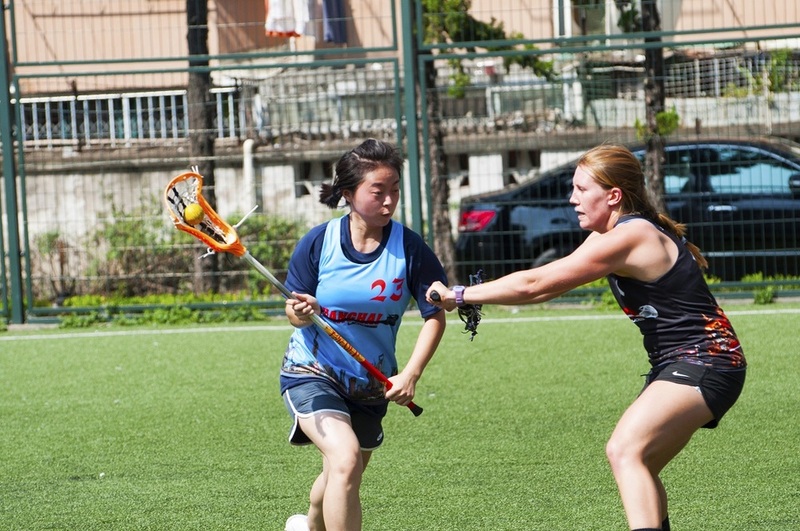 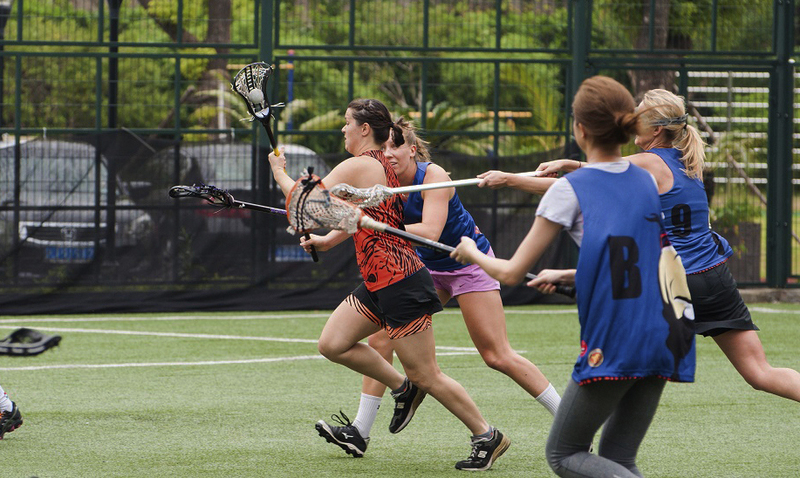 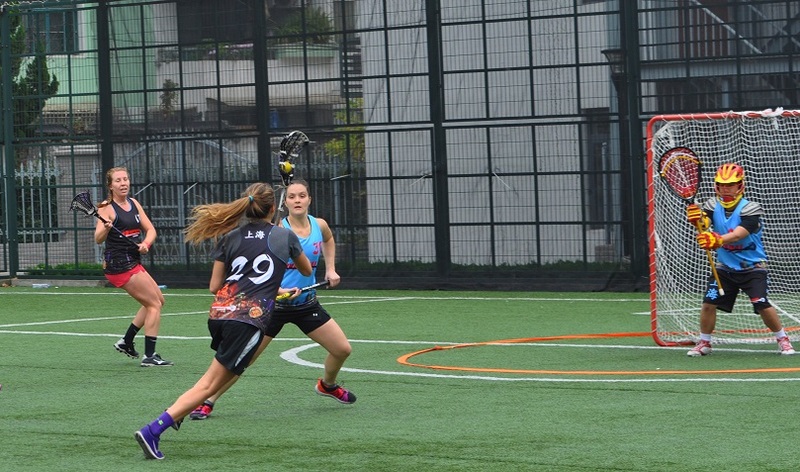 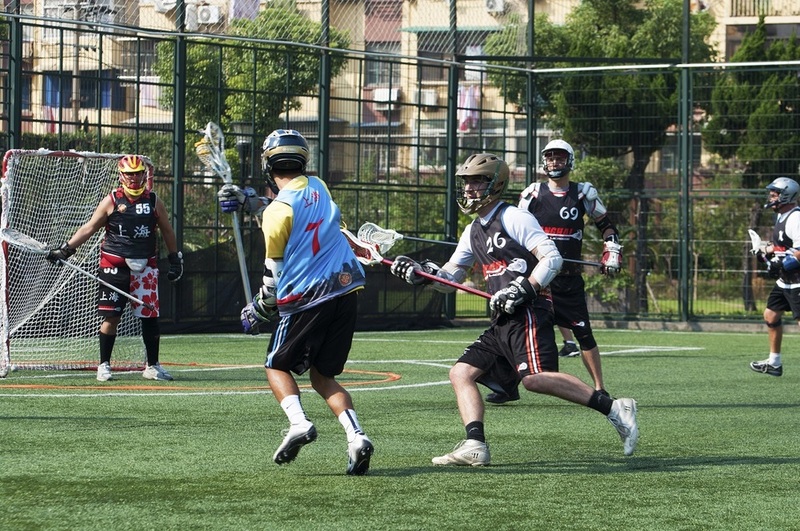 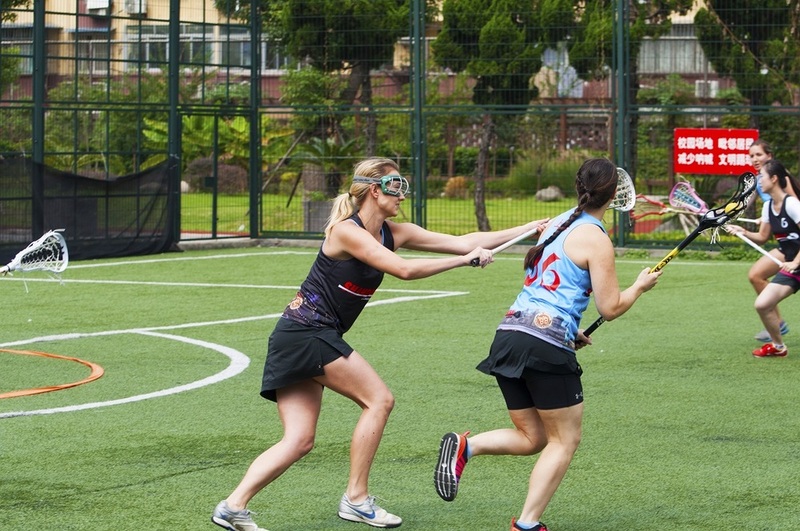 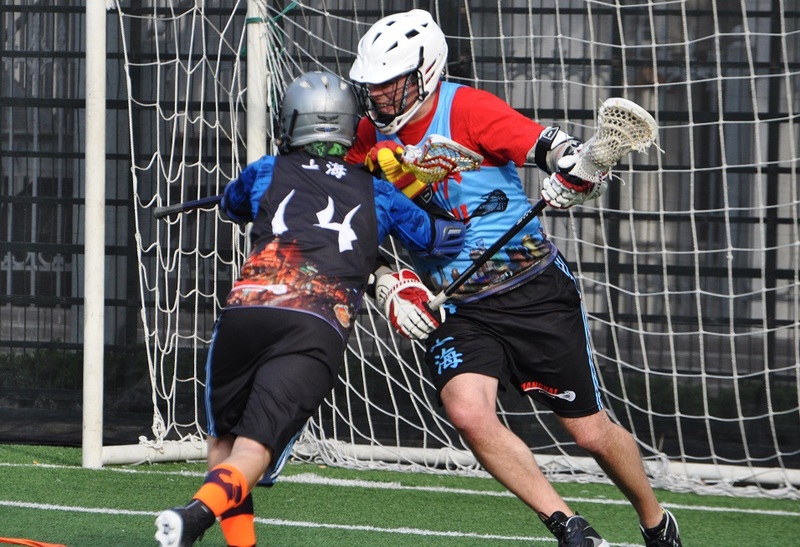 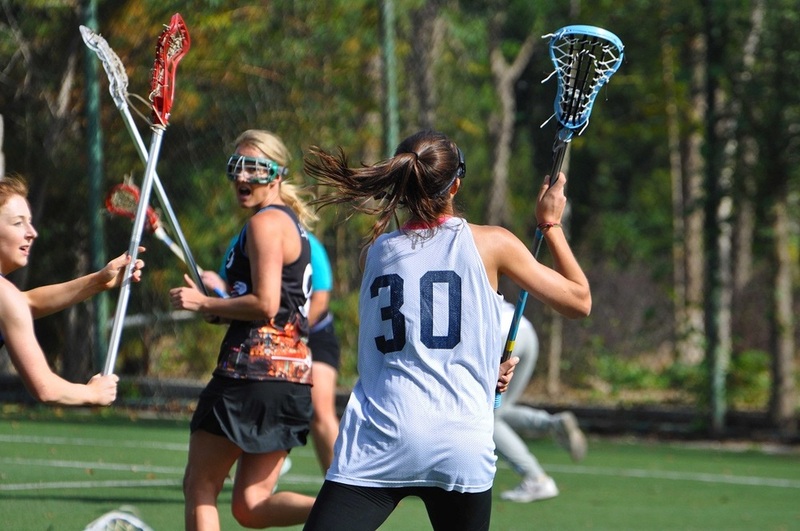 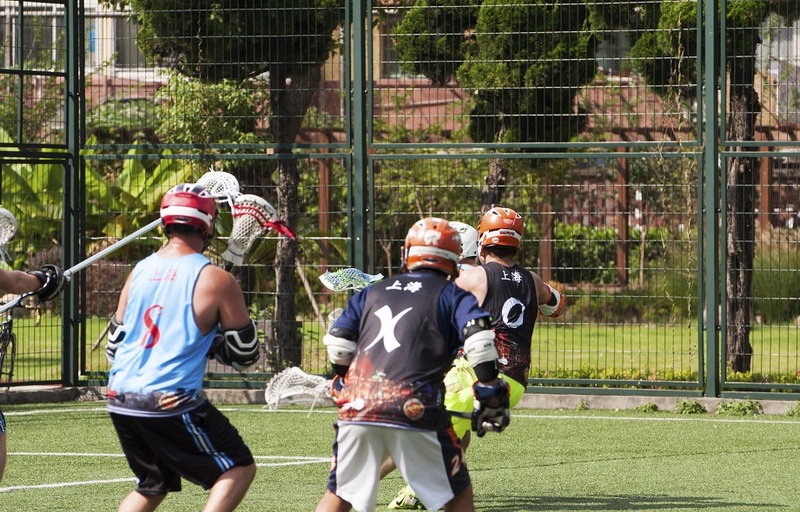 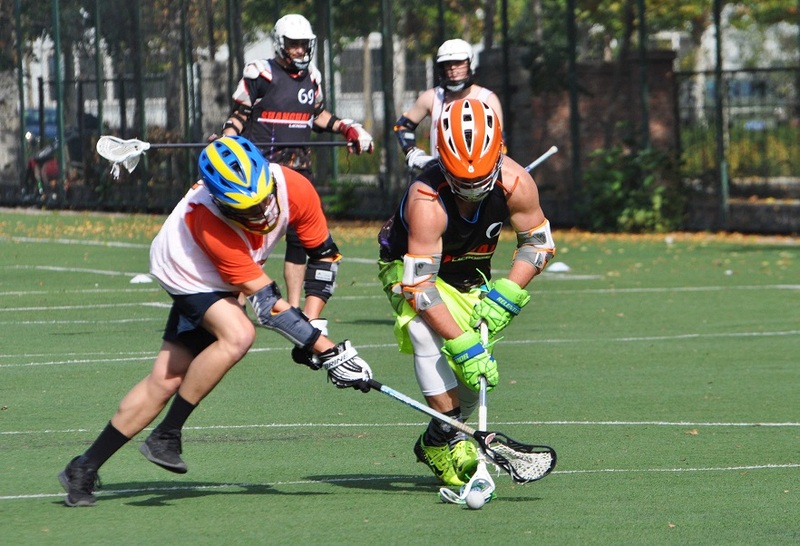 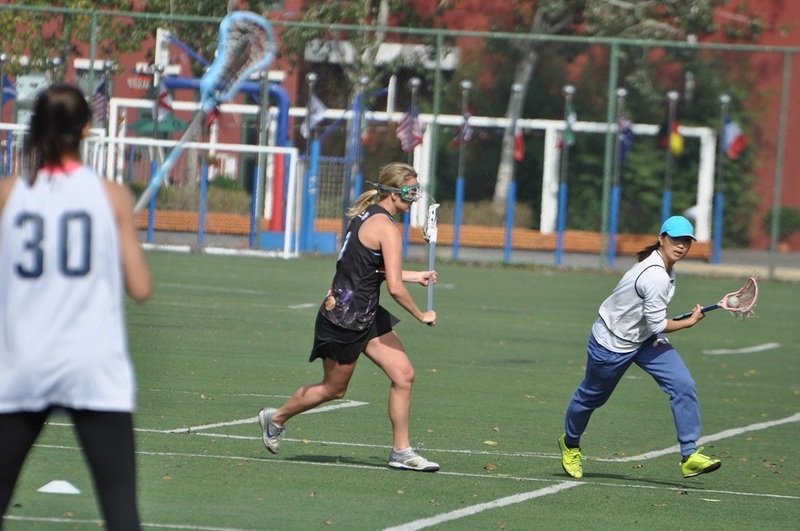 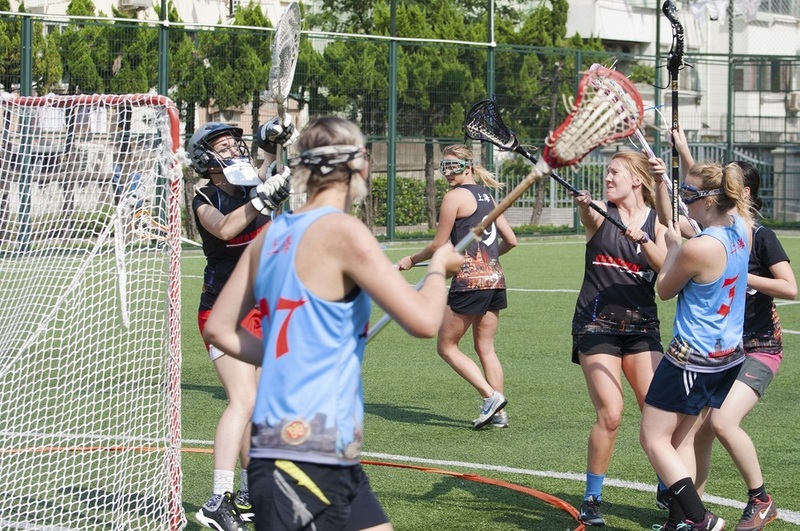 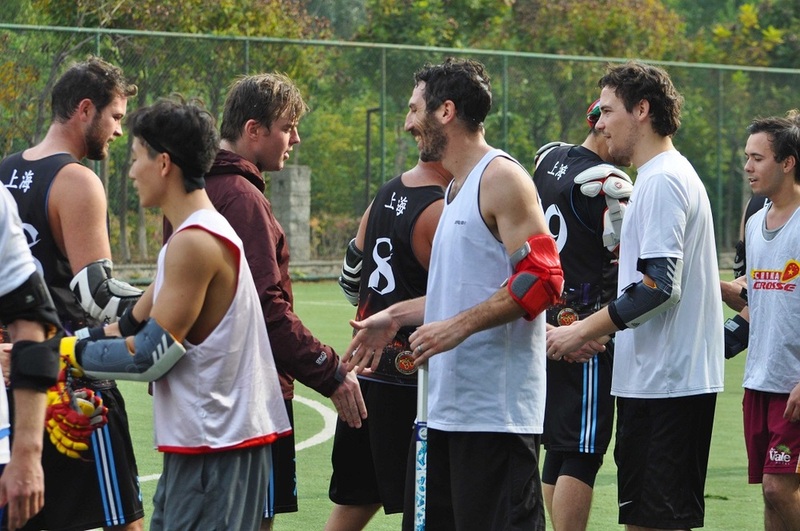 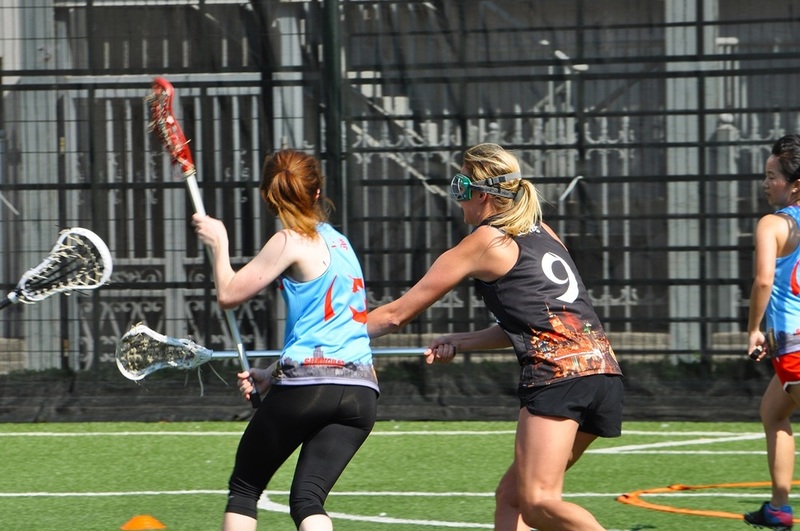 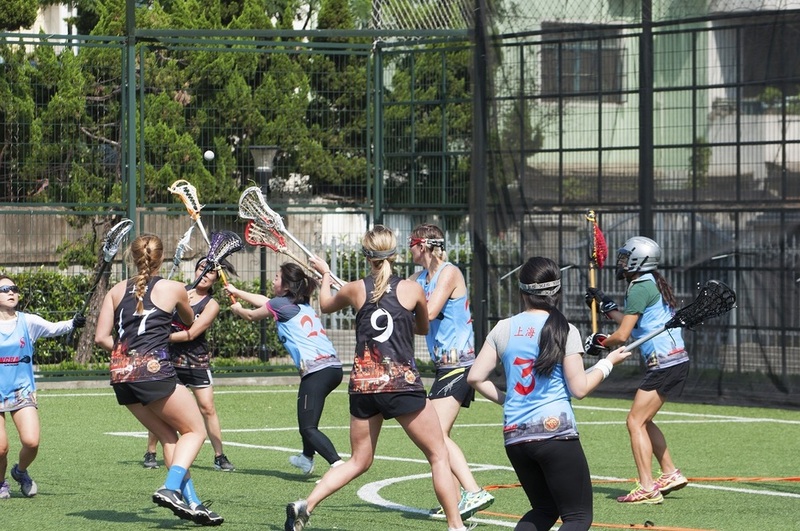 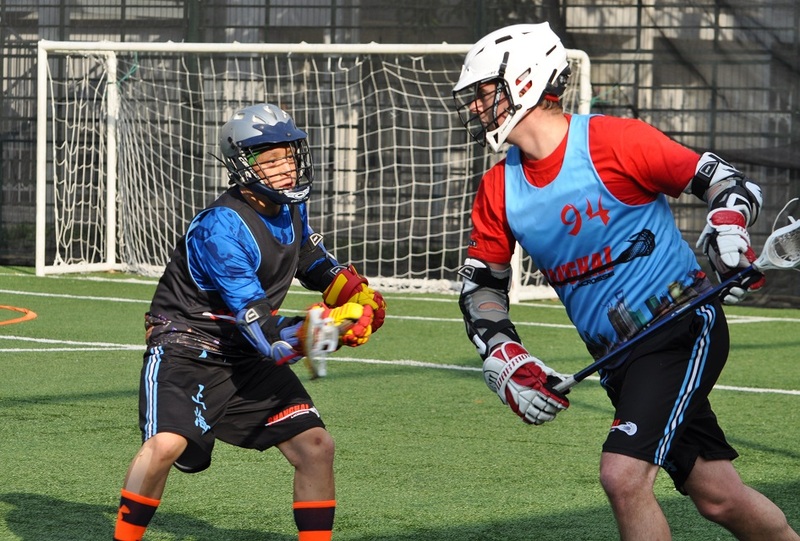 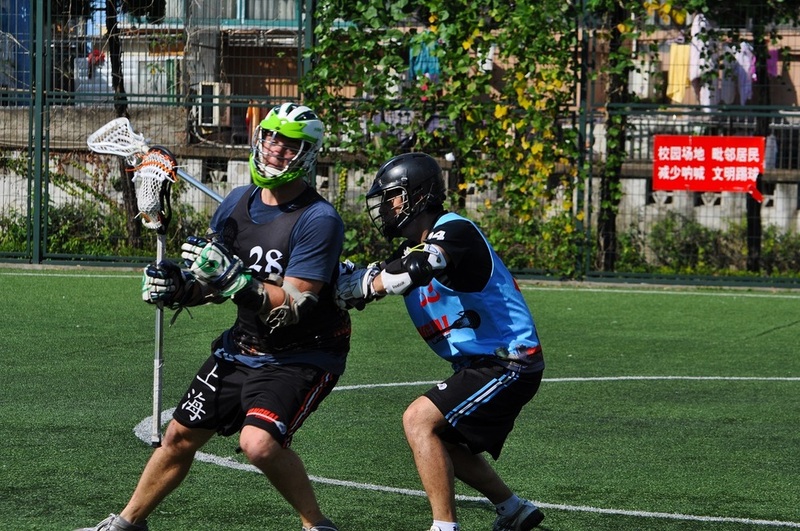 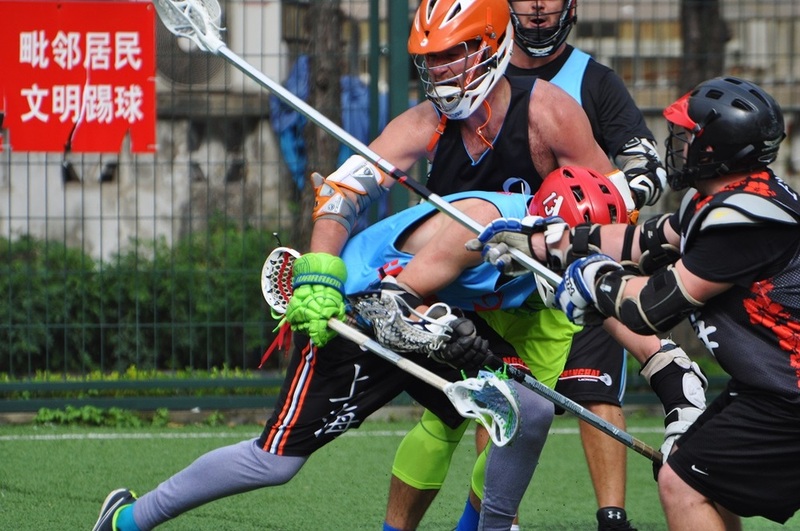 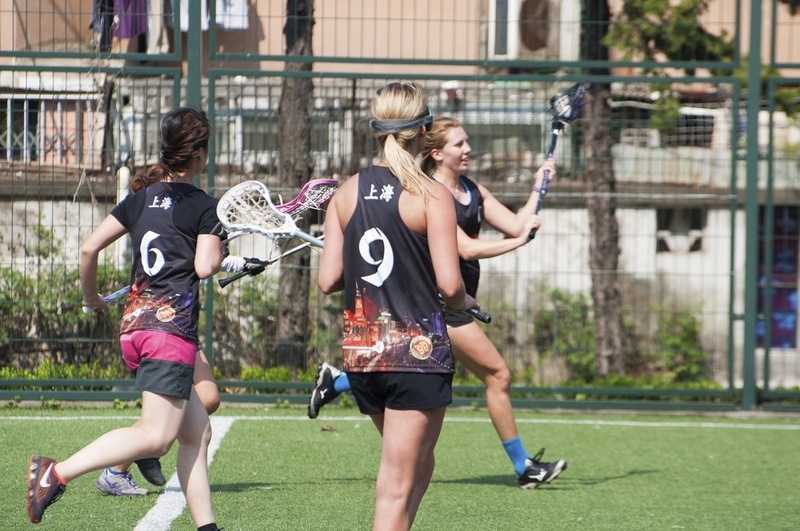 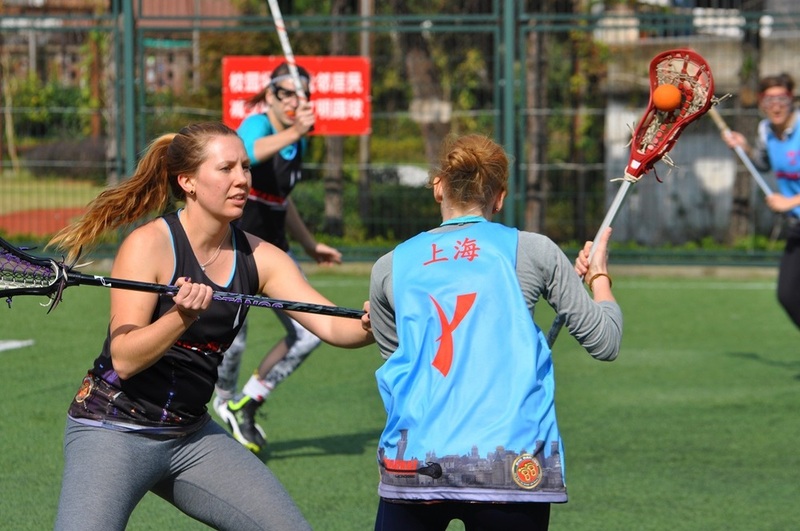 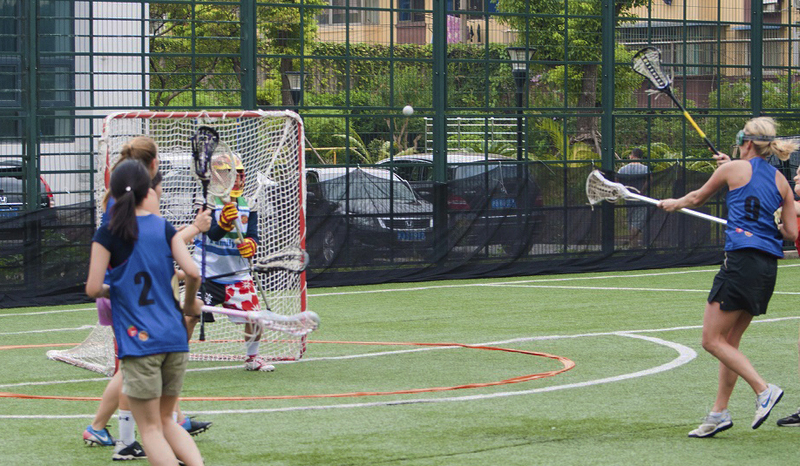 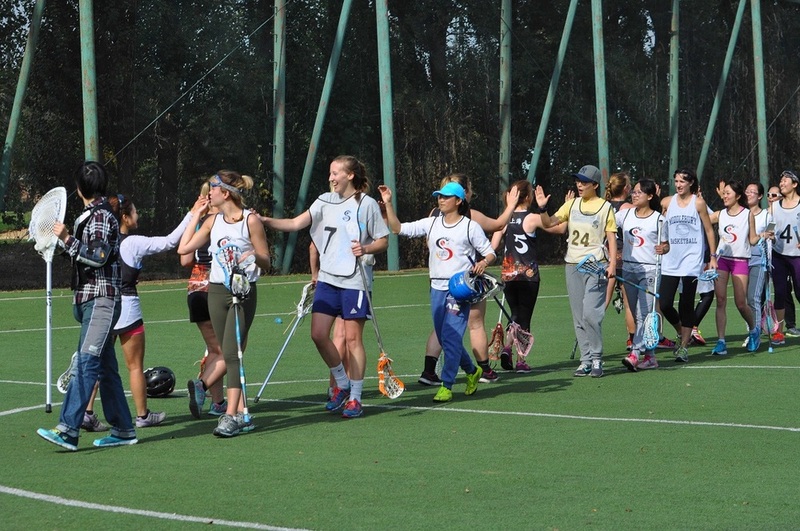 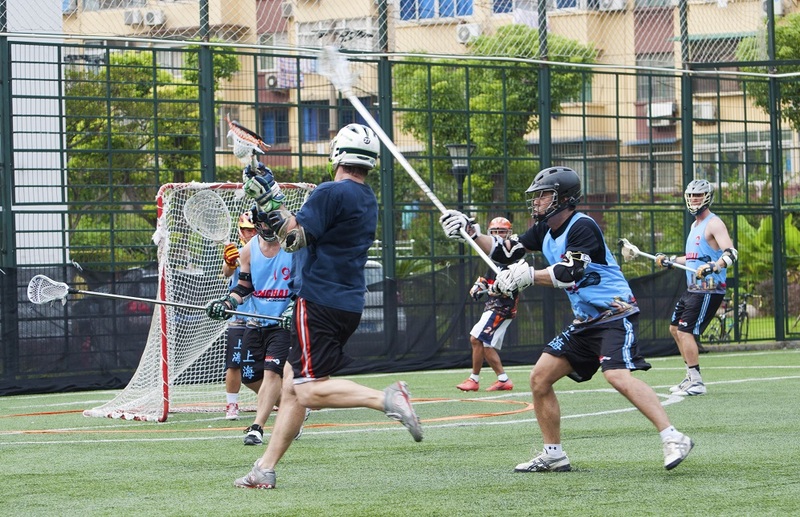 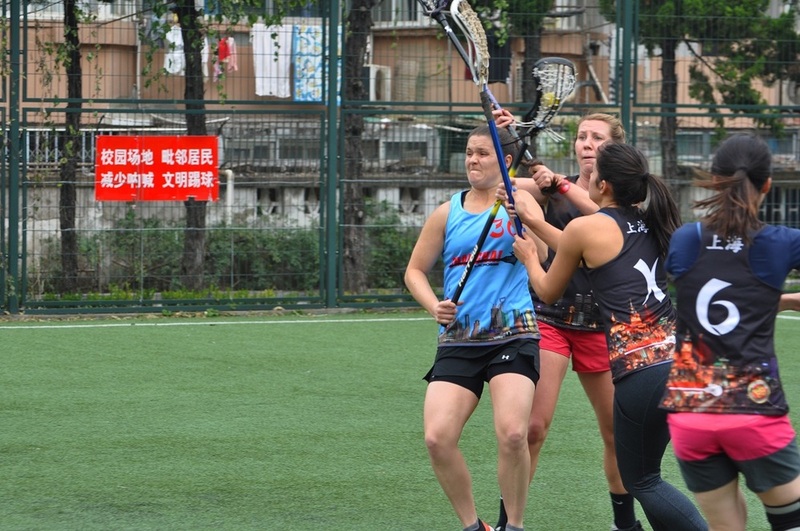 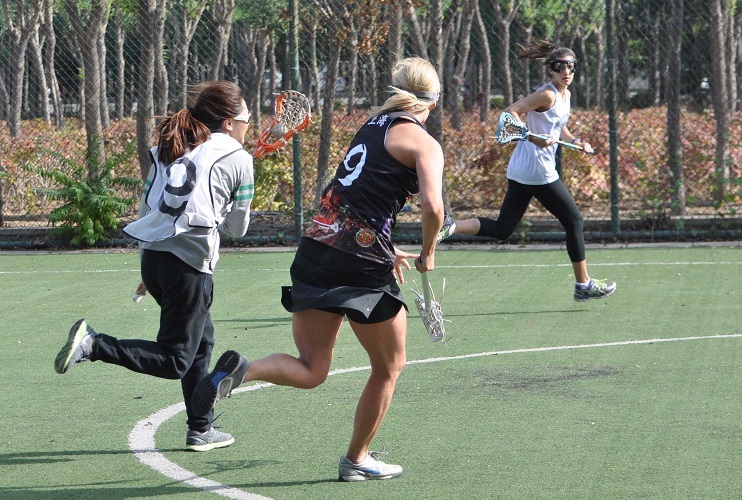 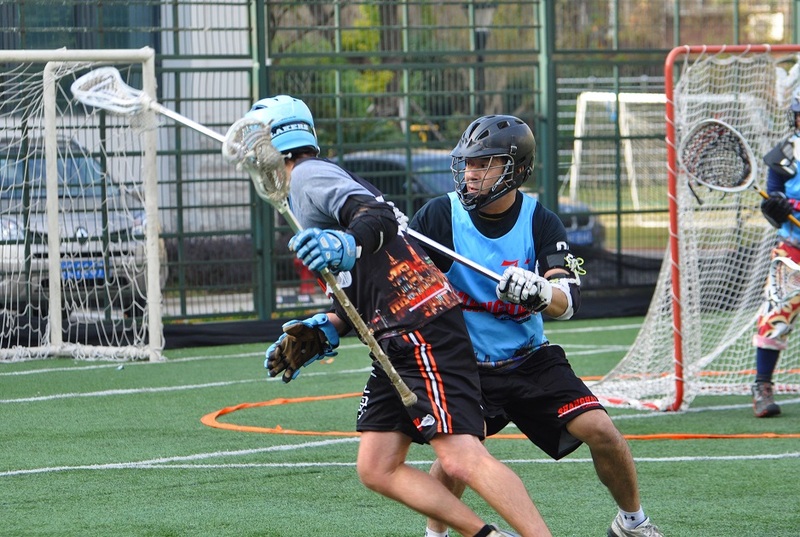 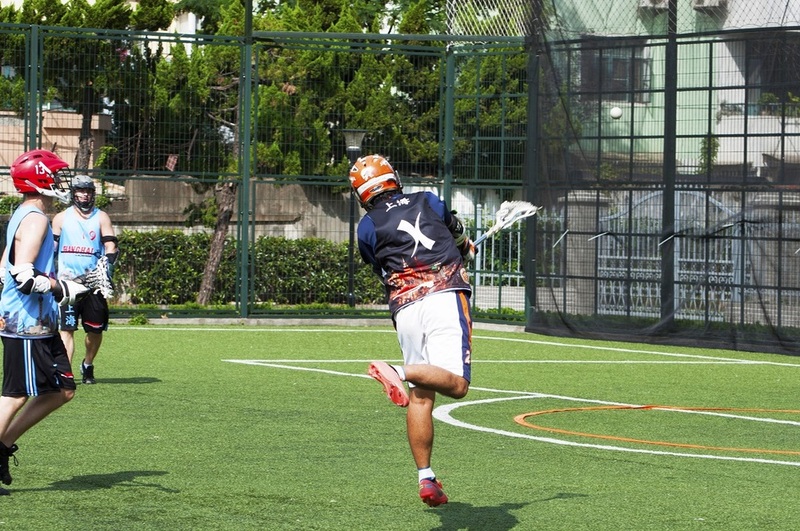 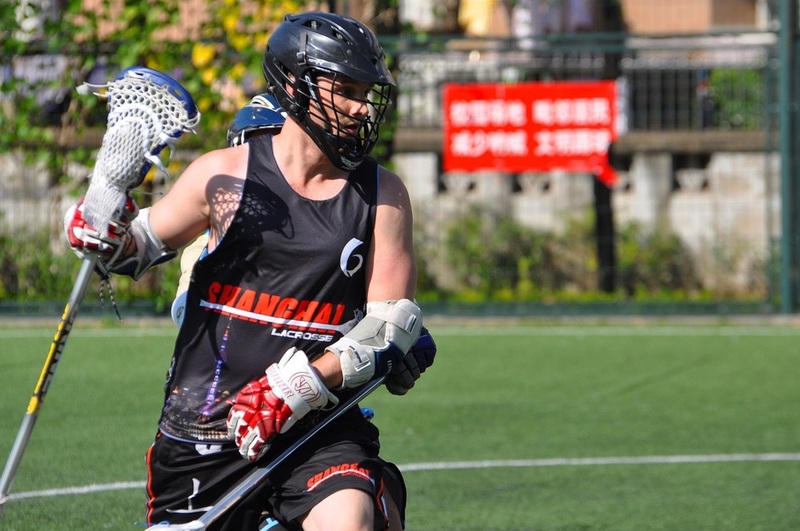 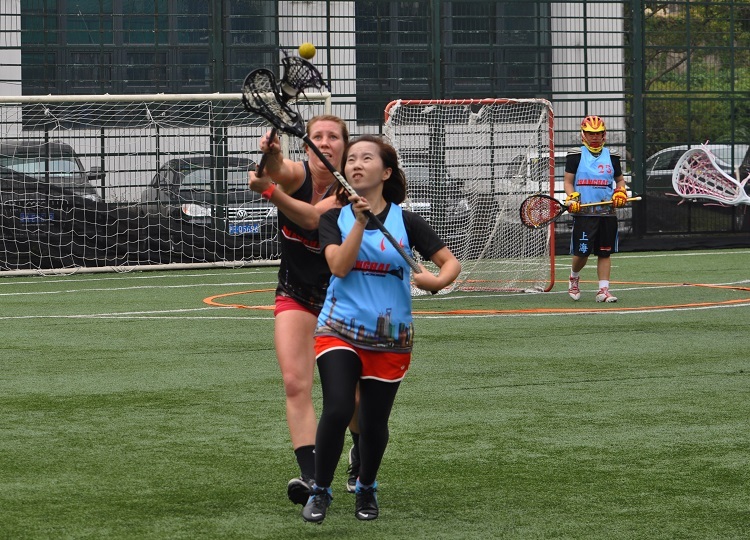 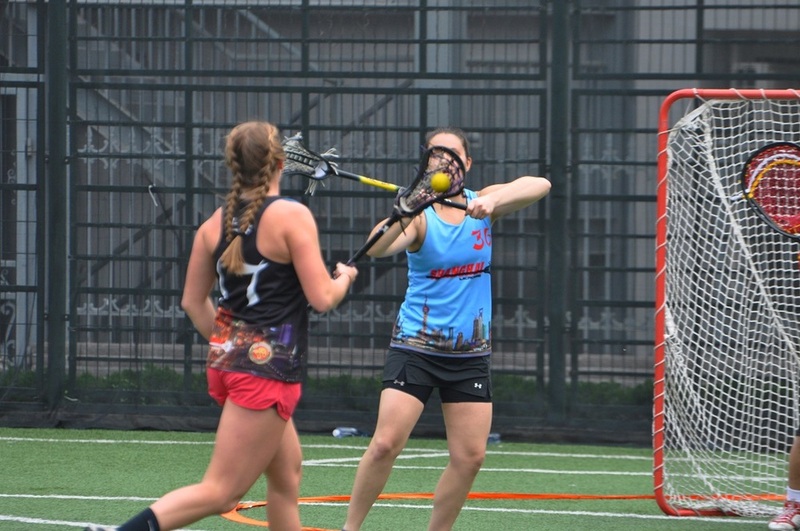 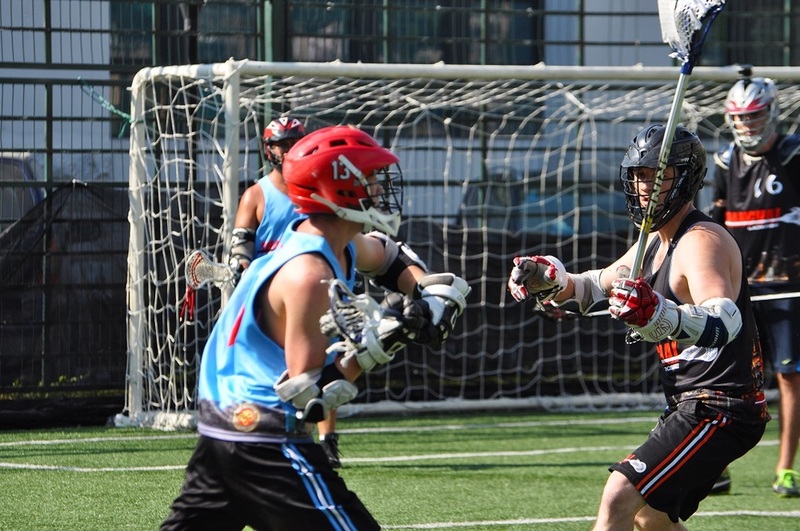 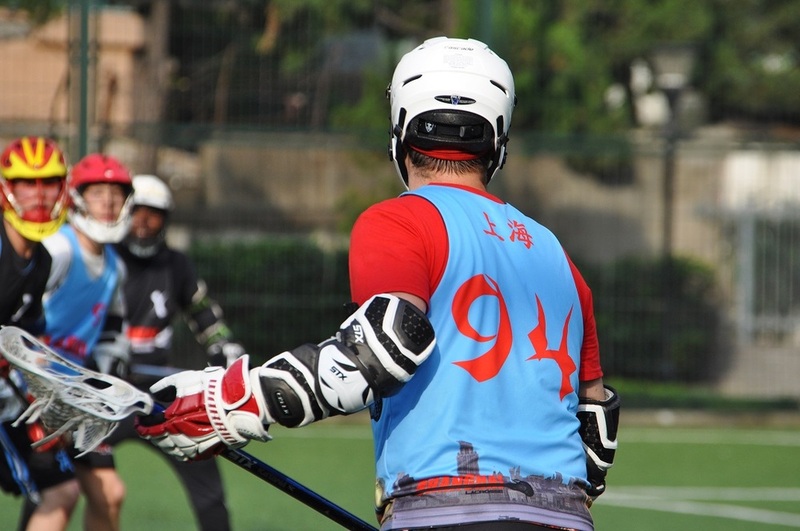 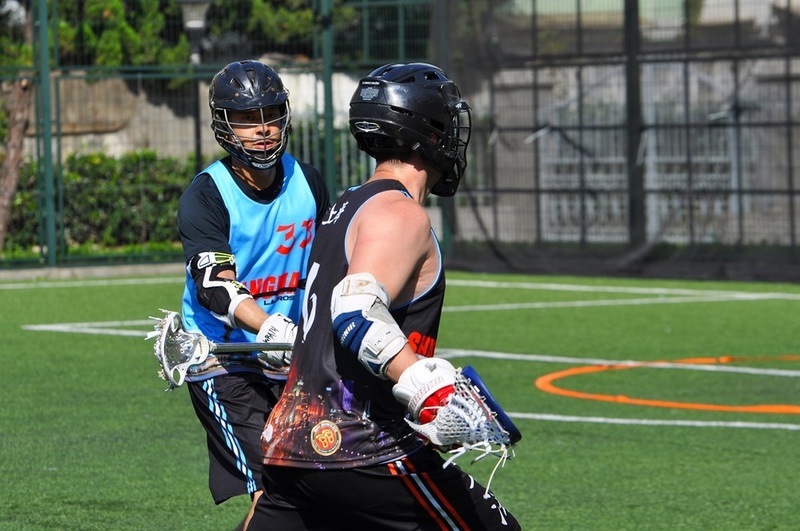 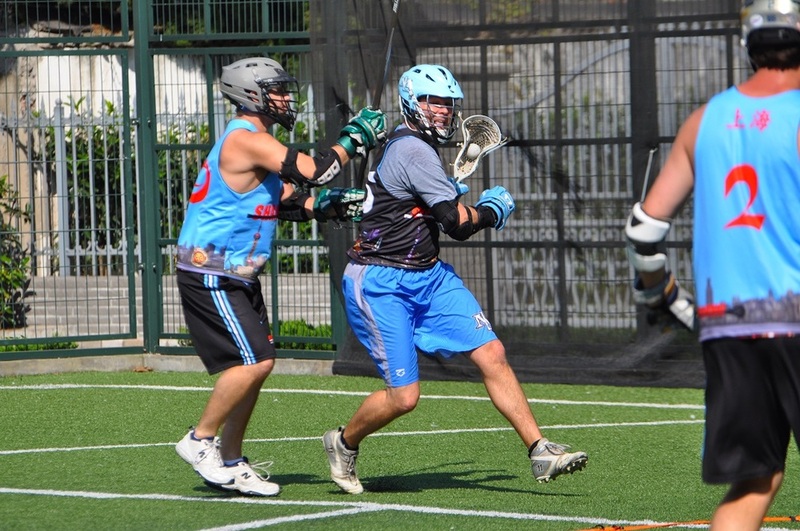 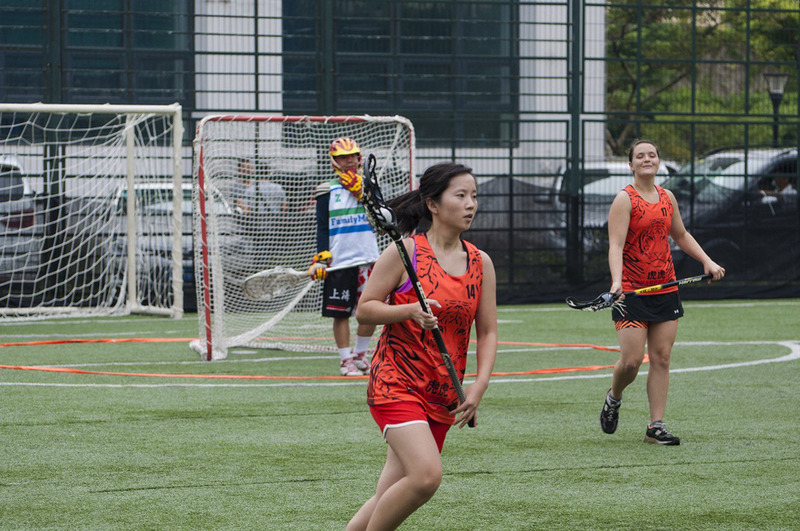 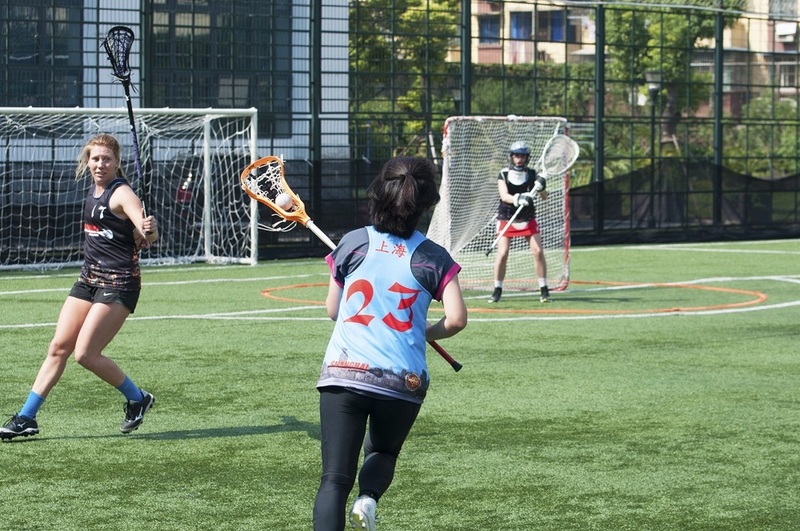 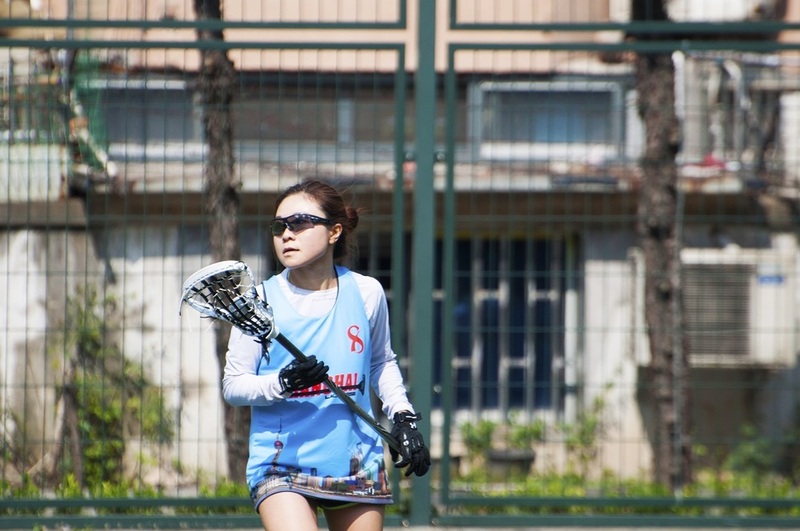 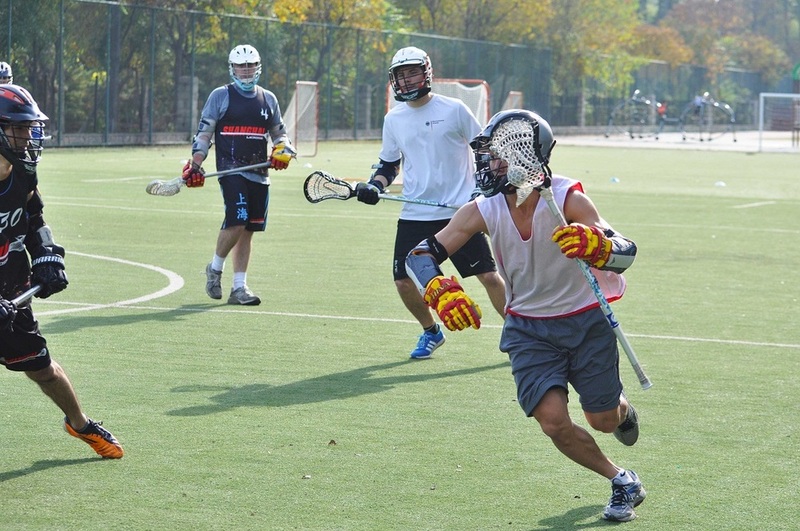 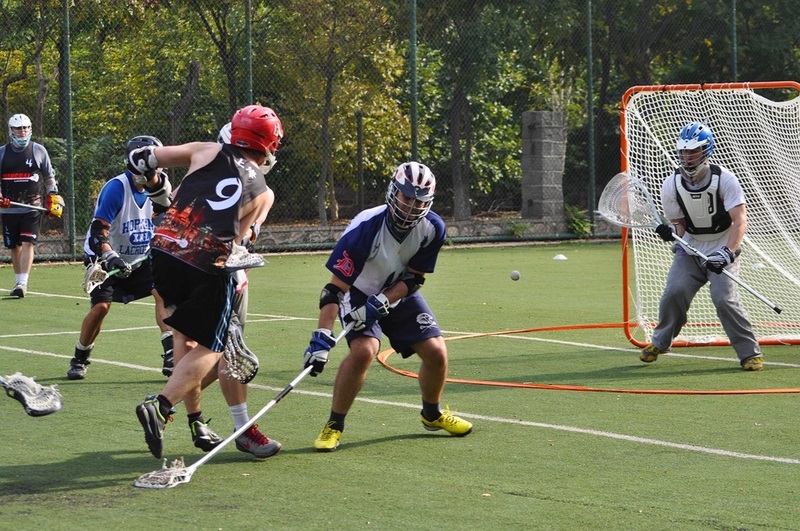 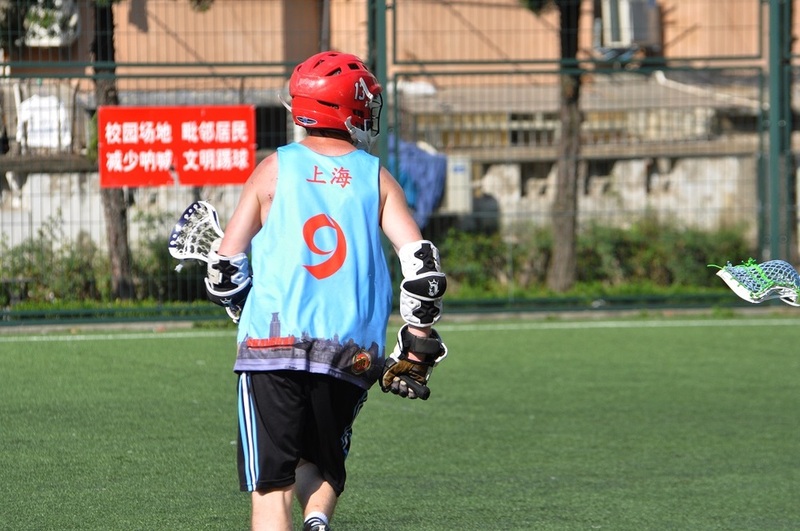 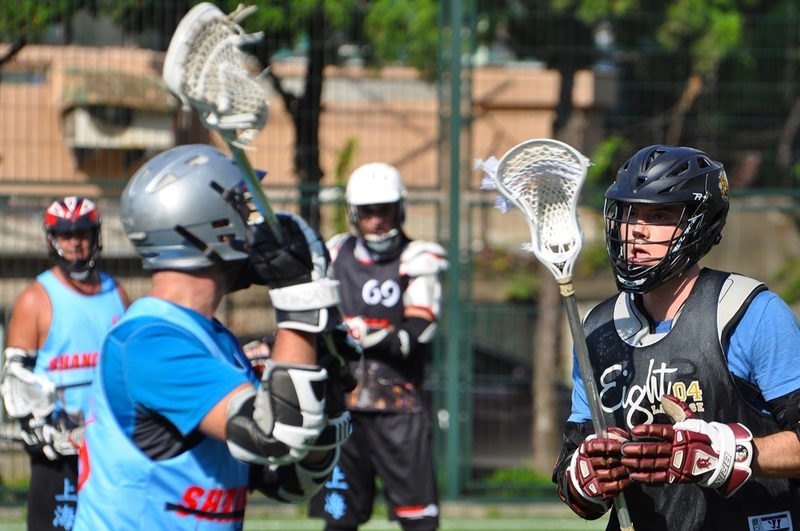 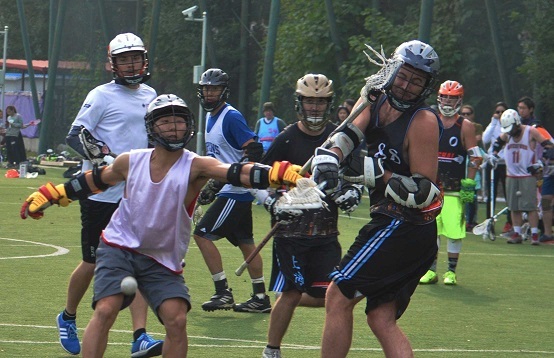 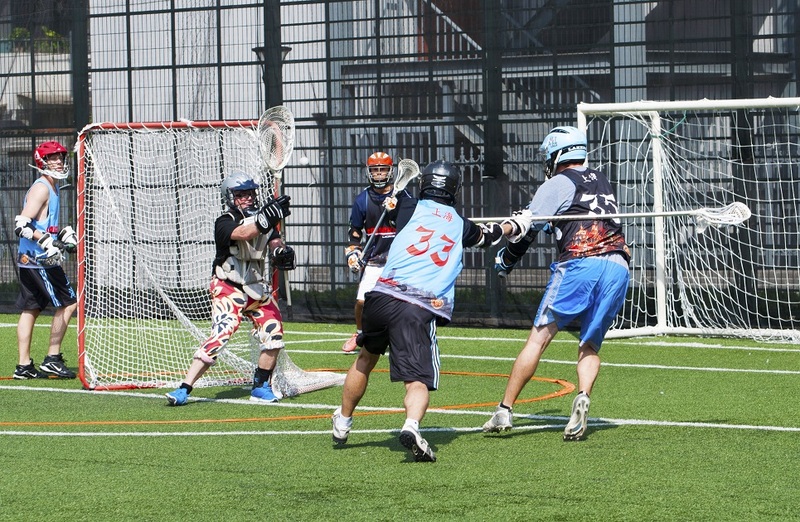 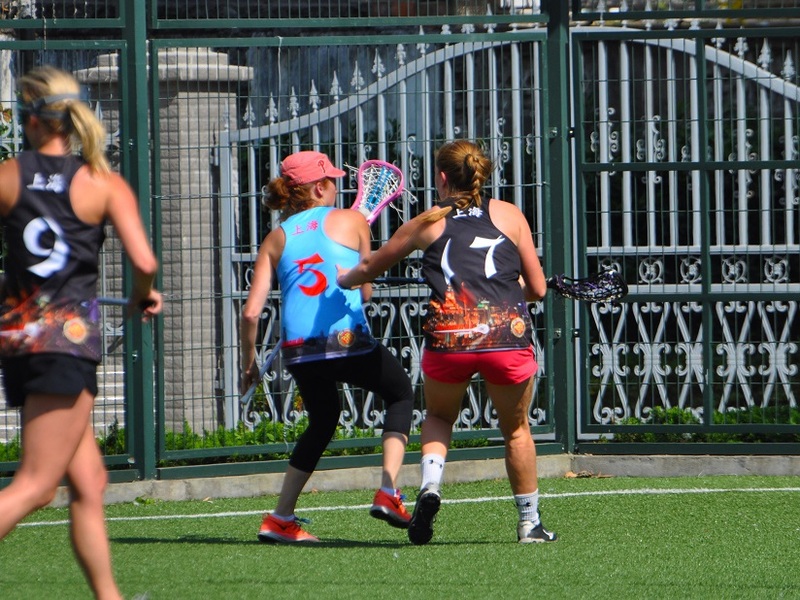 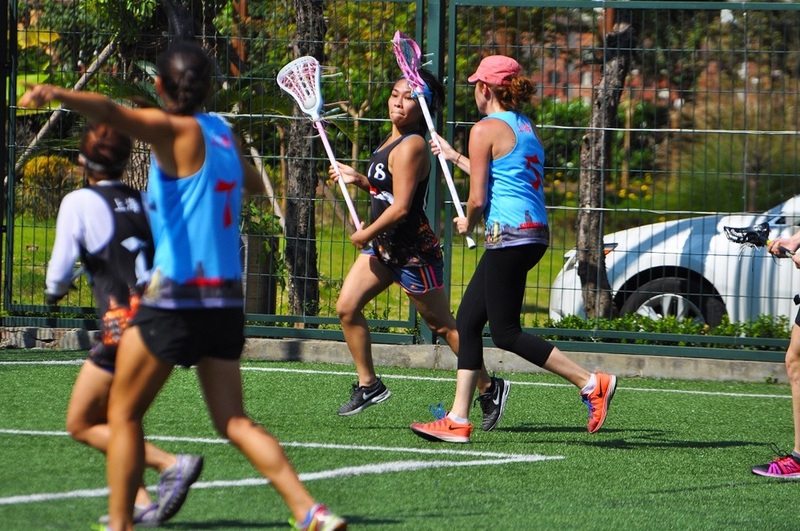 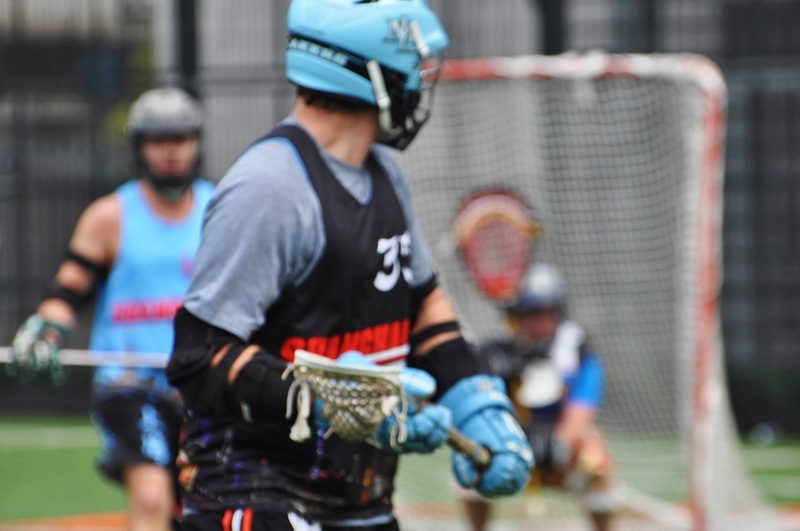 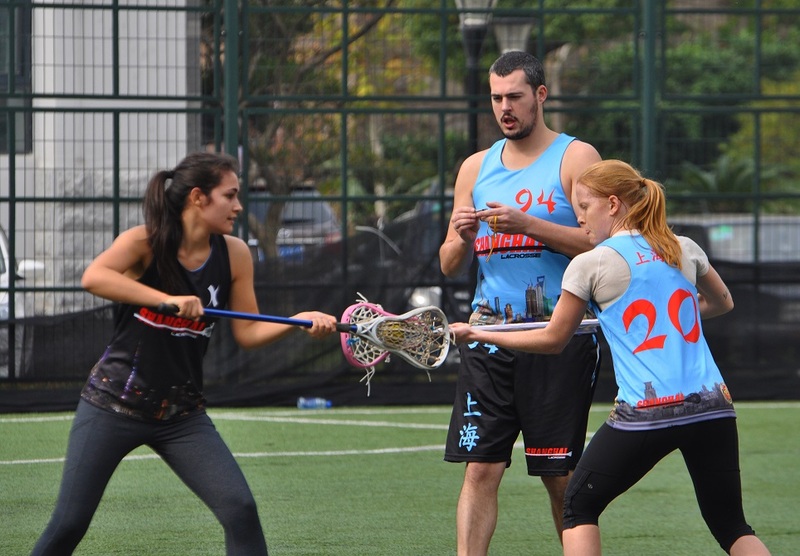 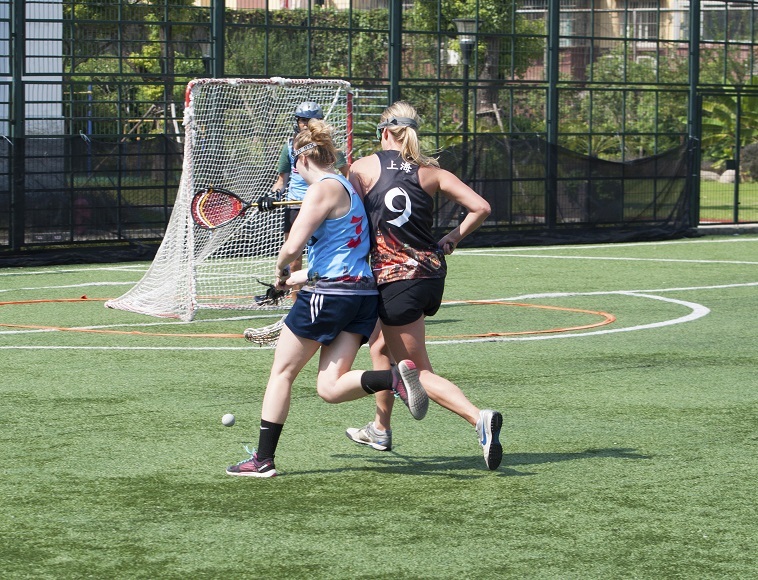 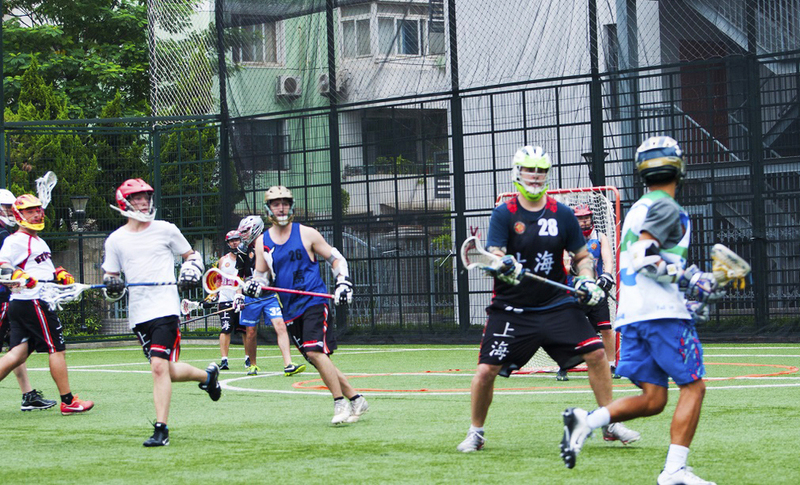 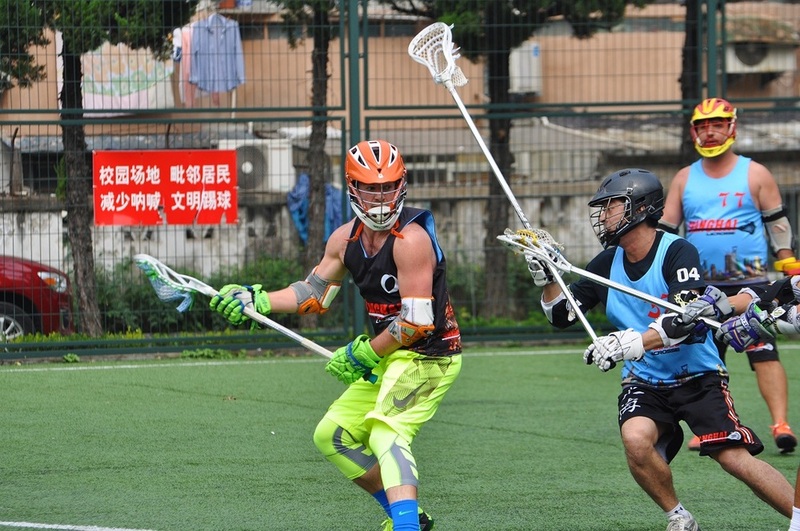 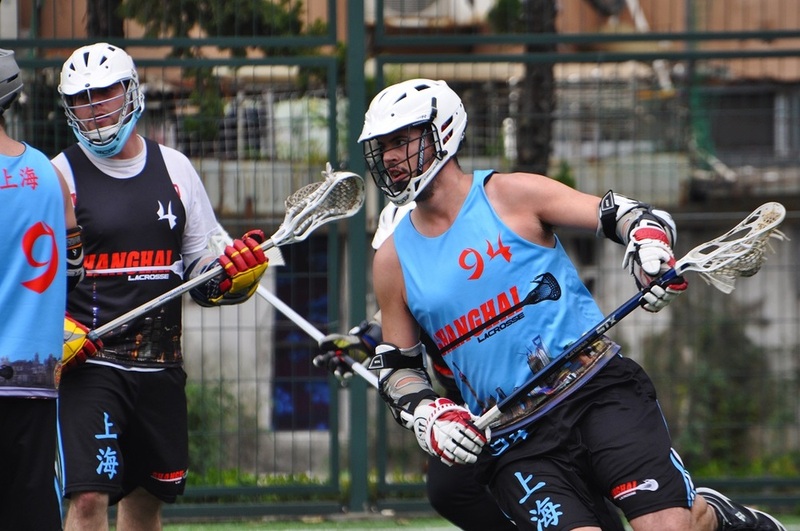 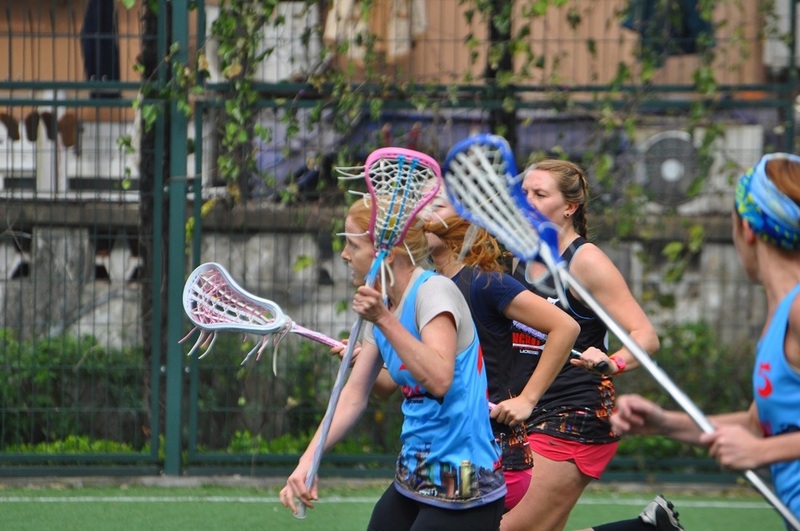 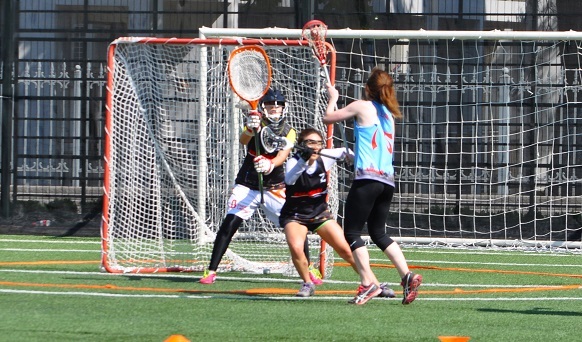 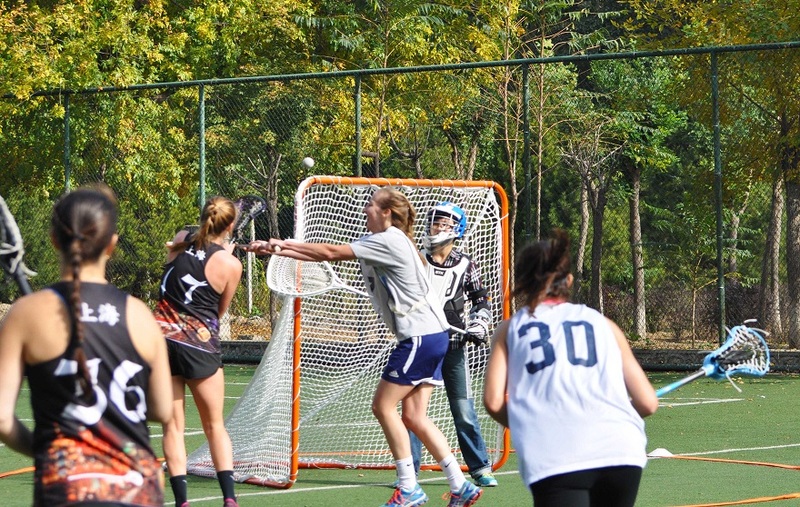 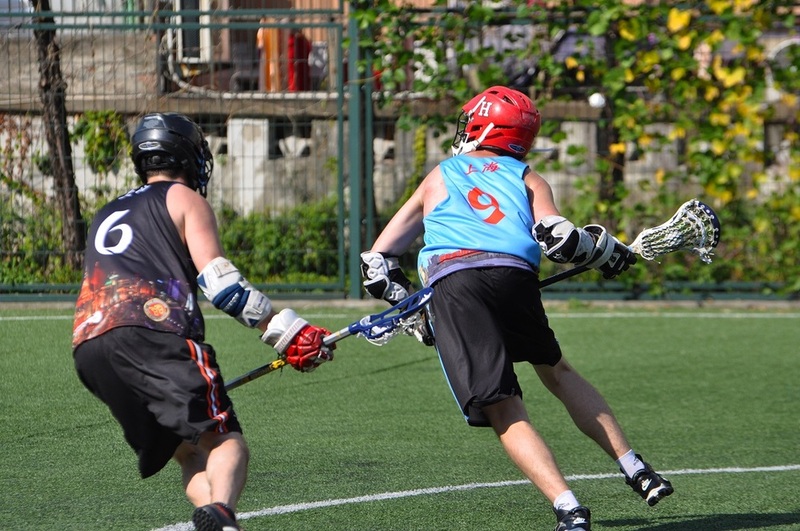 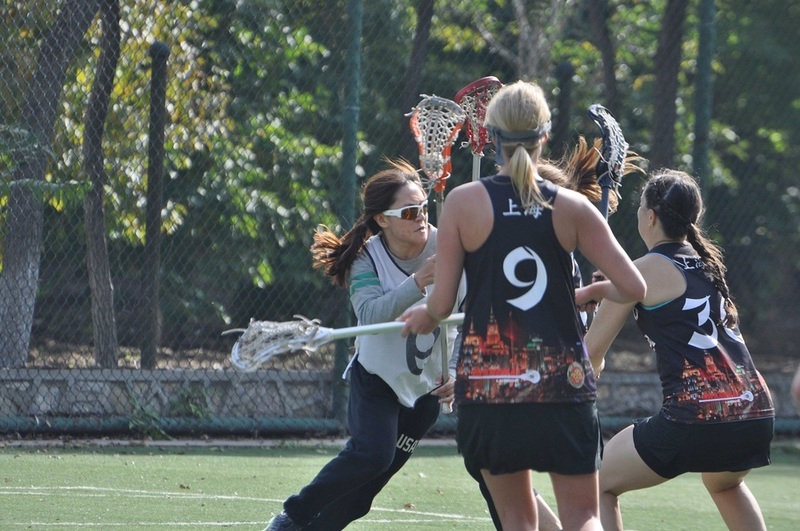 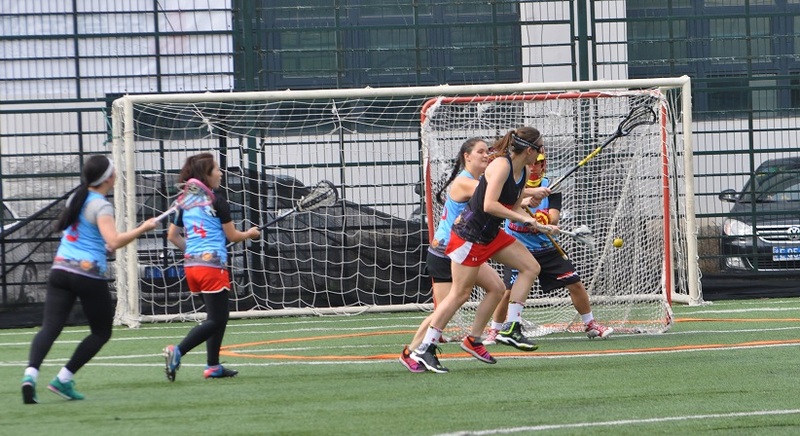 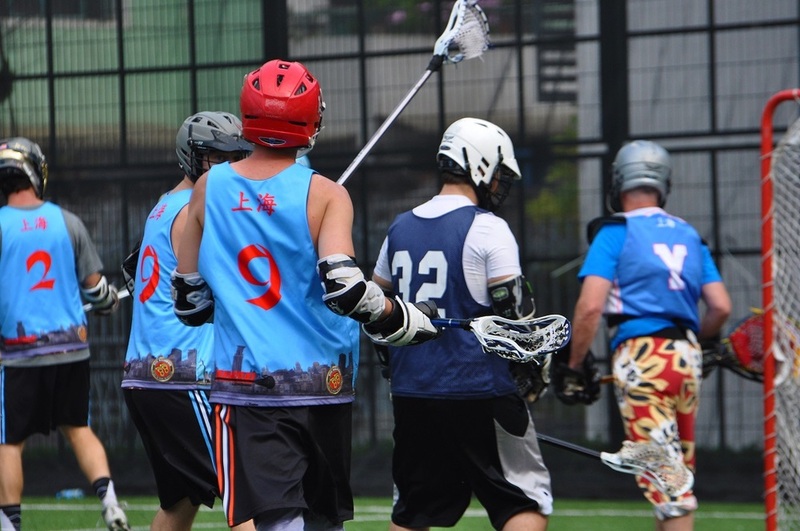 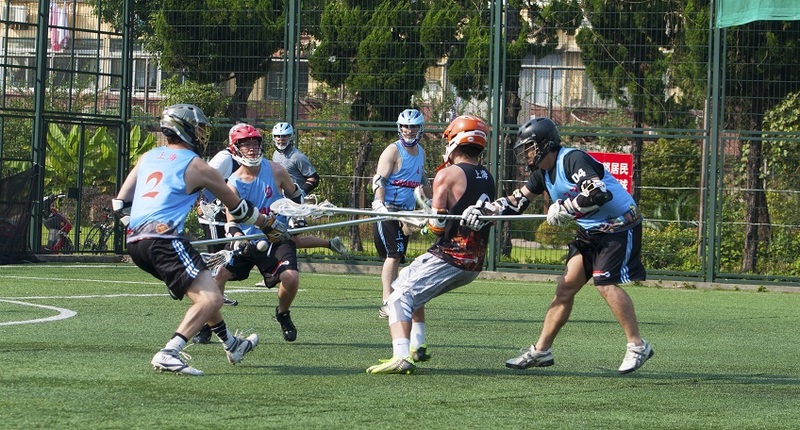 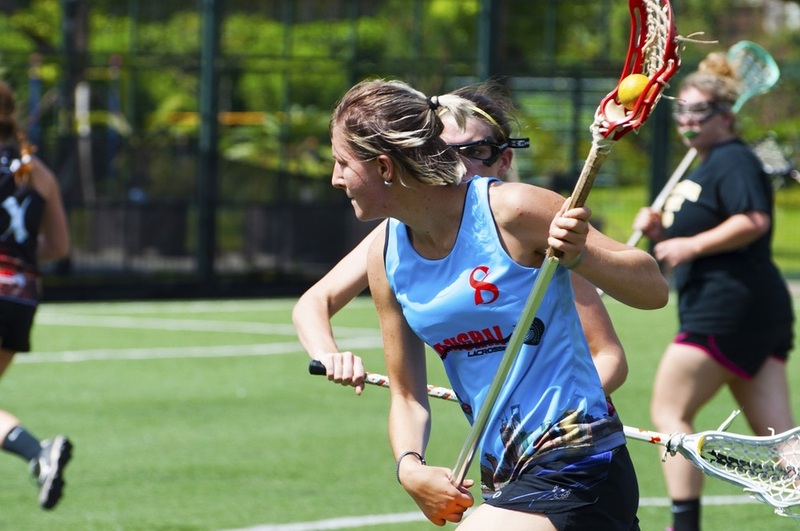 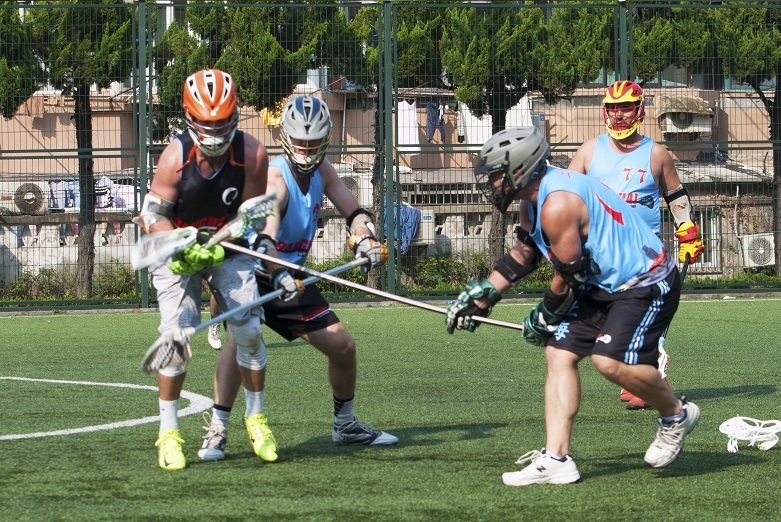 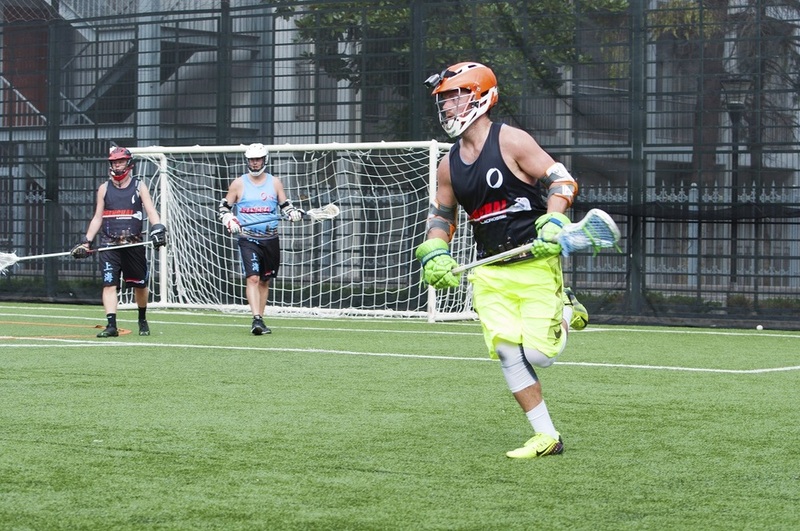 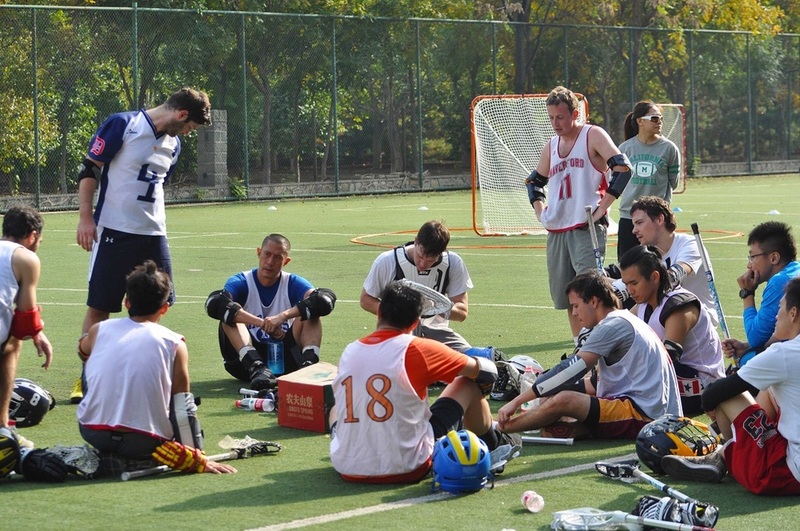 The Spring Season kicked off with the first of 2 pre-season games with perfect weather fitting of the standard Shanghai LAX sleeveless pinnies. 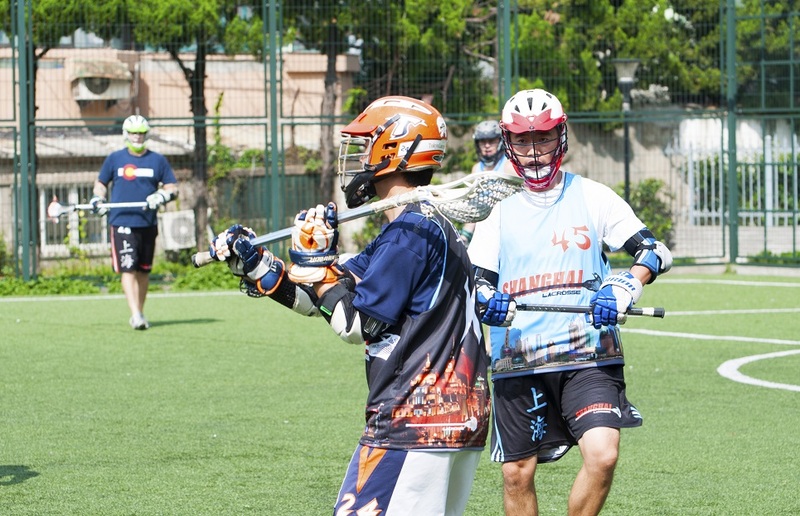 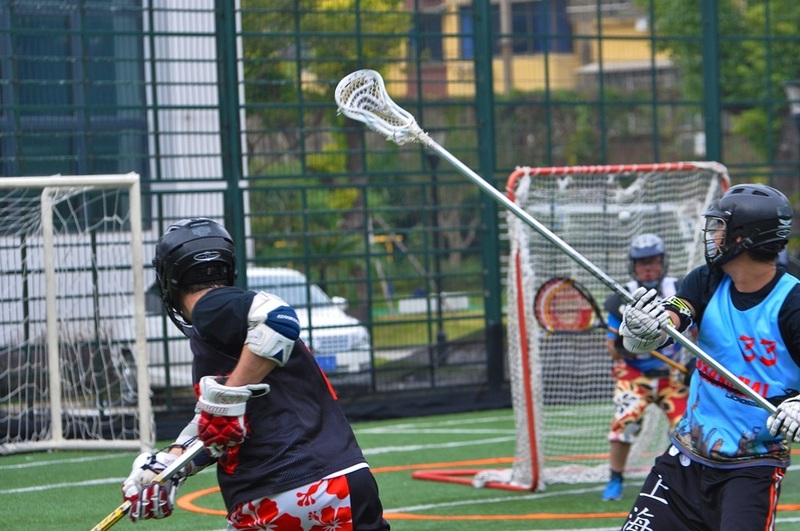 There were some newcomers this season; 3 new Chinese Men Players - Yang Chi (3+1), Charles Yang, and Chait - and first time laxer Bert who held his own on defense. 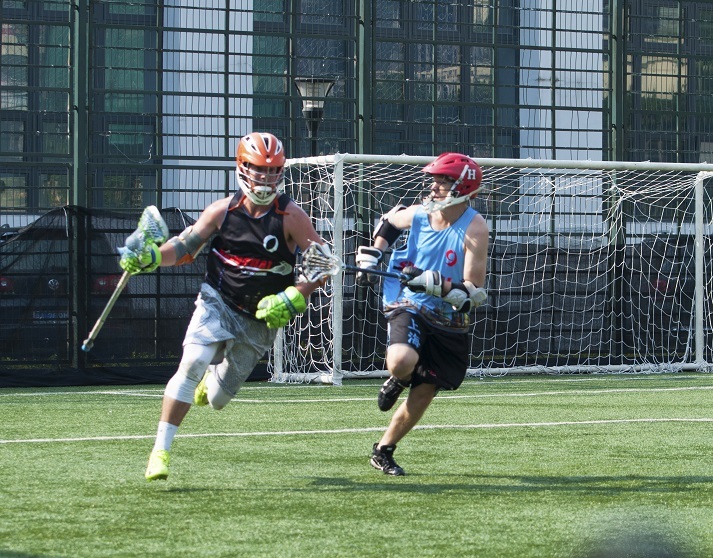 The pace of the game seemed like the players were already in mid season form with a ferocious back and forth transition game lead by Zanner Michael (6G) and Mark Collins (7G) each with 5 goals in the first half for the Danimals Side, and returning veteran and ladies favourite Barton Wheeler (4+1) and Matt Dixson (2G). It was a hard fought first half ending in an 11-11 draw. 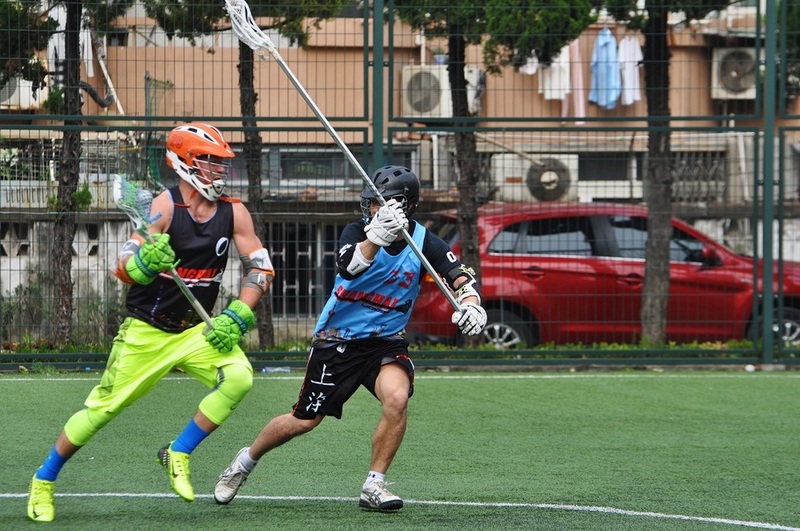 The Elefantes Side exploded out of the gate during the second half after last seasons Assist Leader Doug Delange (4G) dropped the long pole for a shorty at half-time. 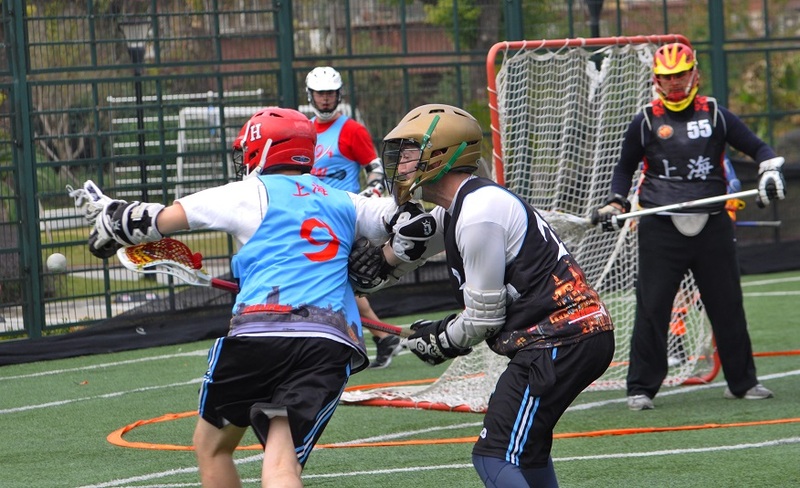 Delange started the scoring with a nifty roll out of a double team and netted a one handed sub shot past Danimals netminder Mike Wert. 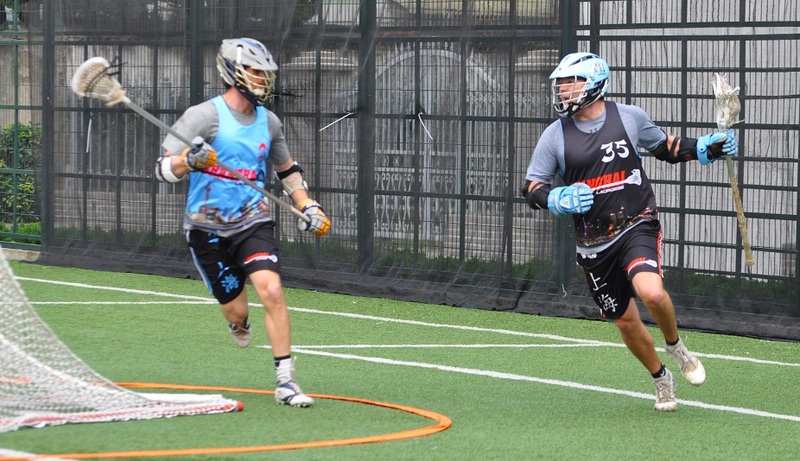 Delange appeared to get inside Wert's head as he would proceed to score the next 3 Elefante's Goals. 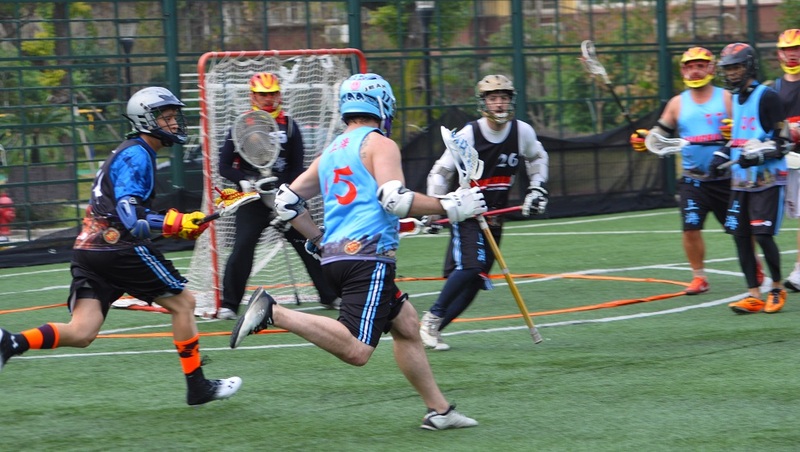 This is where the wheels fell off for the Elefantes, the Danimals came back quick and often dominating the transition game with Dai Yifan (3G) neting a hattrick and Connor Doyle (2G) with a pair. 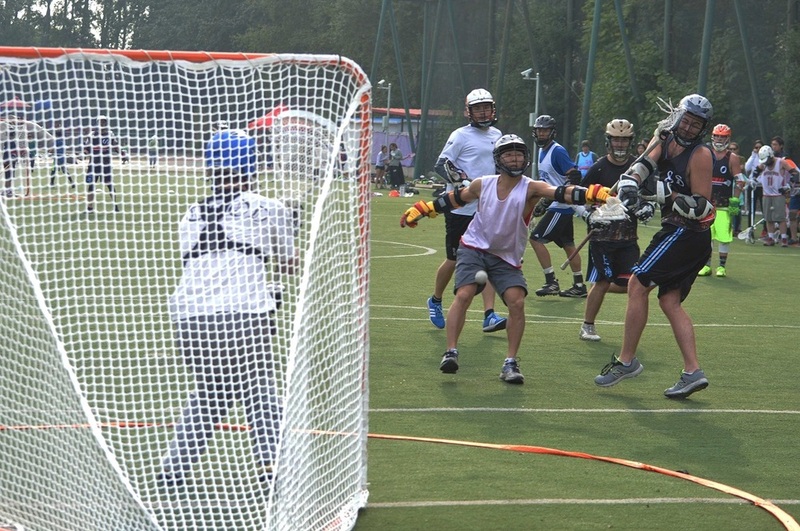 Jacob Tong (4G), Victor Ho (2G), Dylan Kwapy (1G) and Jason Ga0 (1G) rounded out the scoring for the Elefantes. 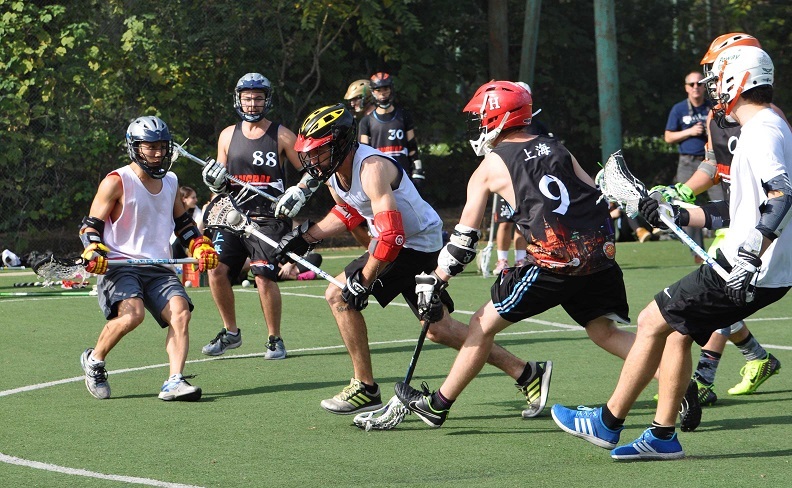 When the dust settled it was a final of 21-18 for the Danimals.